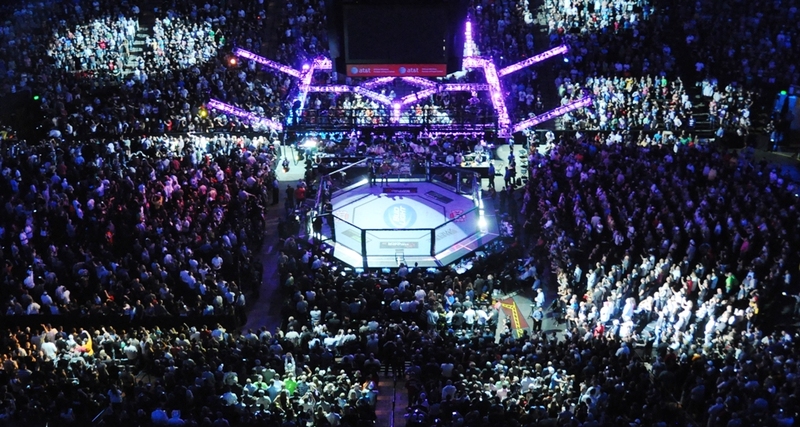 Fedor Emelianenko: Can 'The Last Emperor' Be Considered the Greatest of All Time? 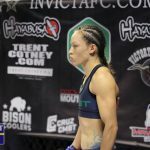 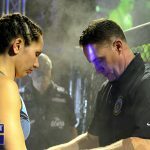 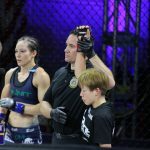 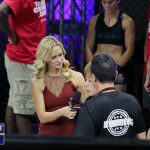 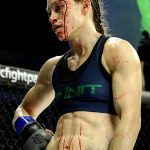 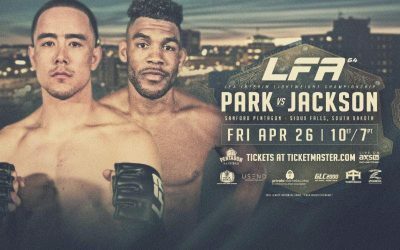 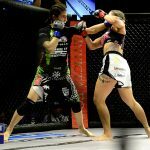 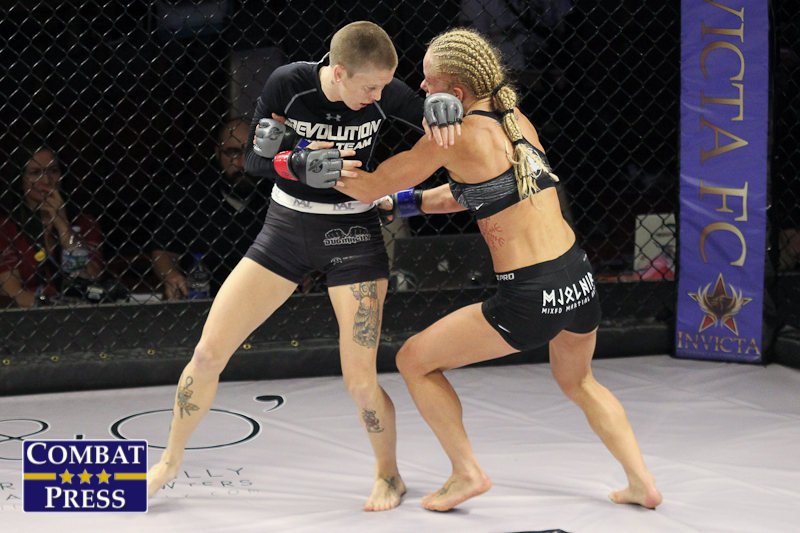 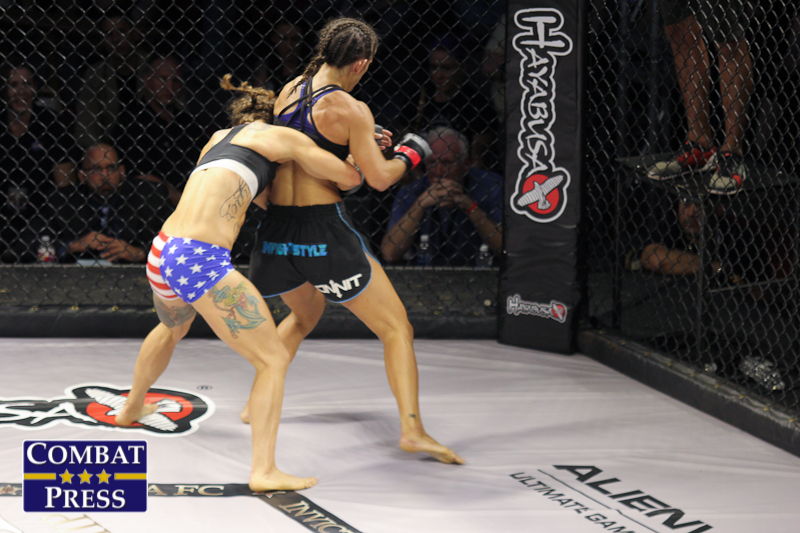 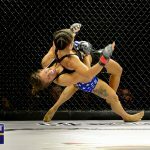 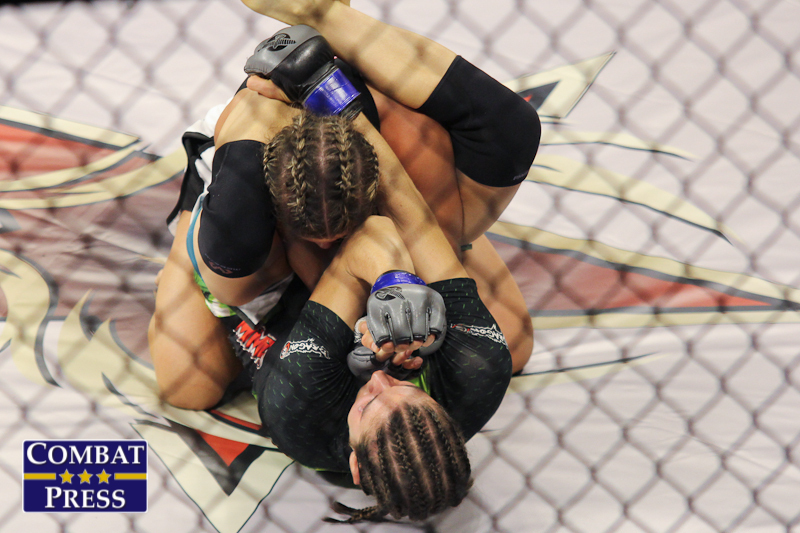 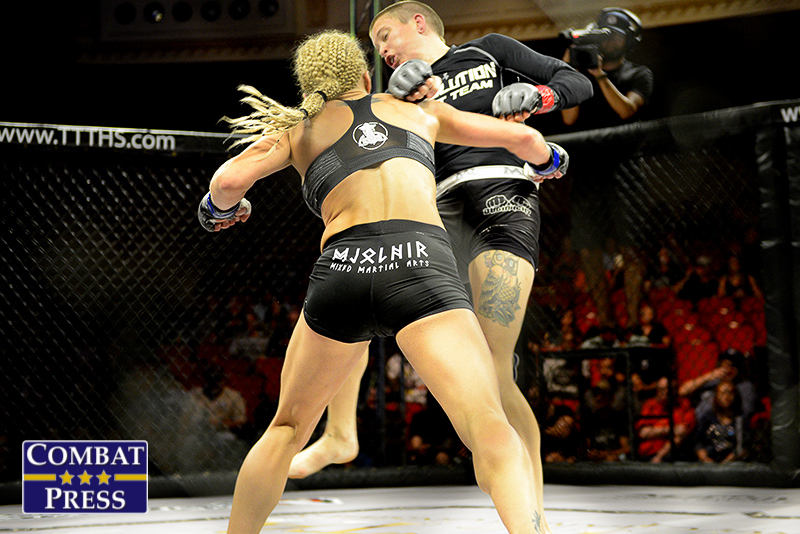 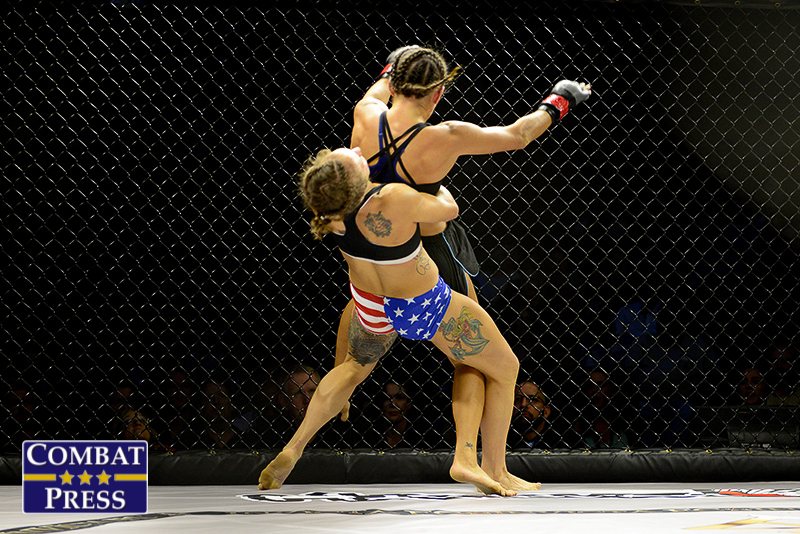 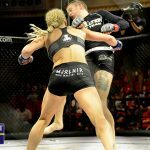 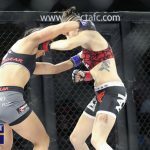 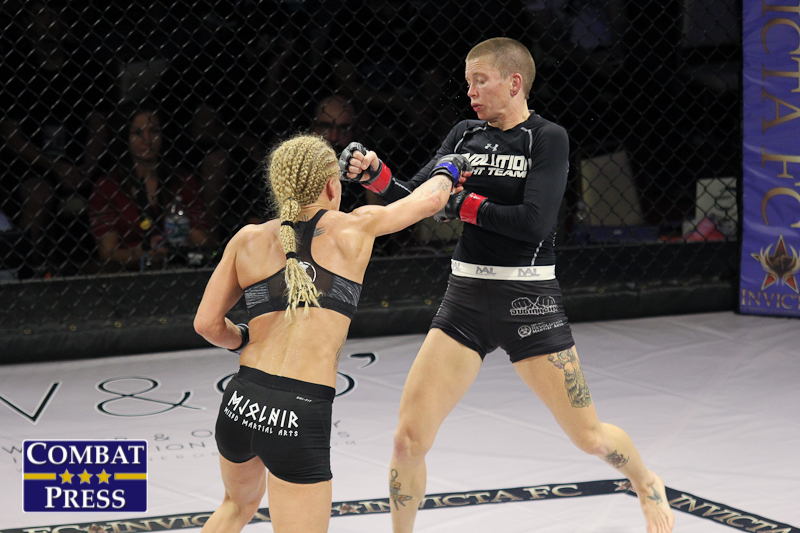 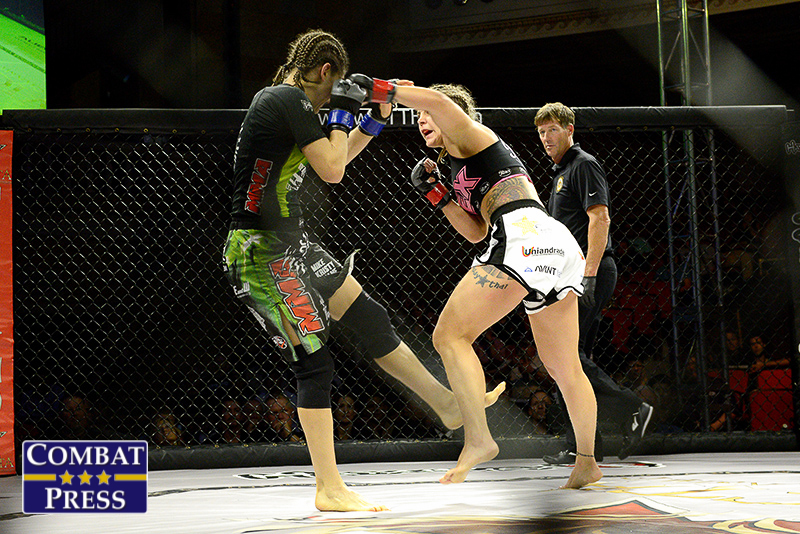 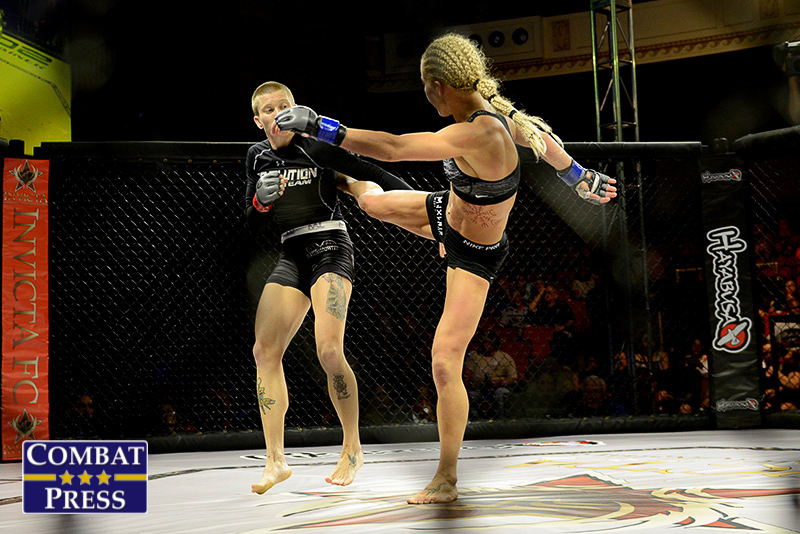 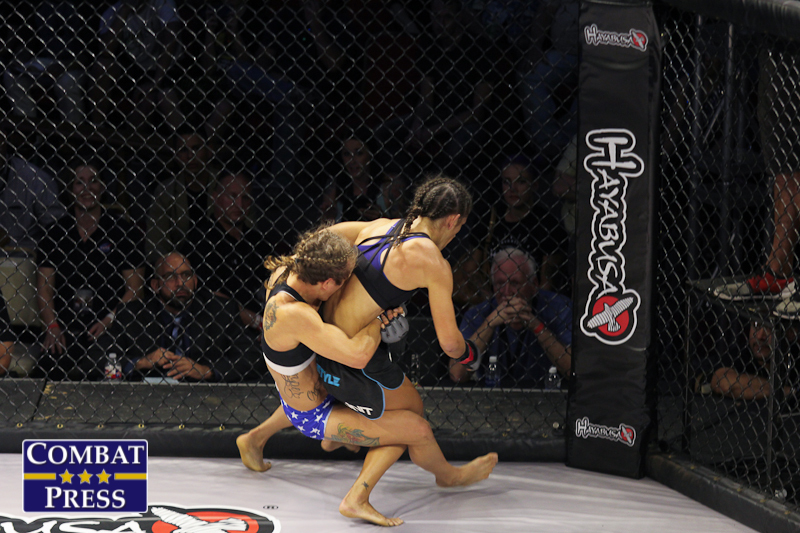 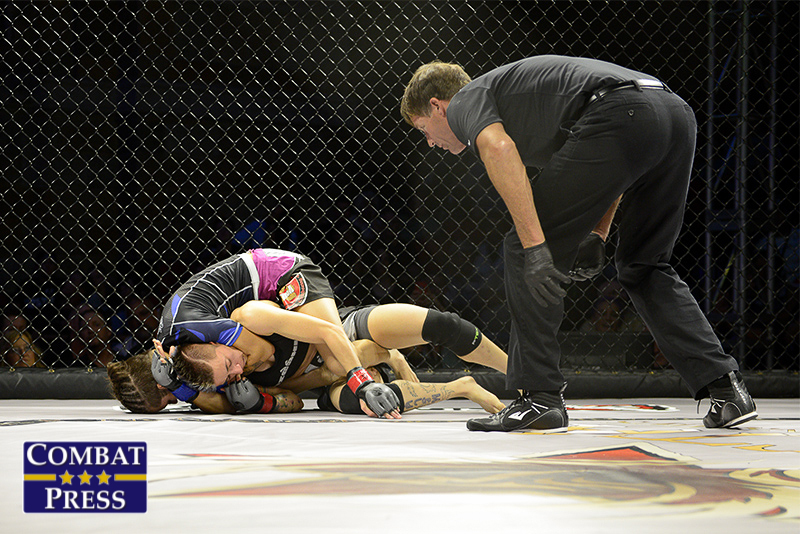 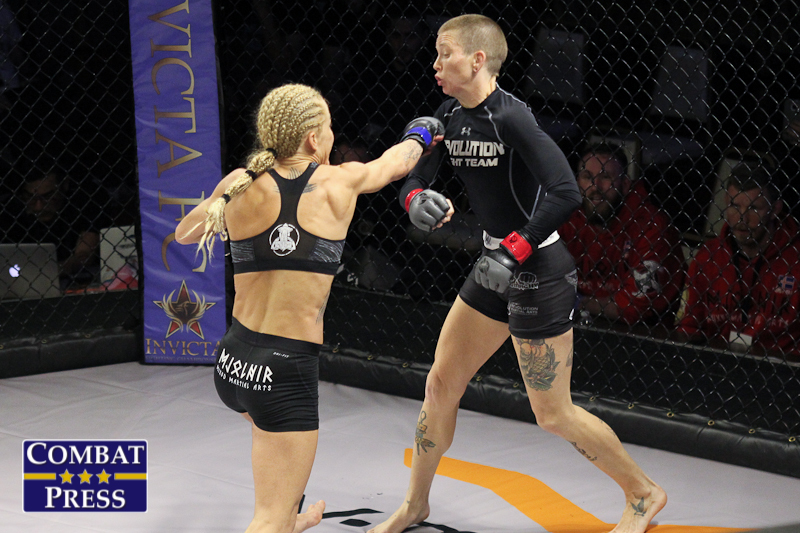 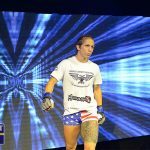 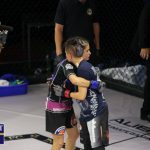 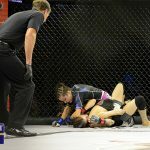 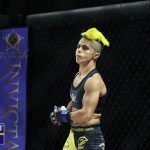 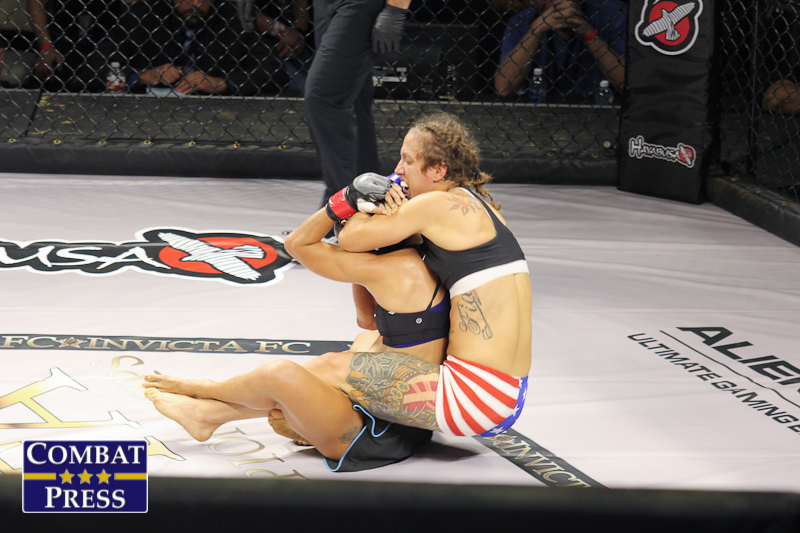 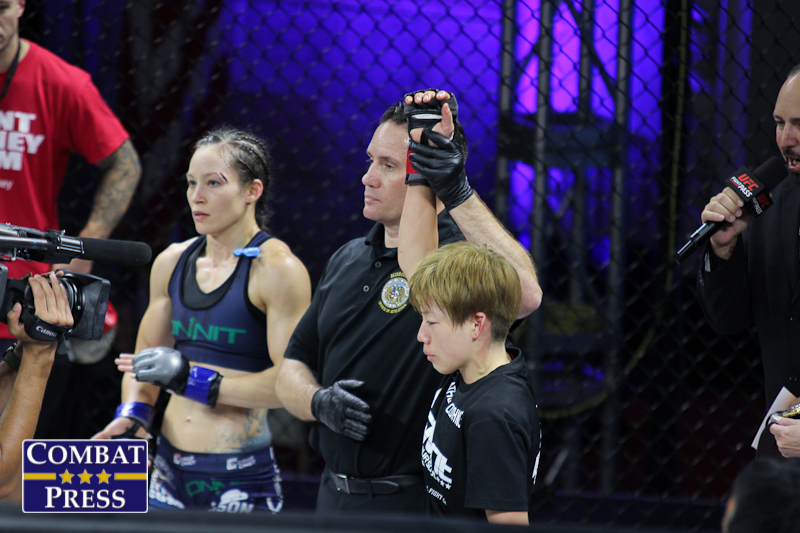 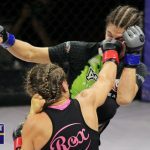 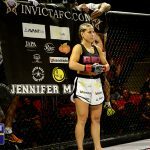 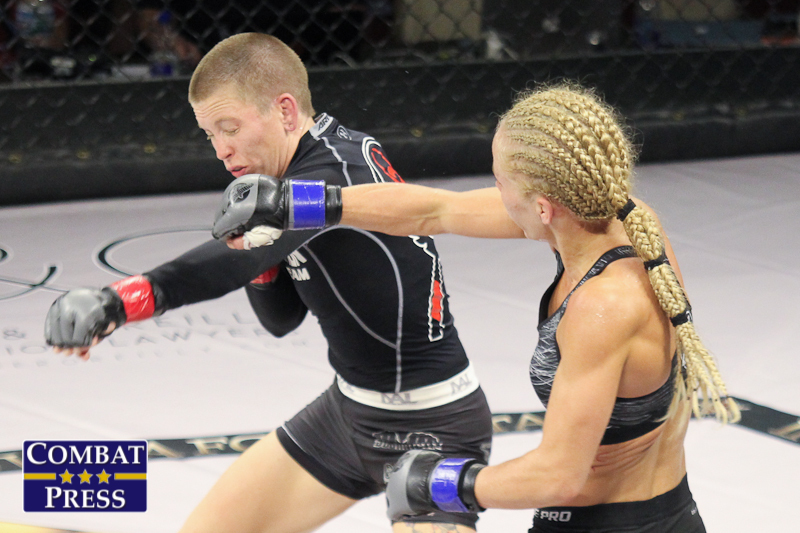 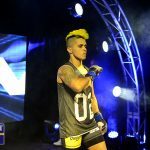 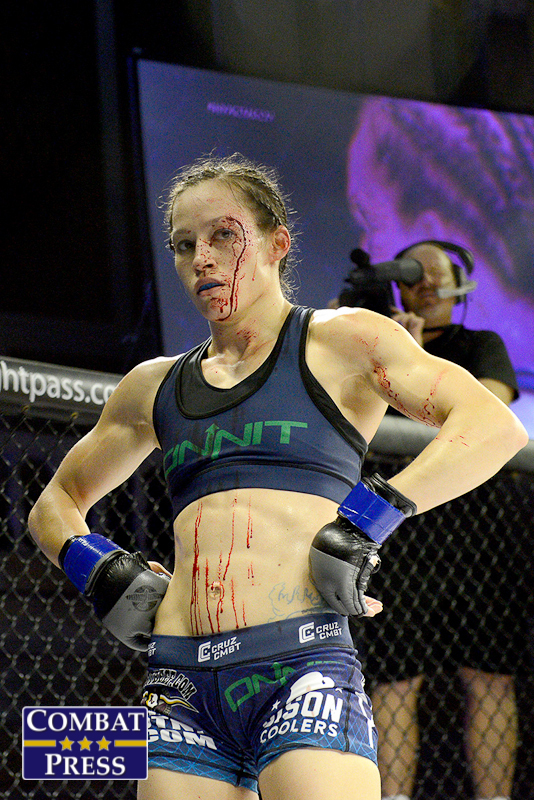 On Friday, Sept. 23, all-women’s promotion Invicta Fighting Championships held its 19th event from the Scottish Rite Temple in Kansas City, Mo. 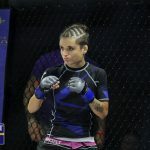 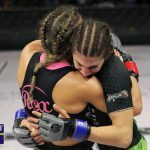 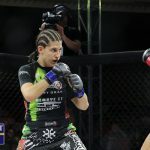 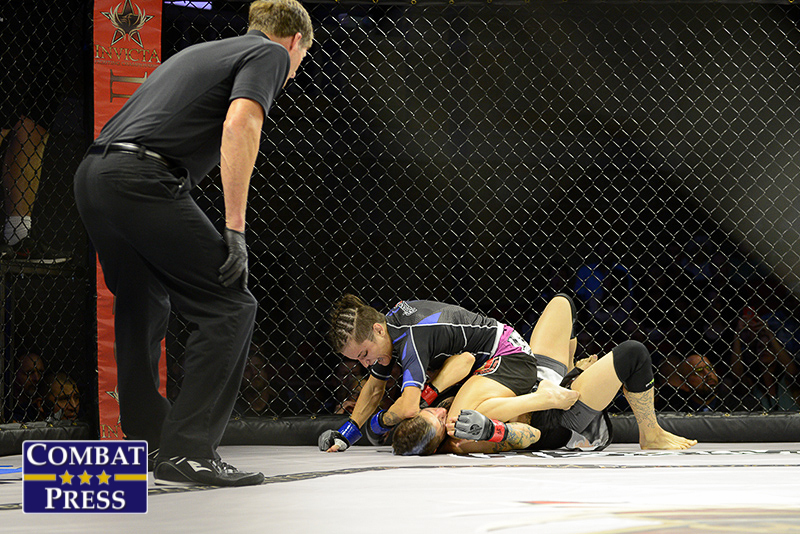 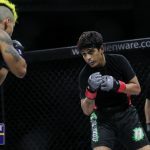 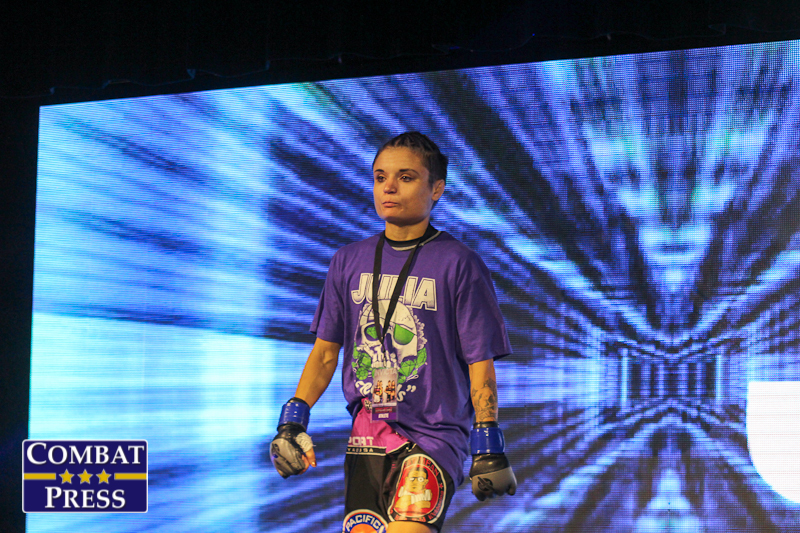 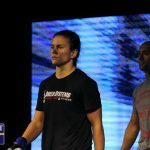 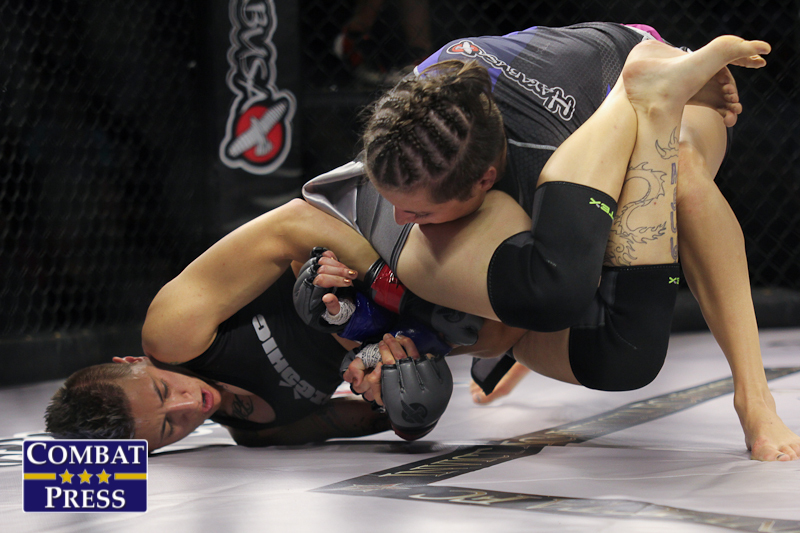 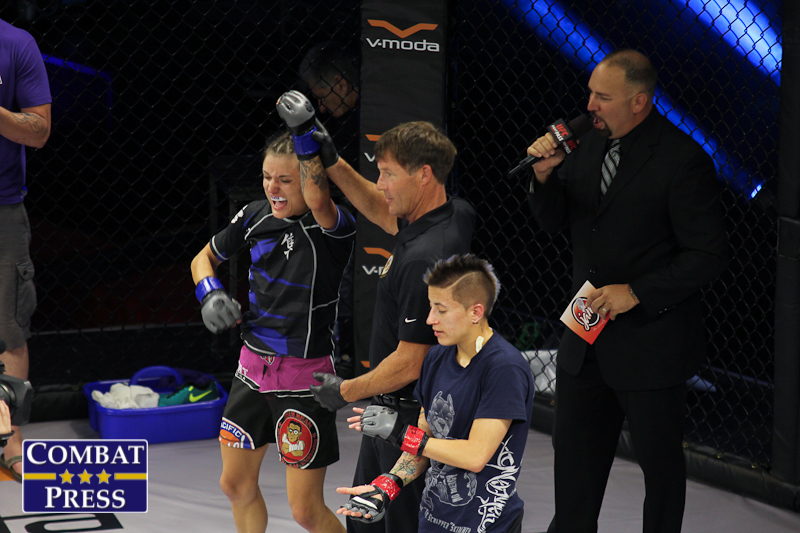 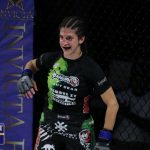 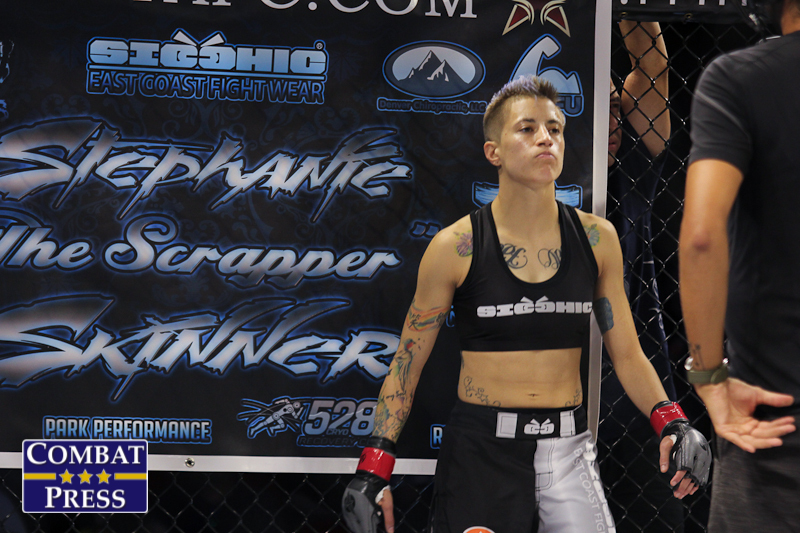 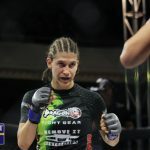 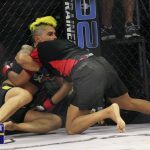 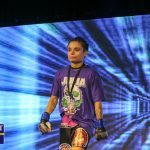 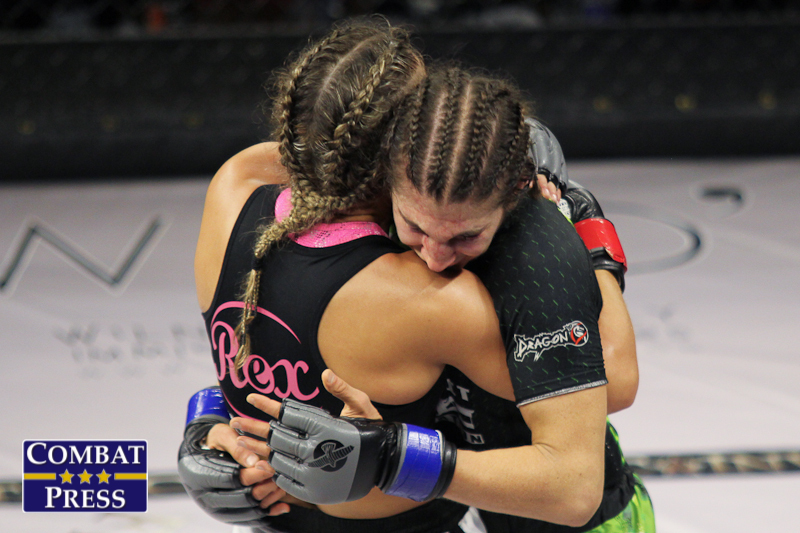 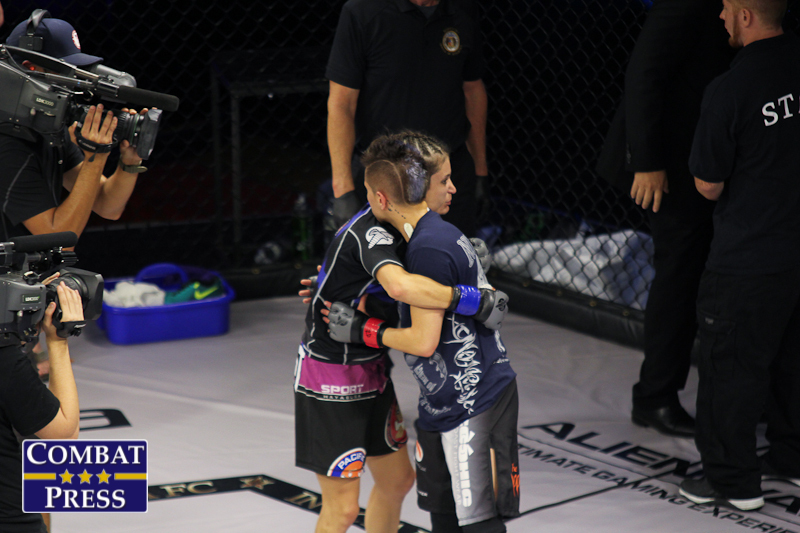 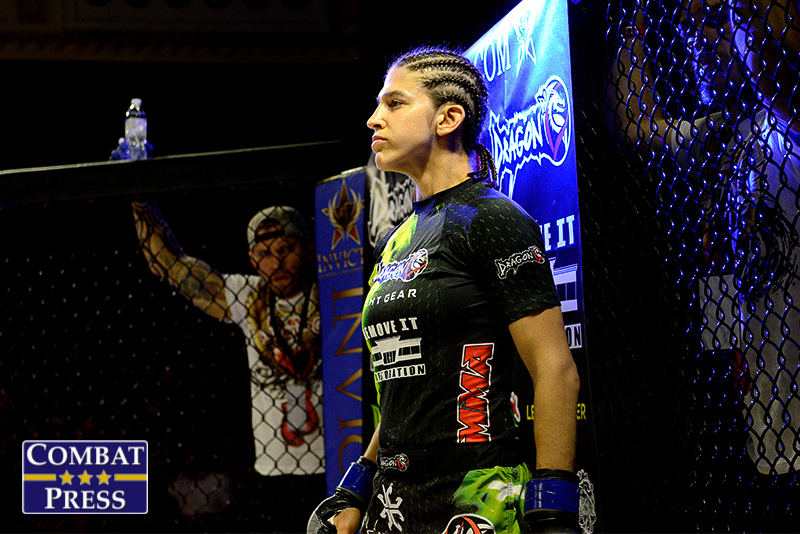 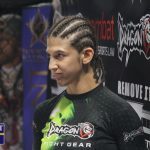 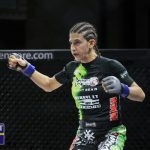 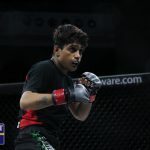 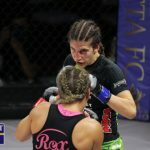 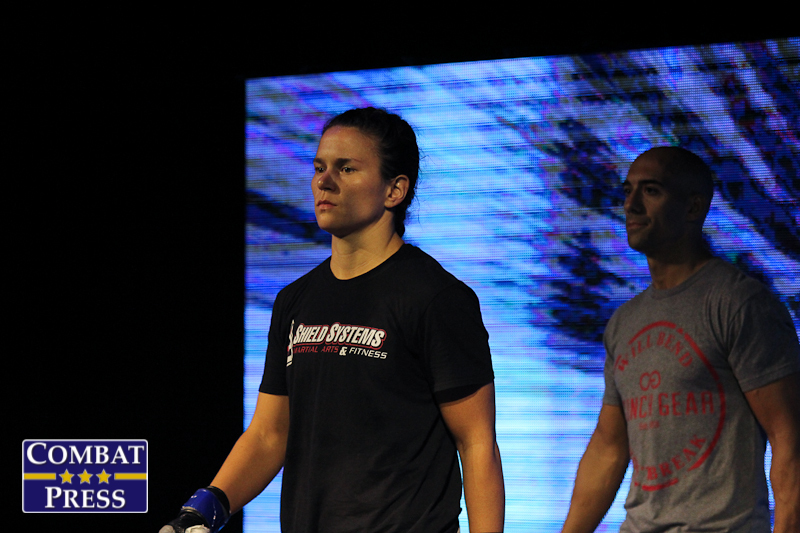 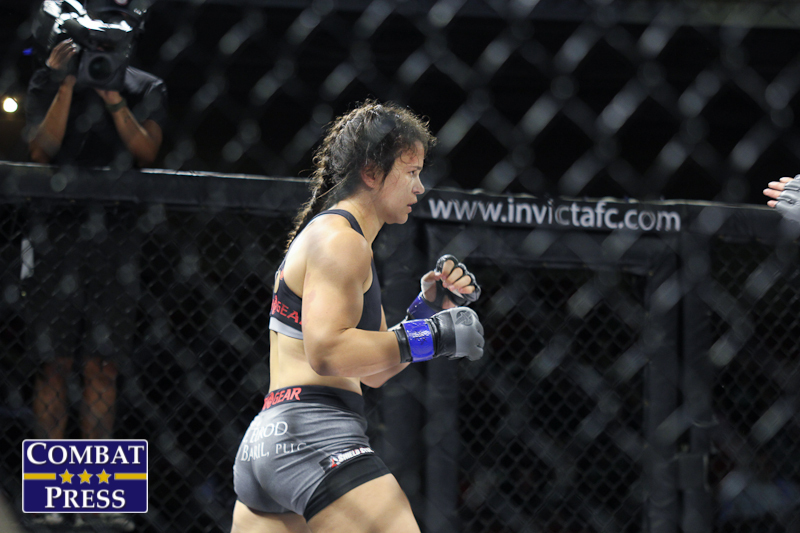 In the night’s main event, flyweight champion Jennifer Maia put her belt on the line against veteran Roxanne Modafferi. 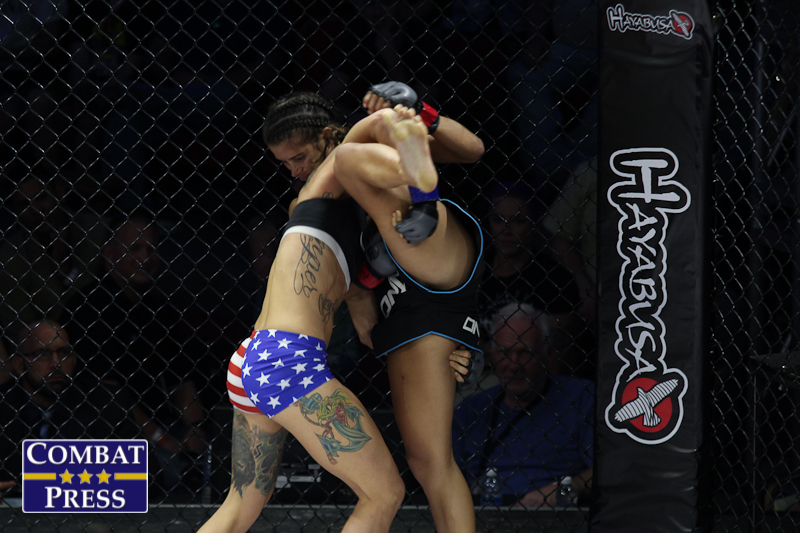 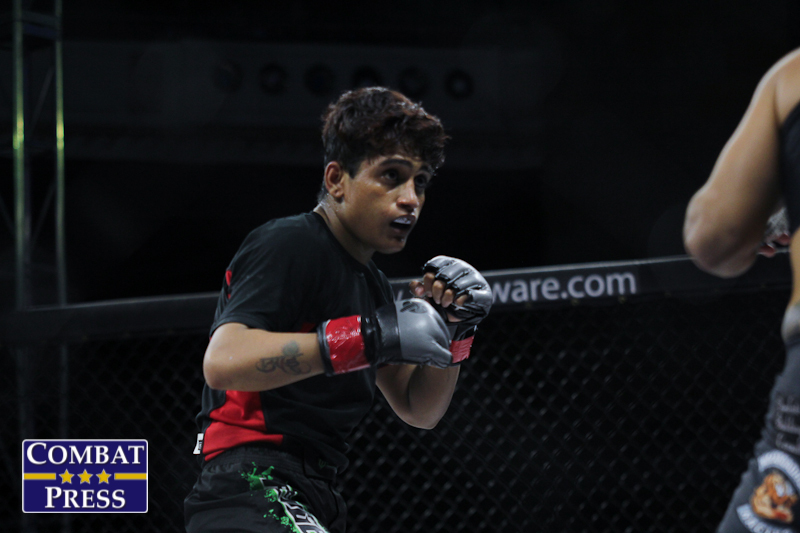 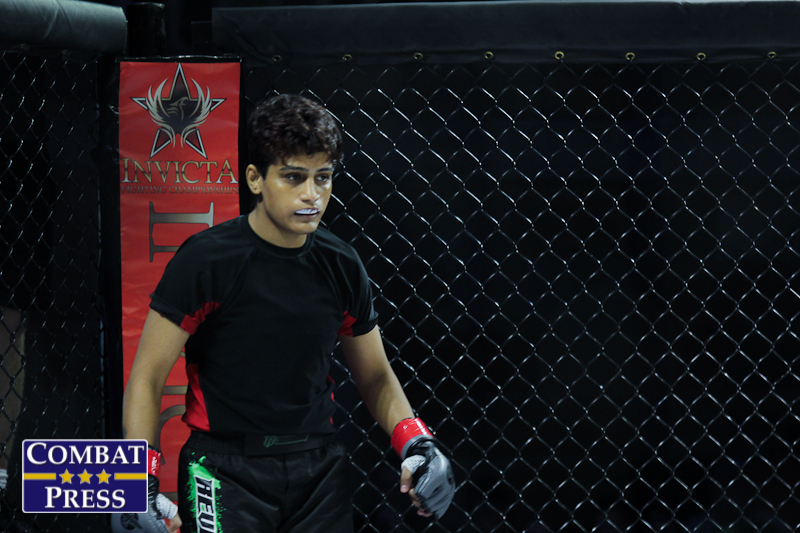 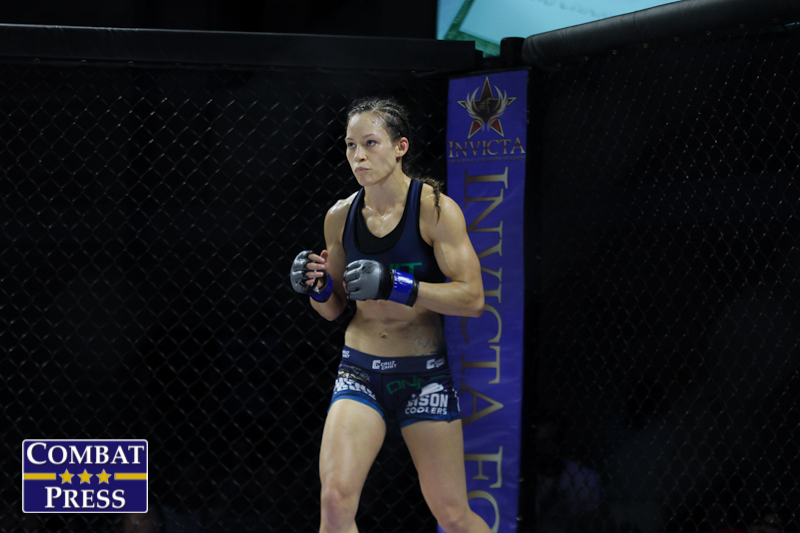 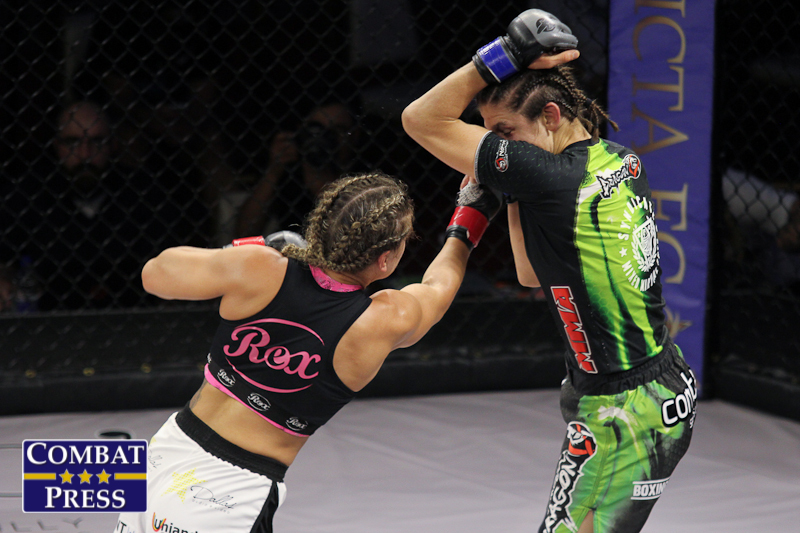 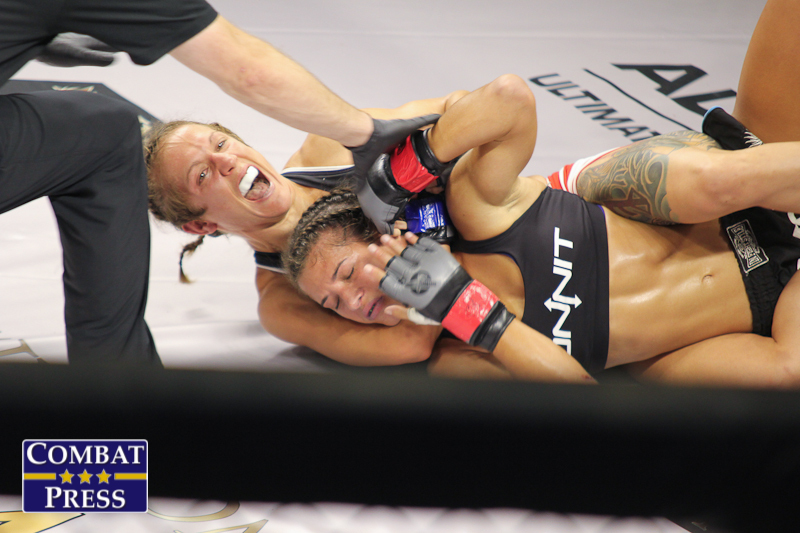 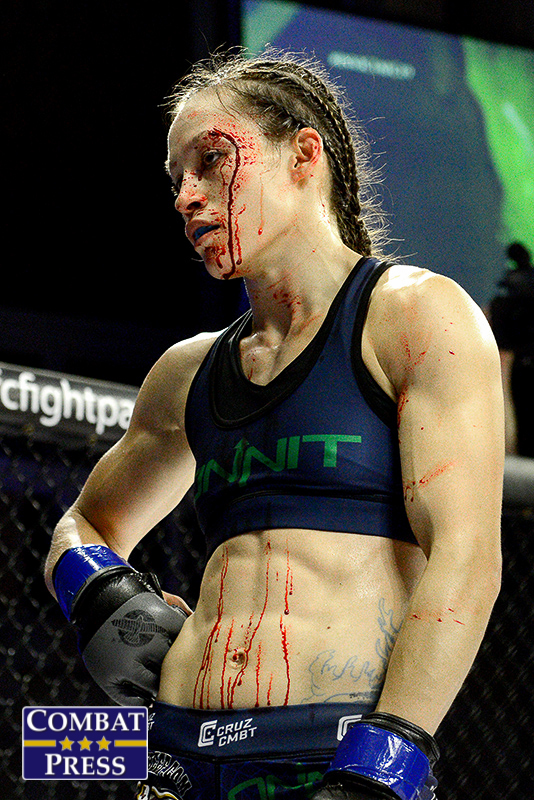 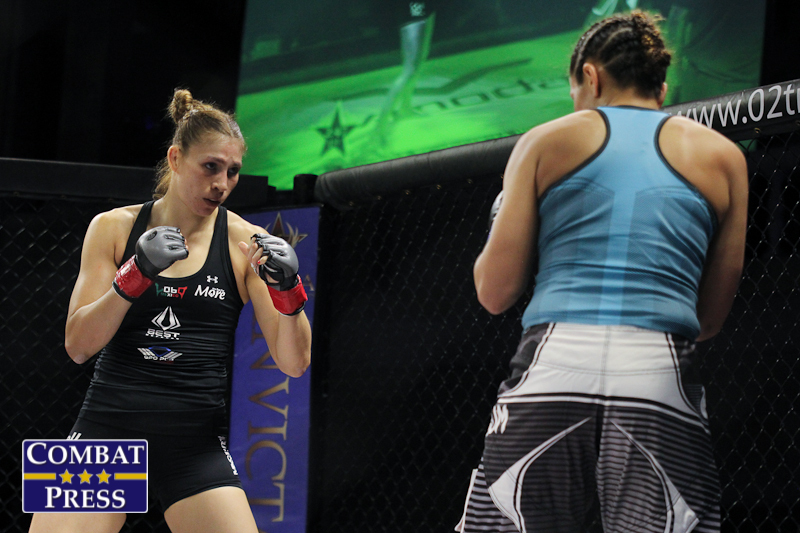 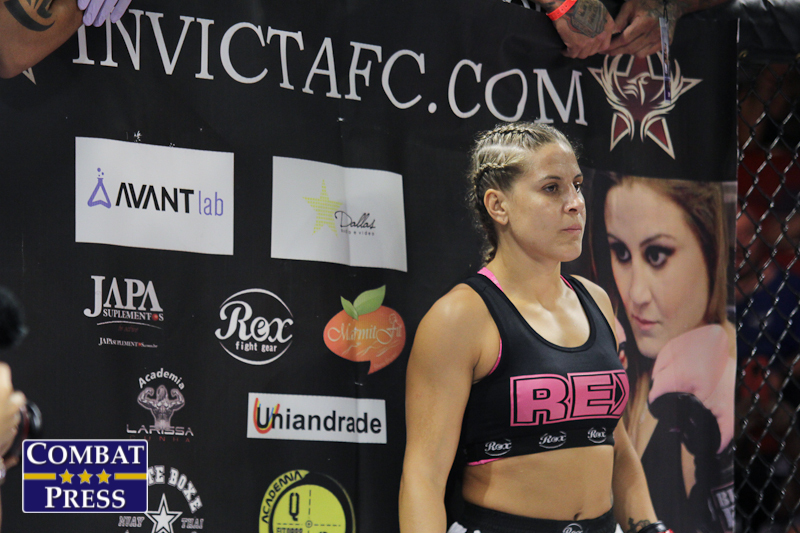 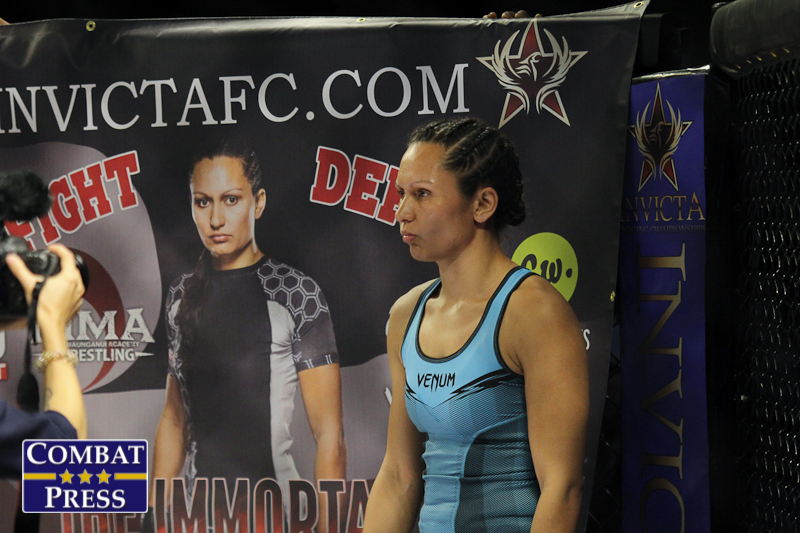 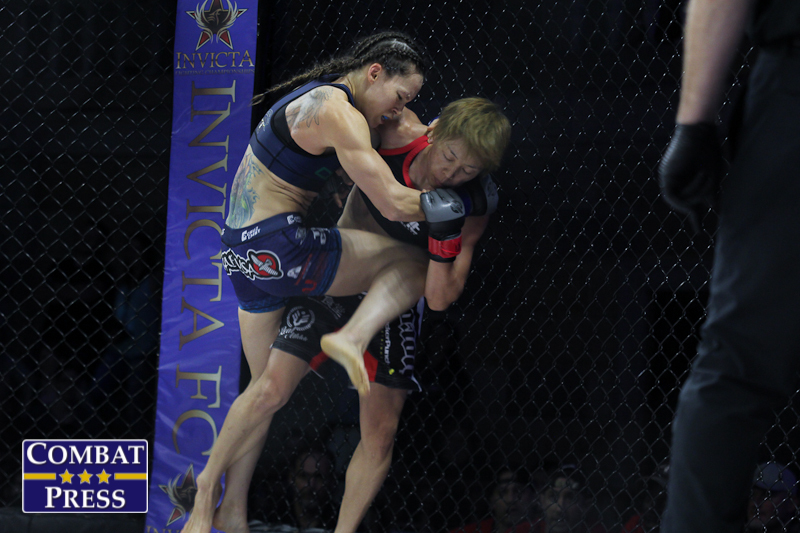 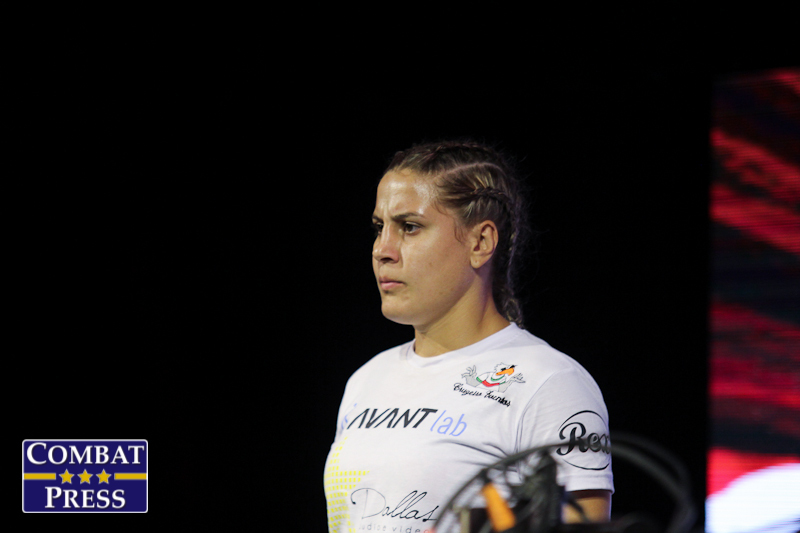 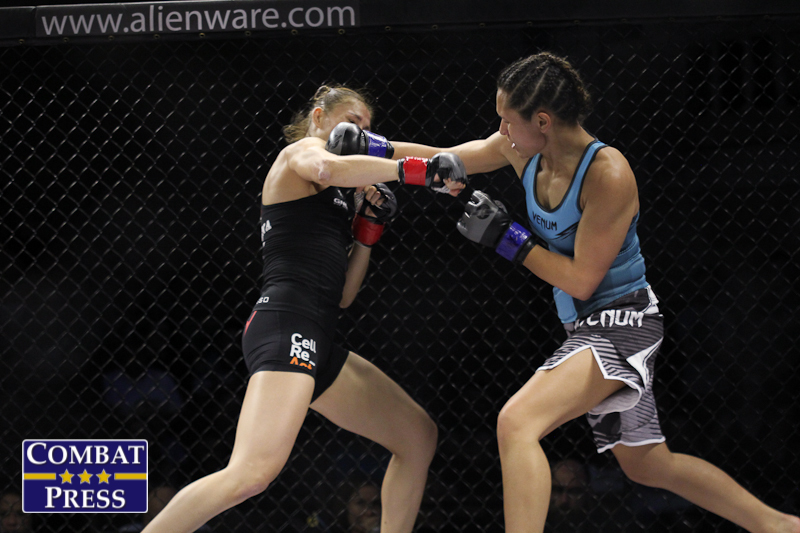 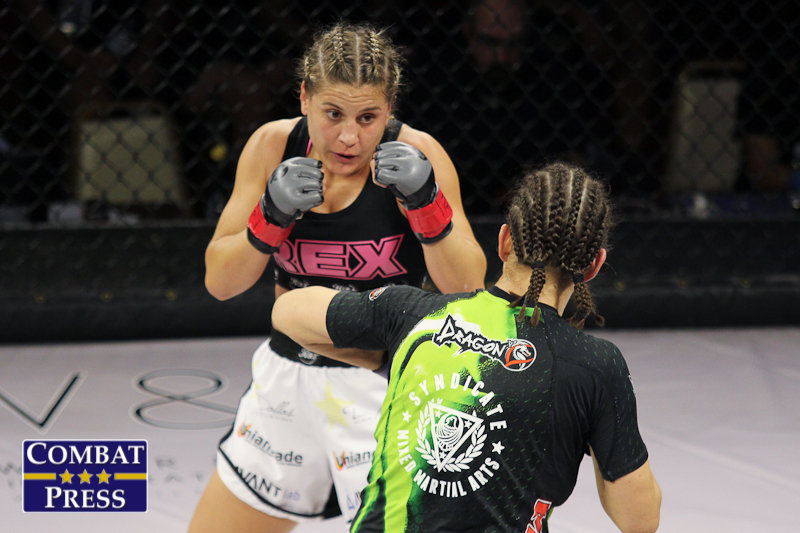 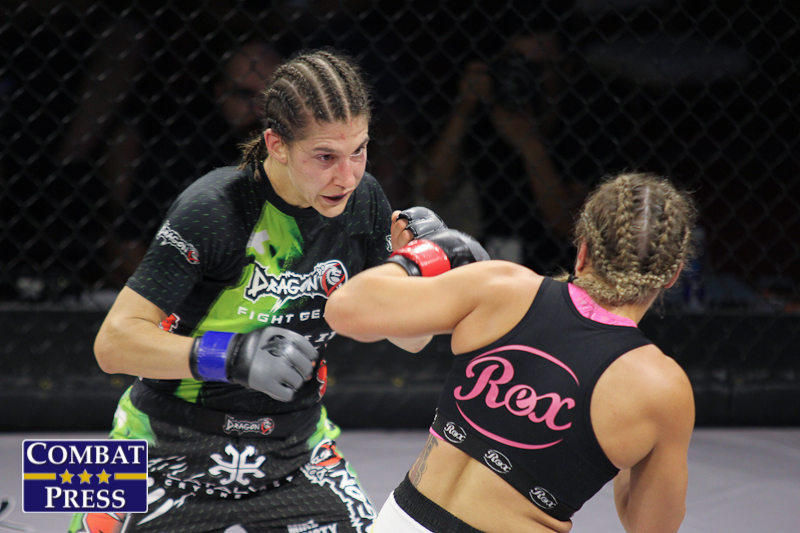 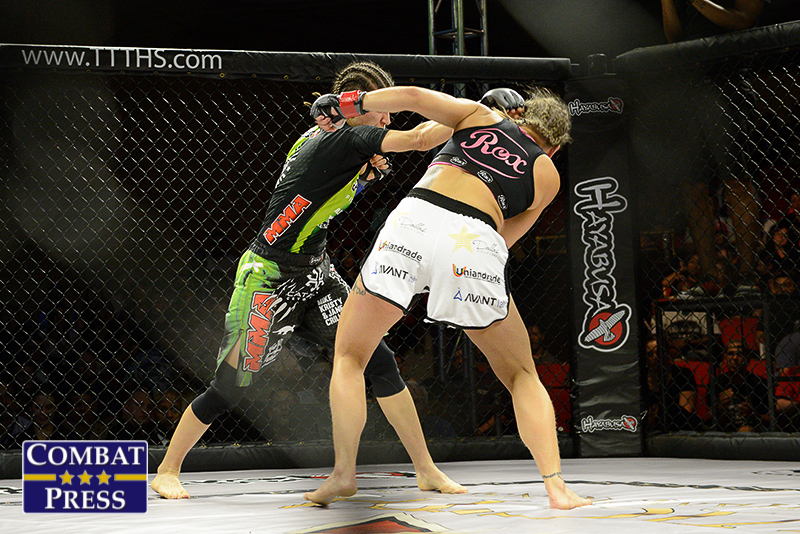 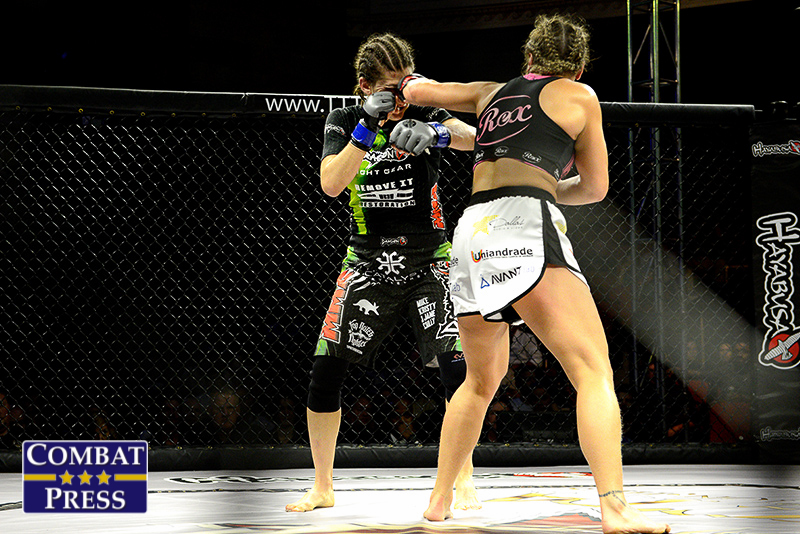 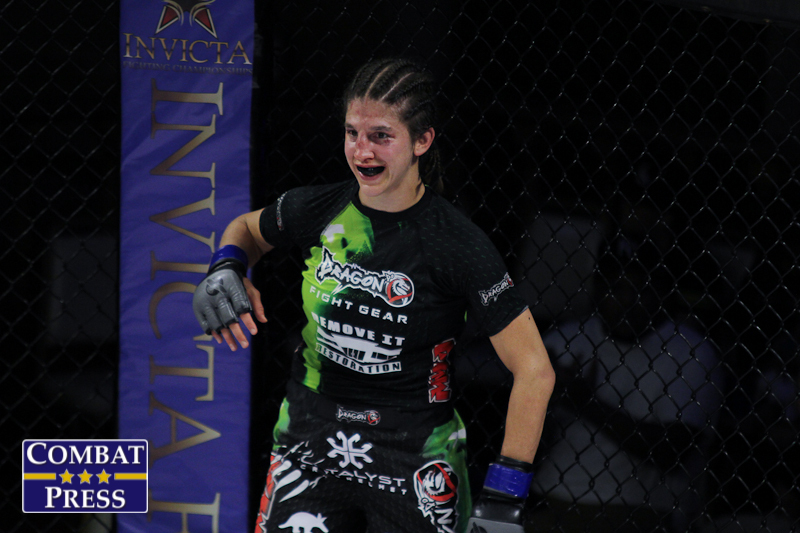 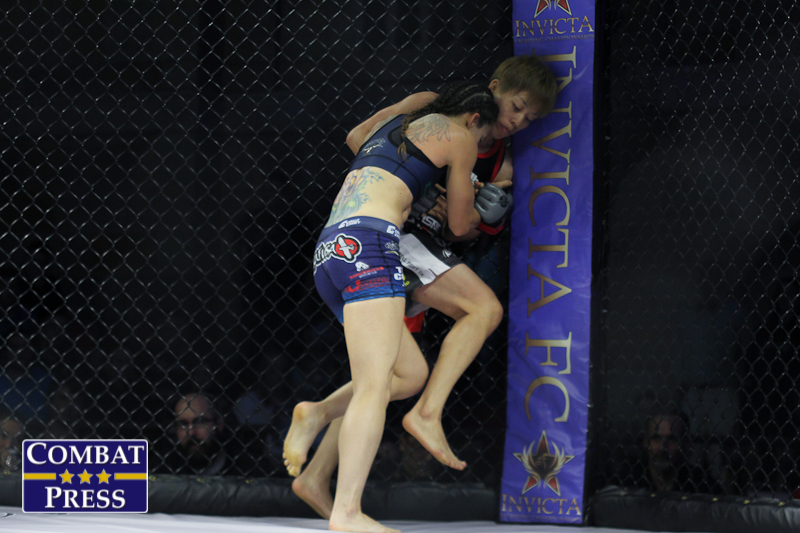 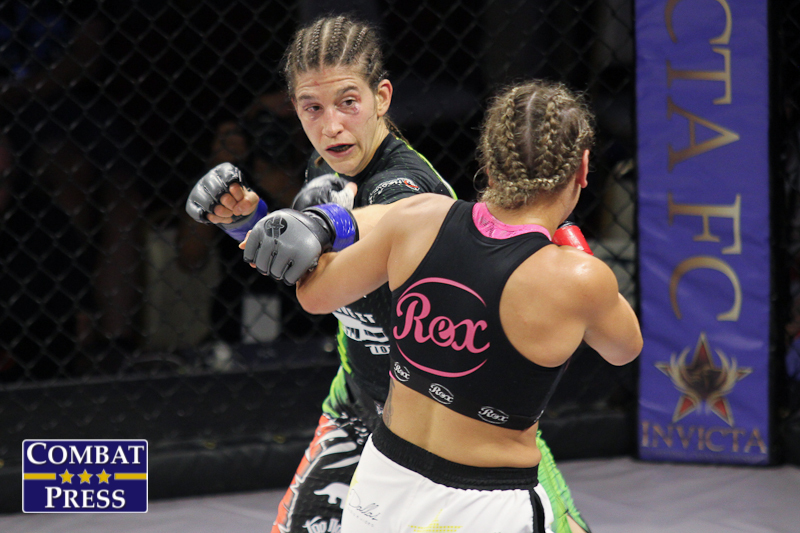 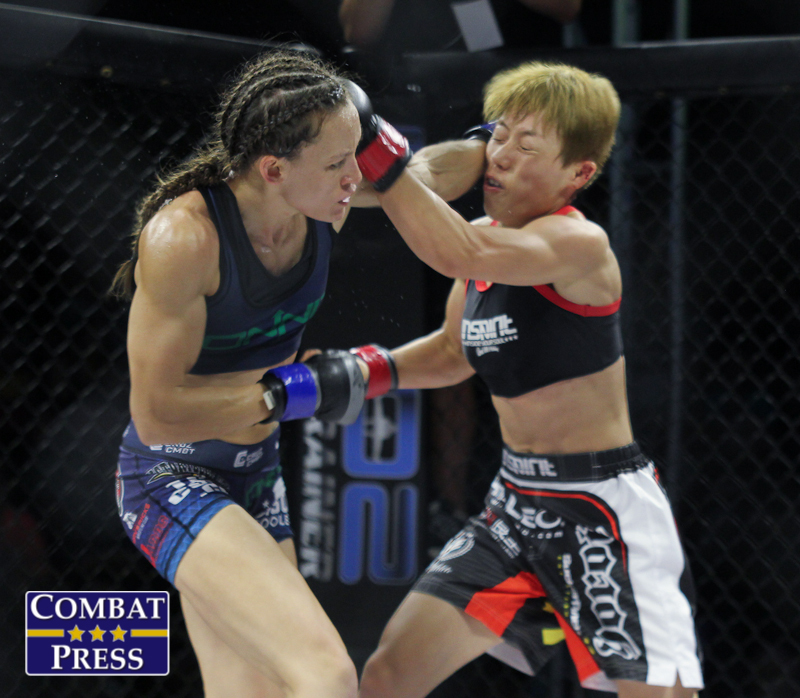 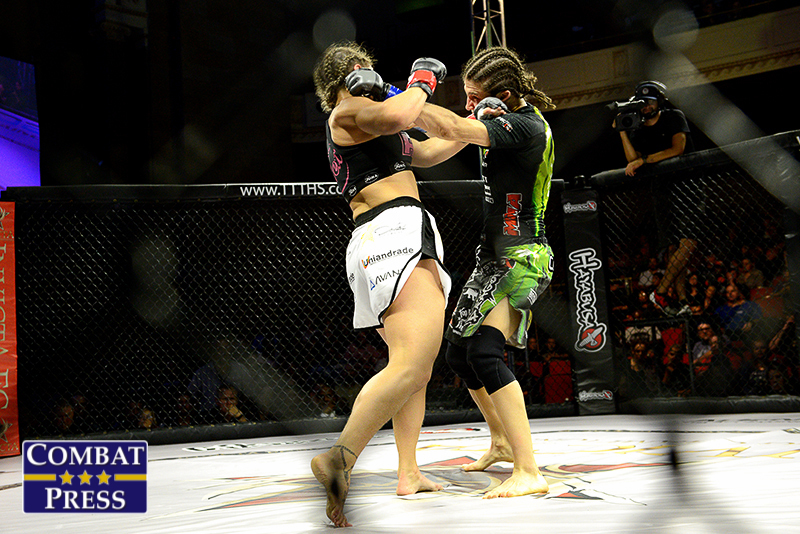 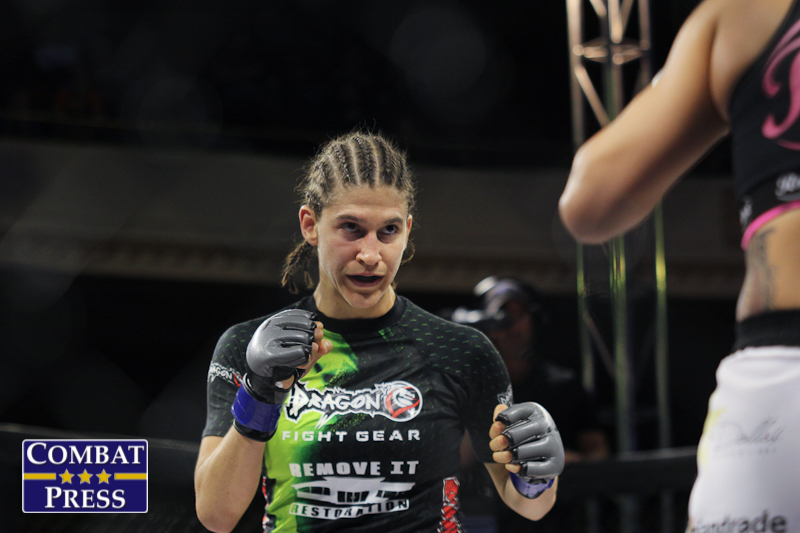 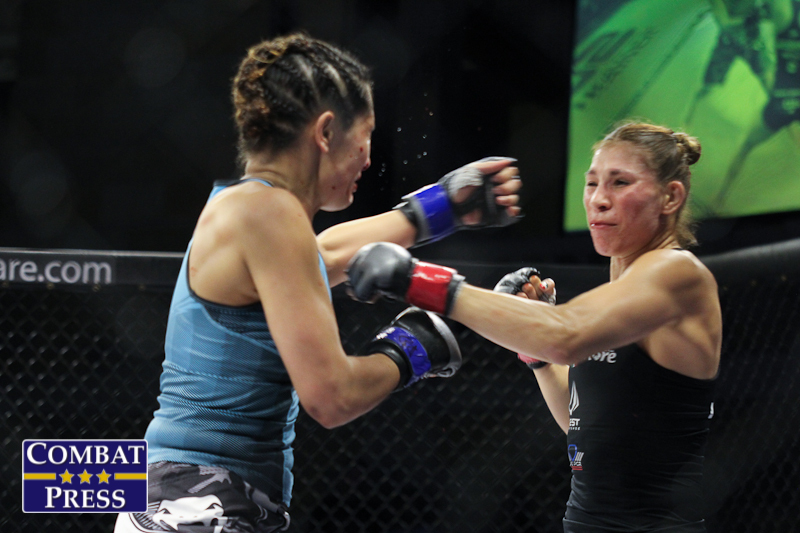 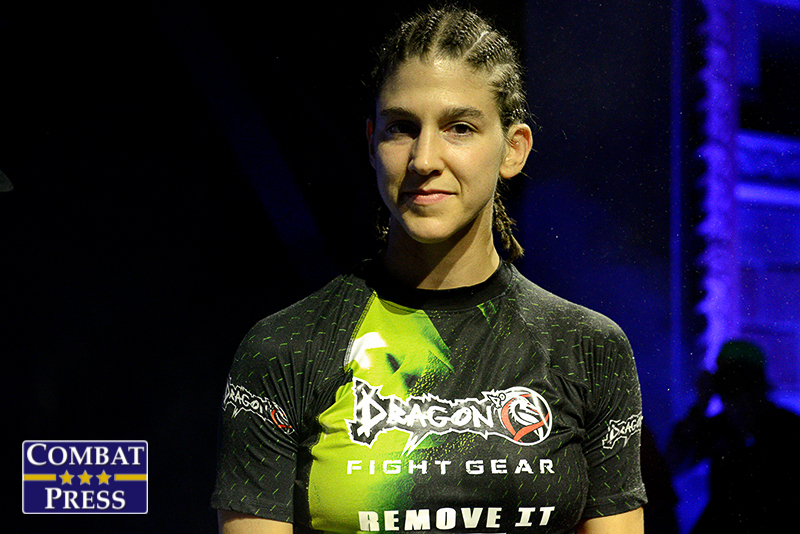 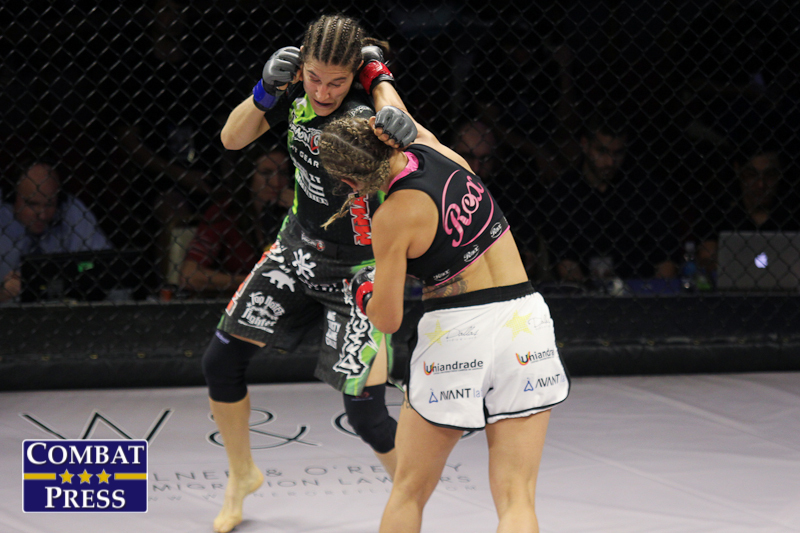 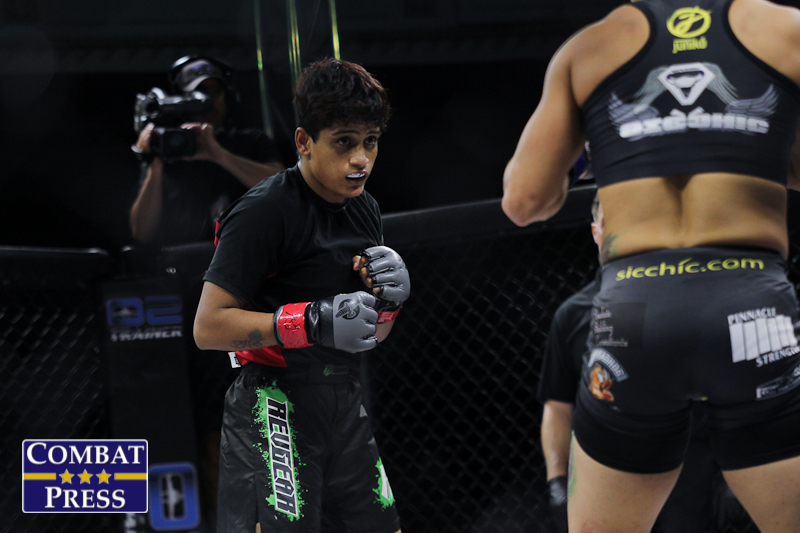 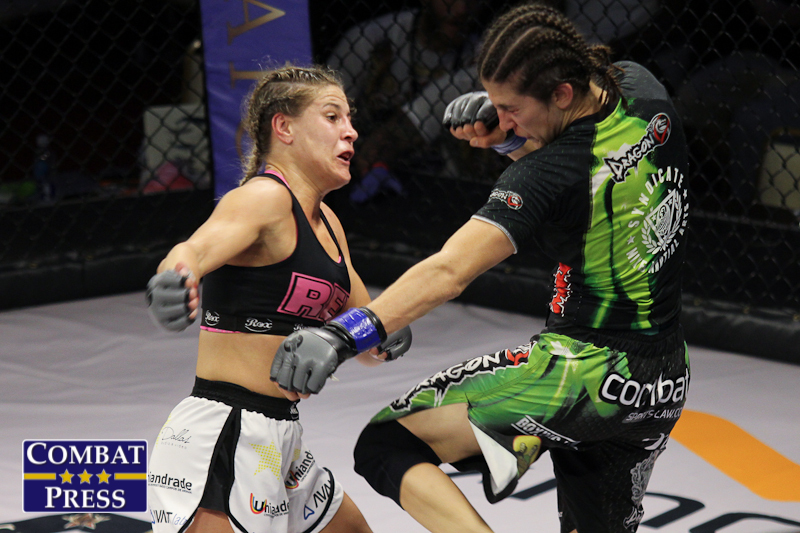 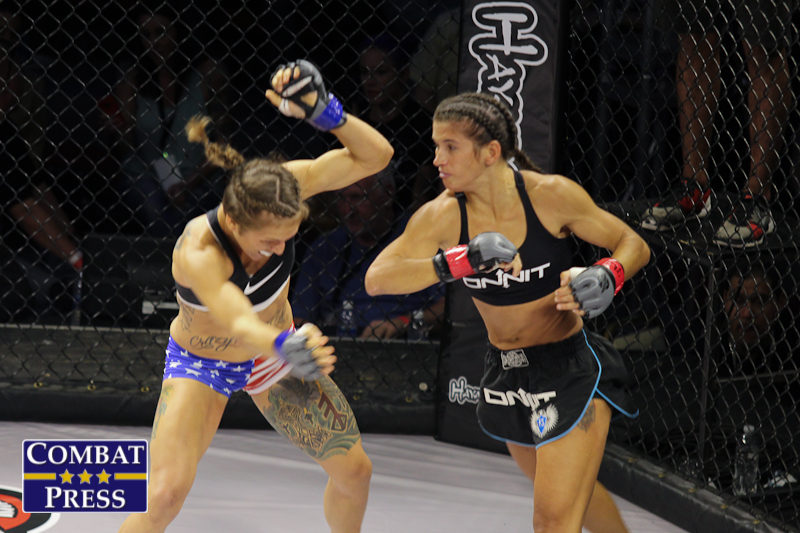 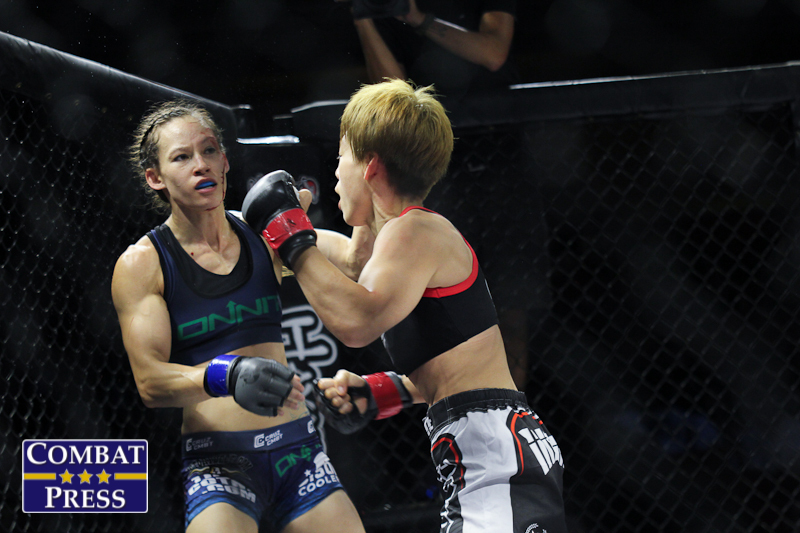 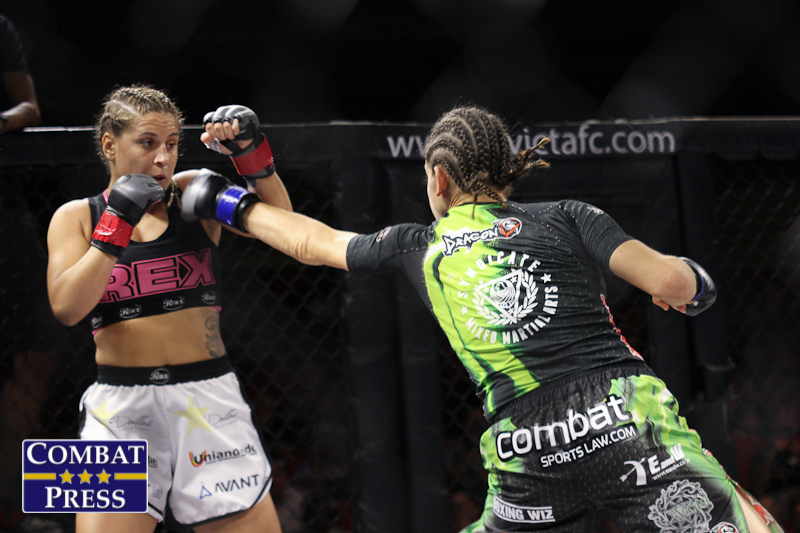 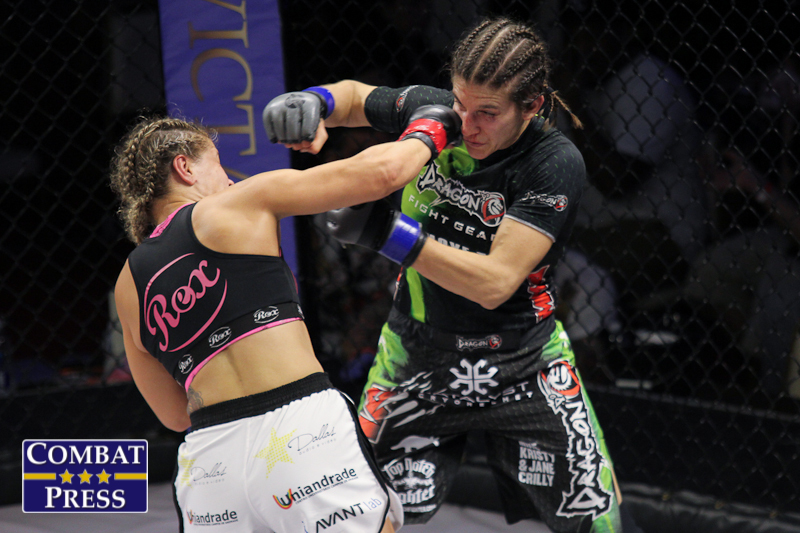 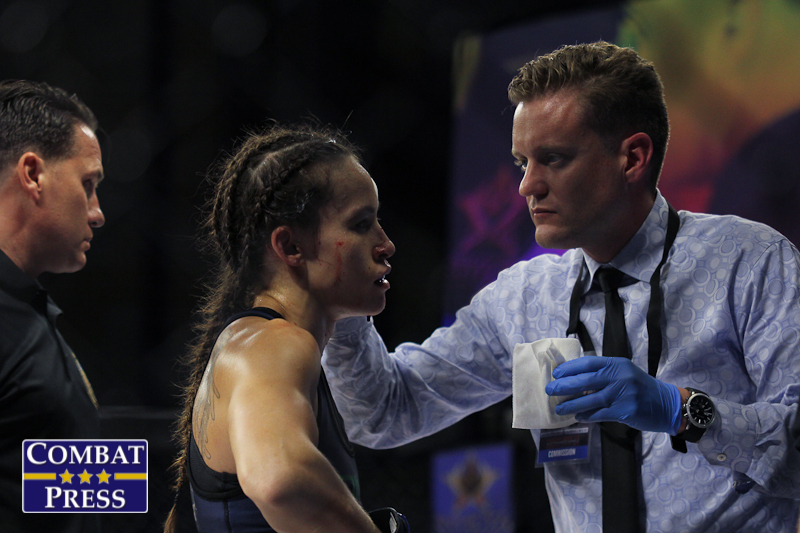 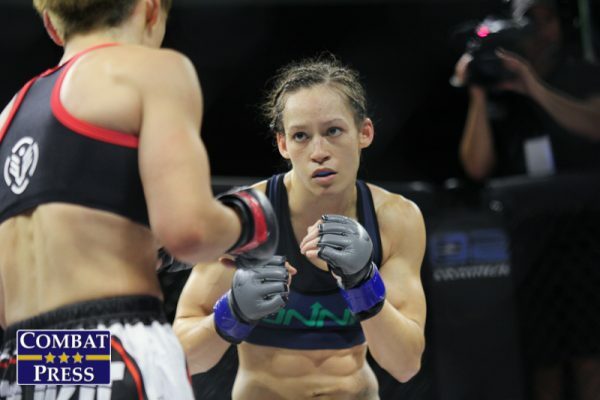 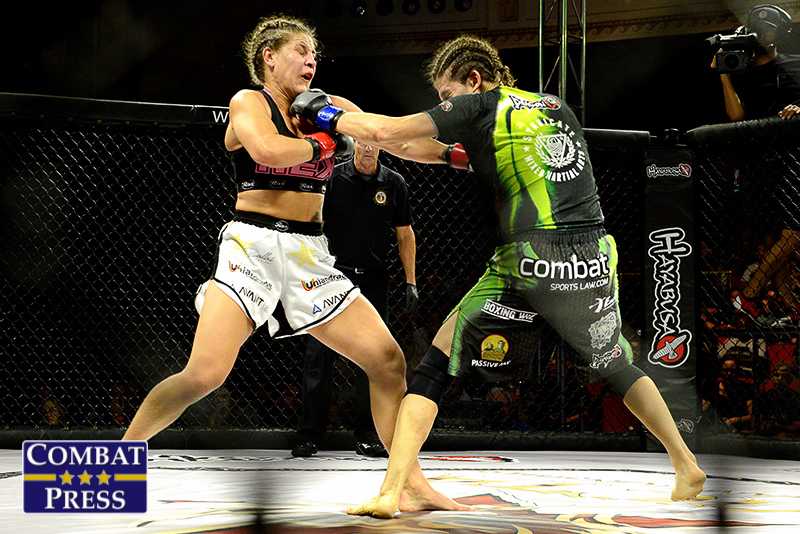 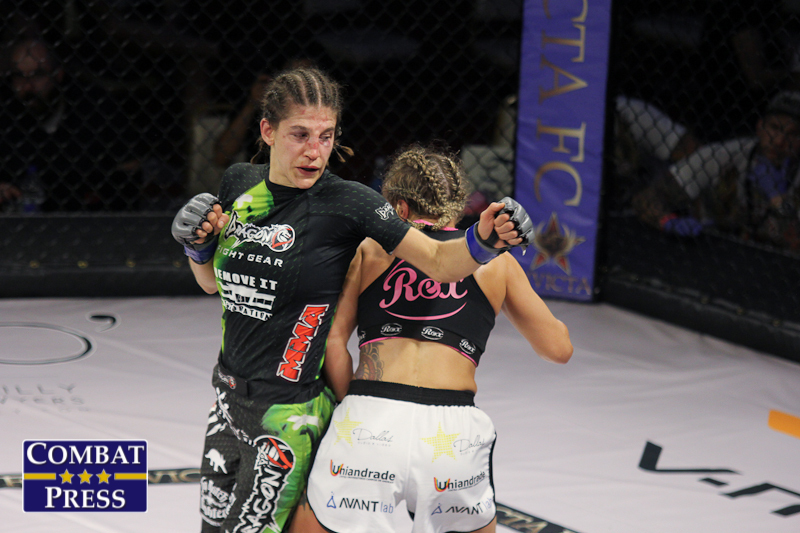 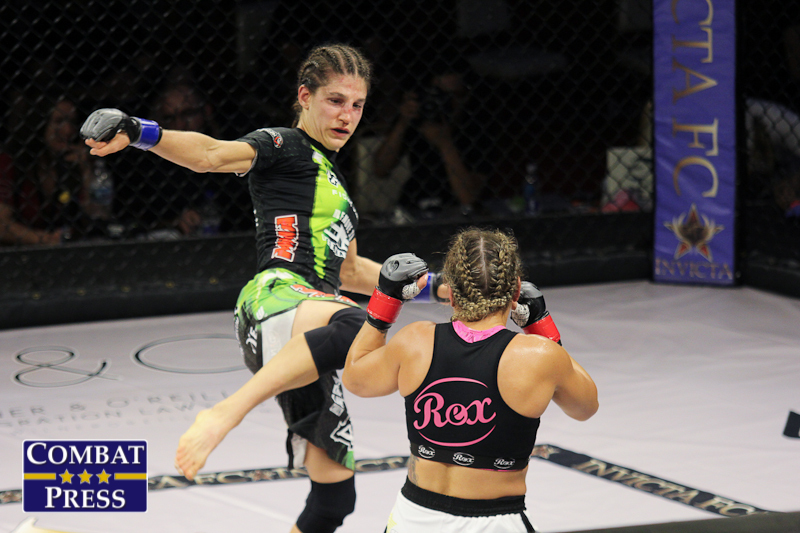 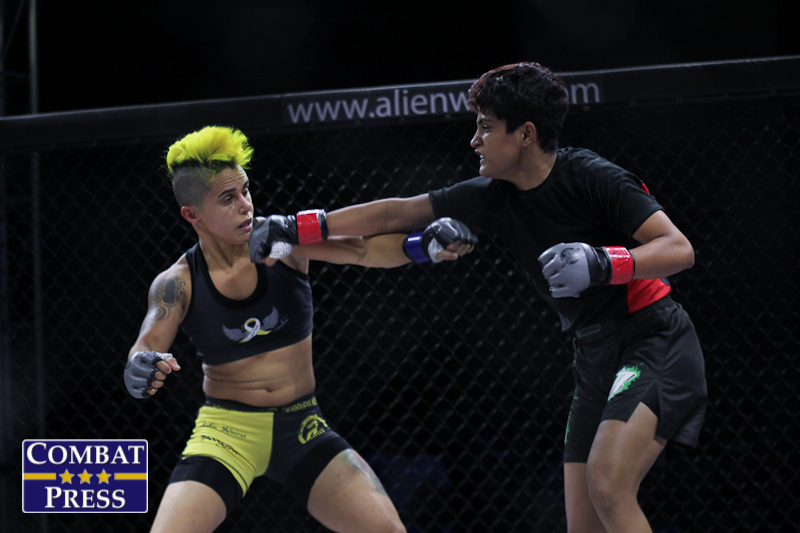 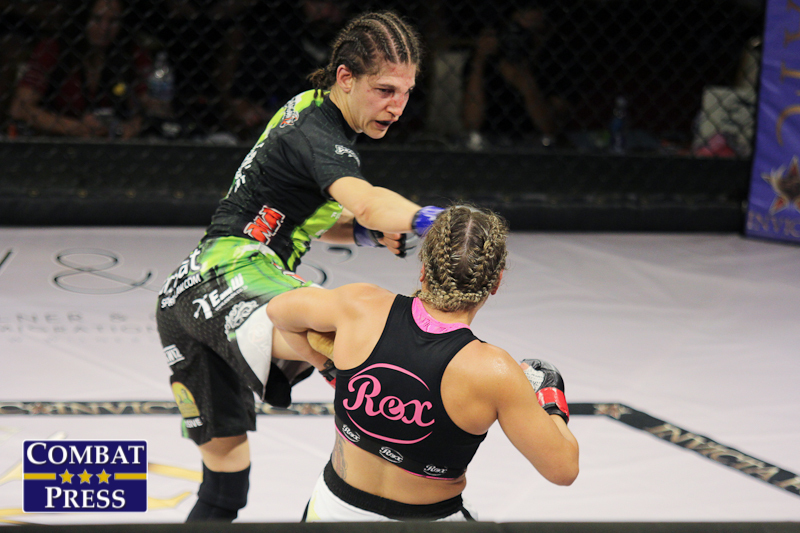 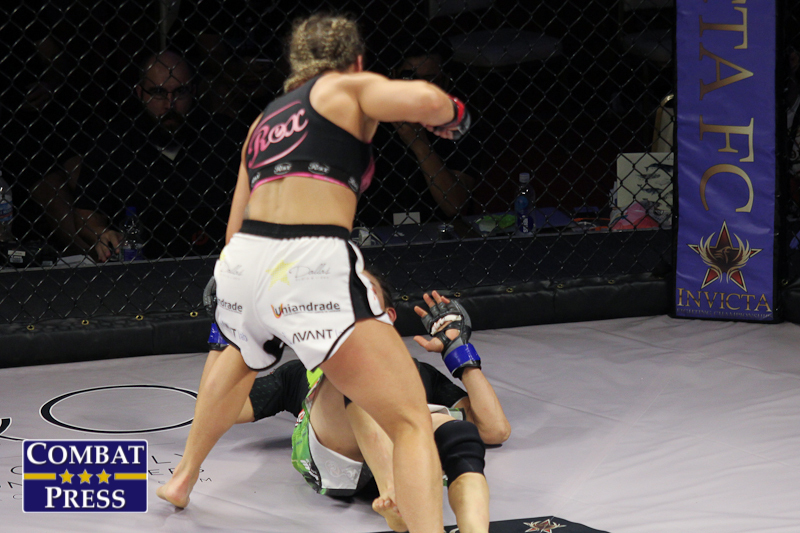 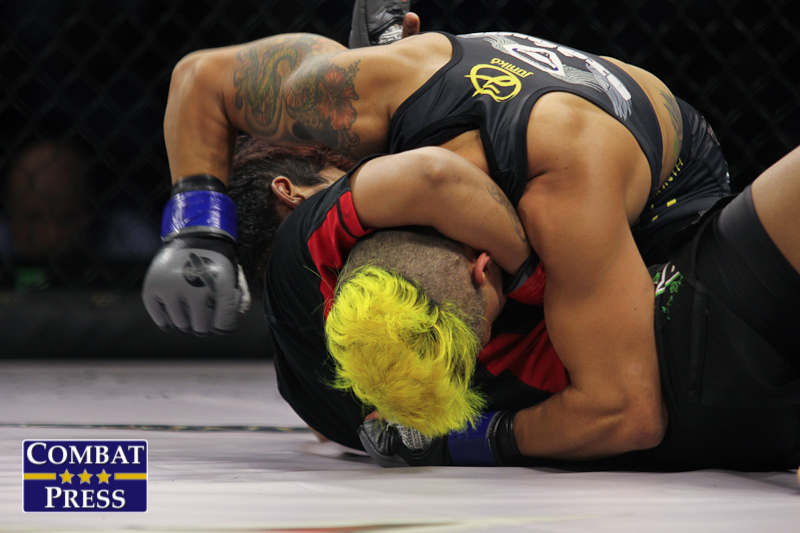 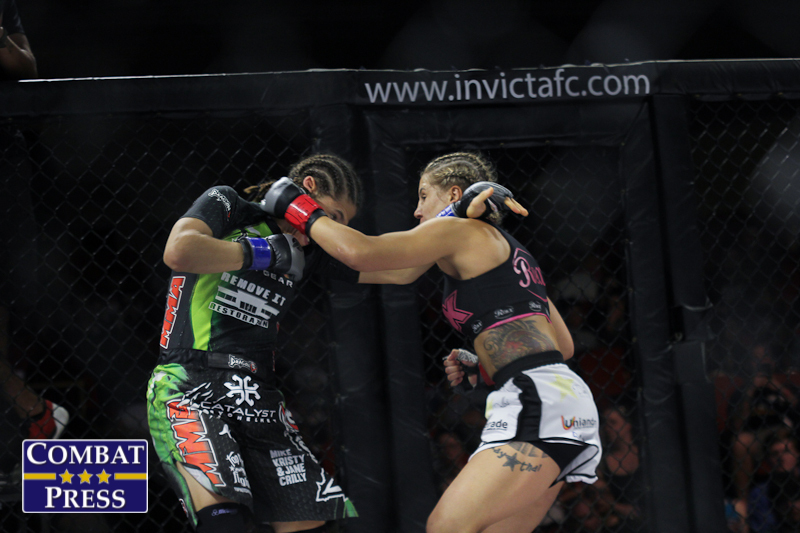 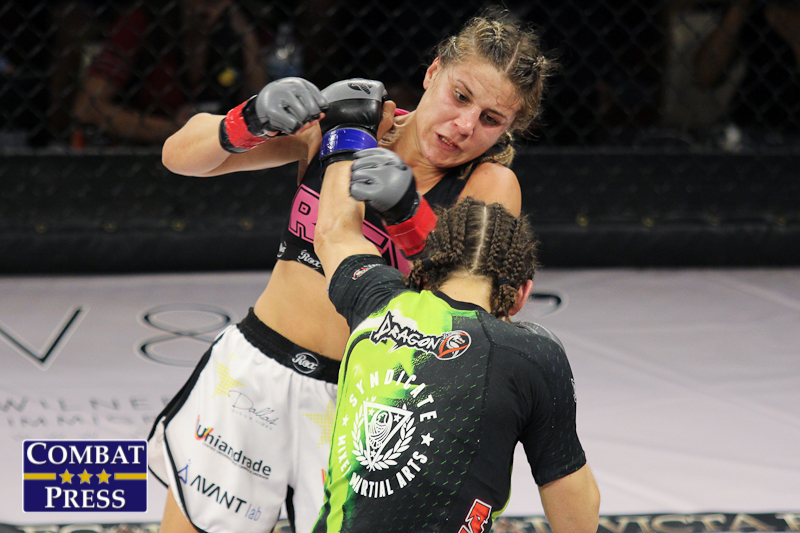 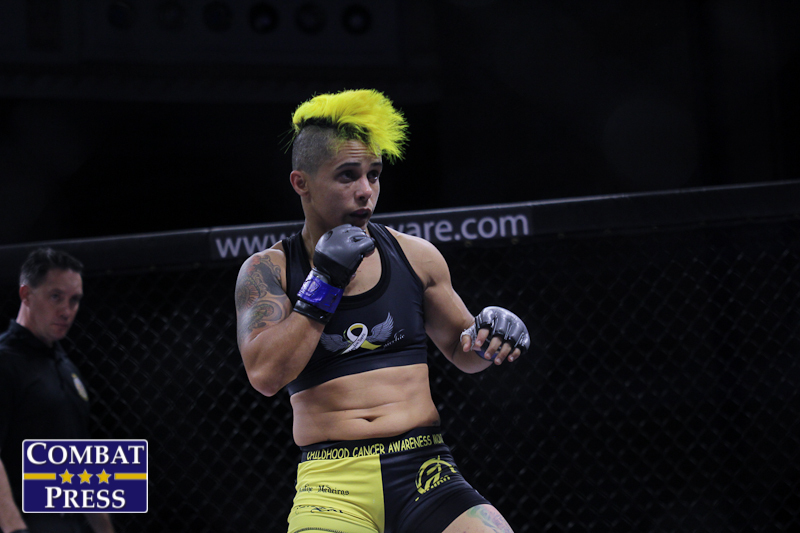 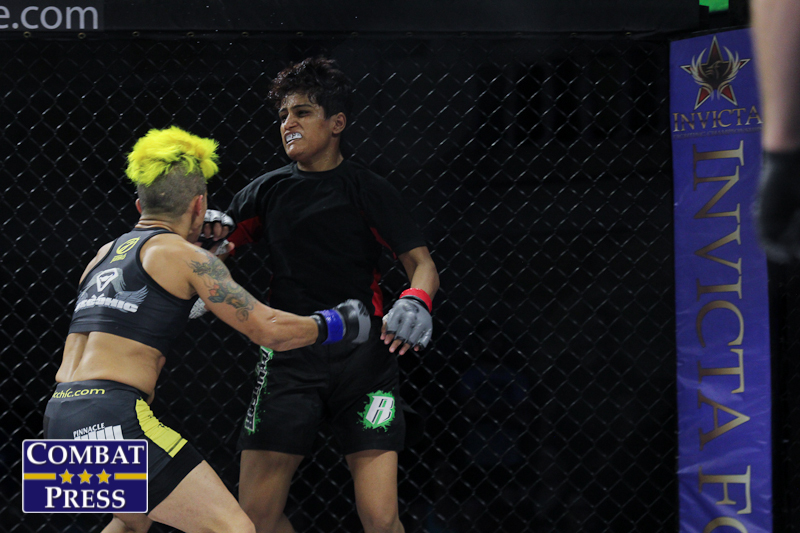 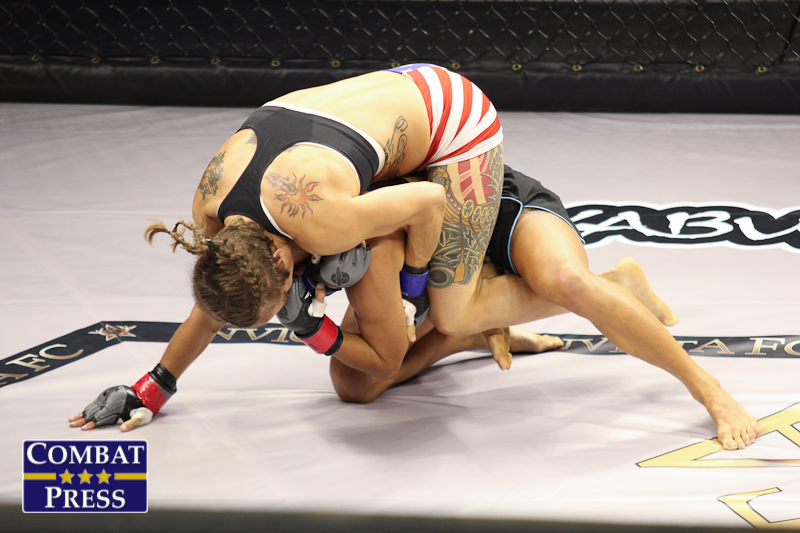 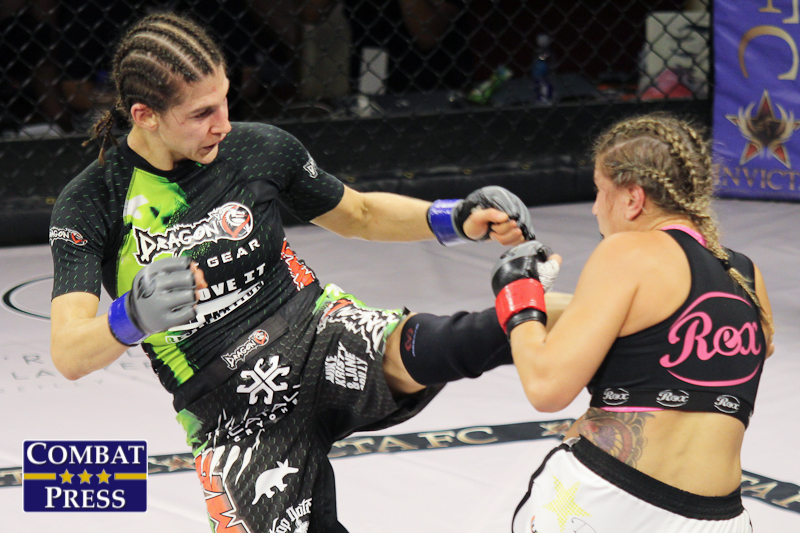 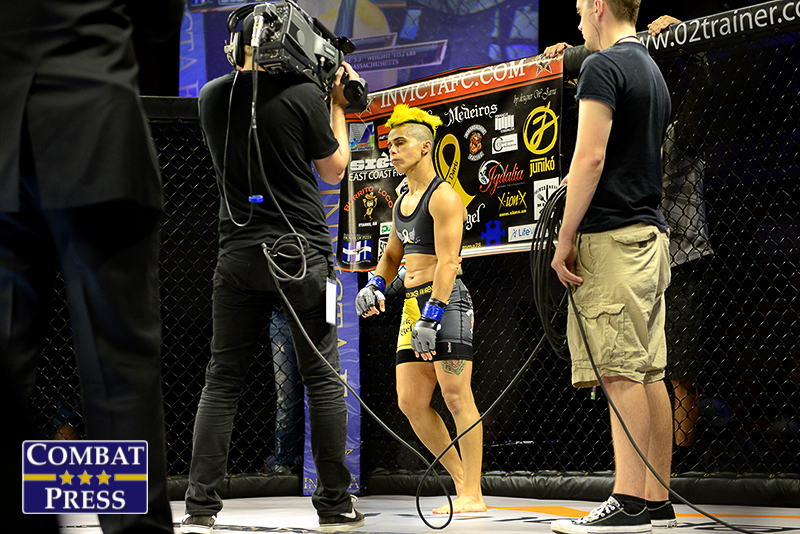 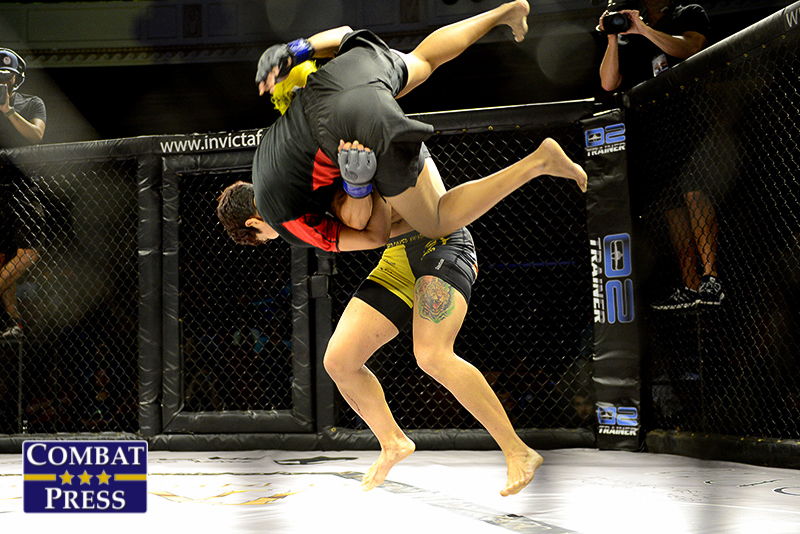 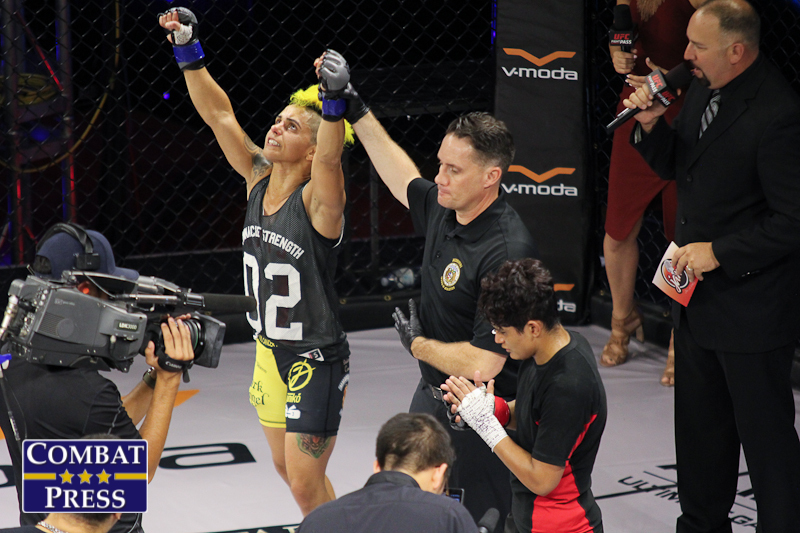 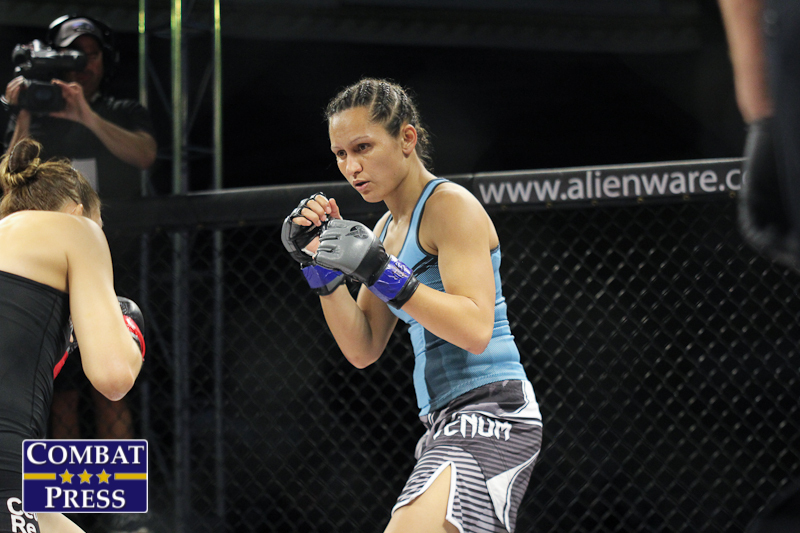 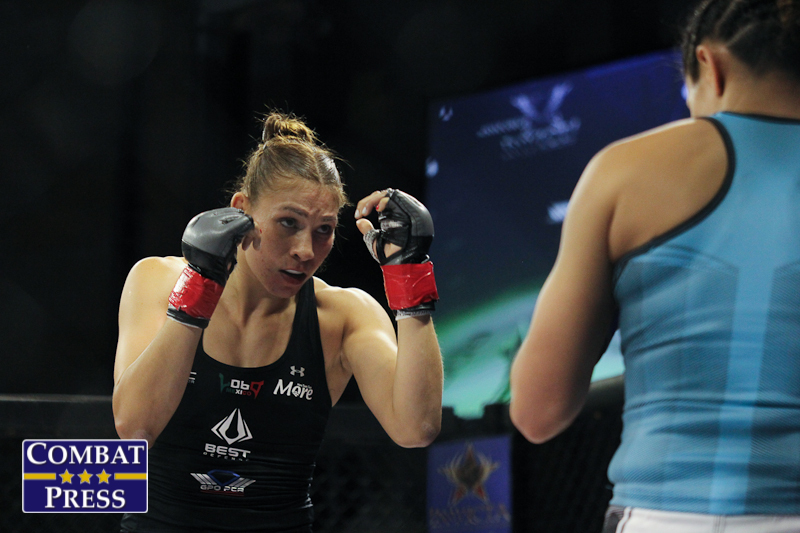 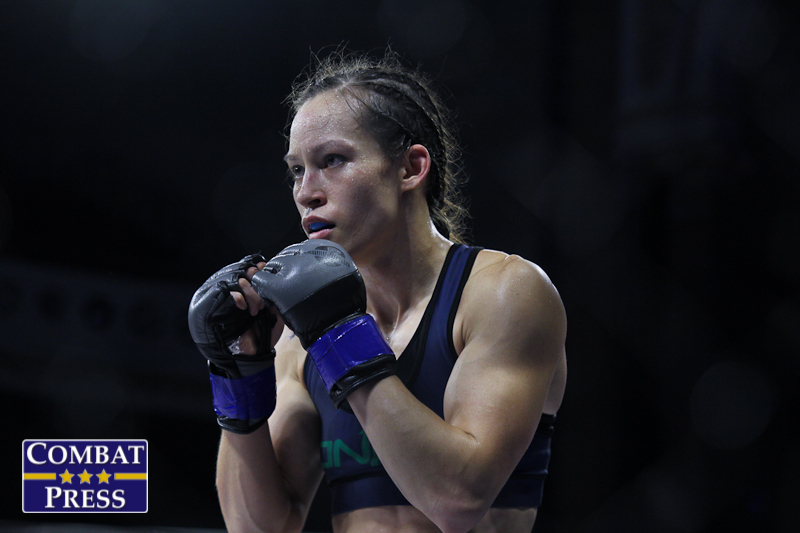 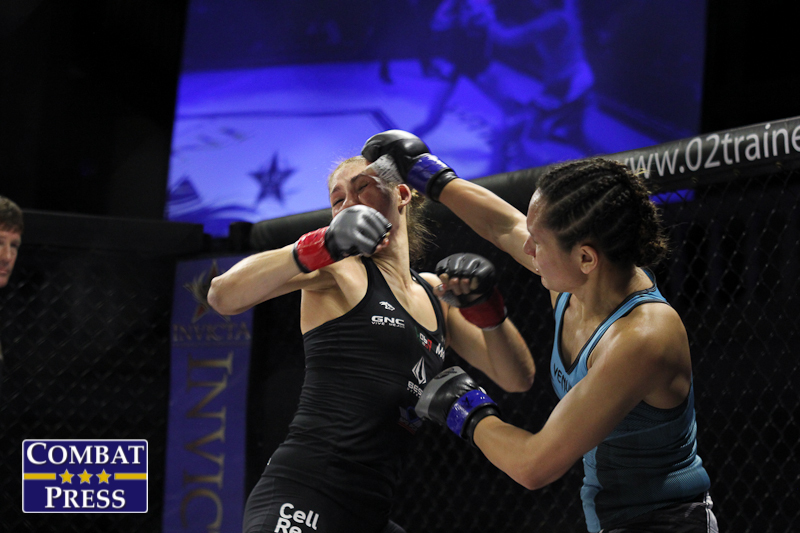 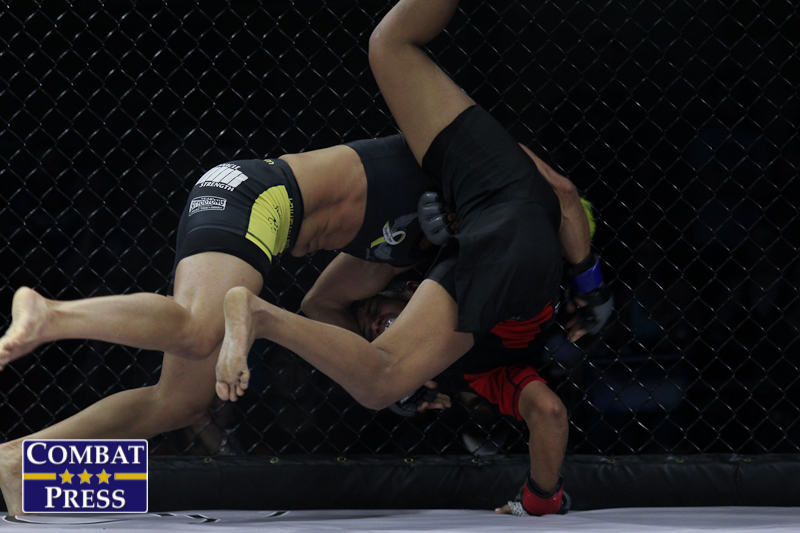 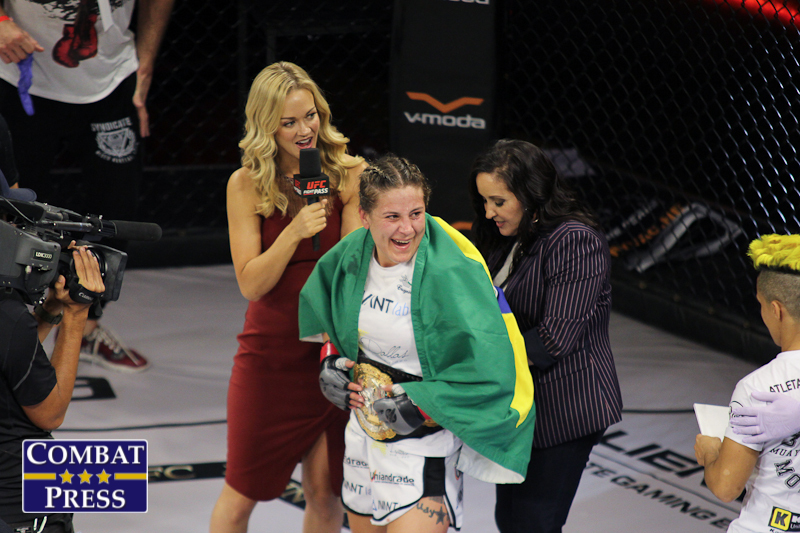 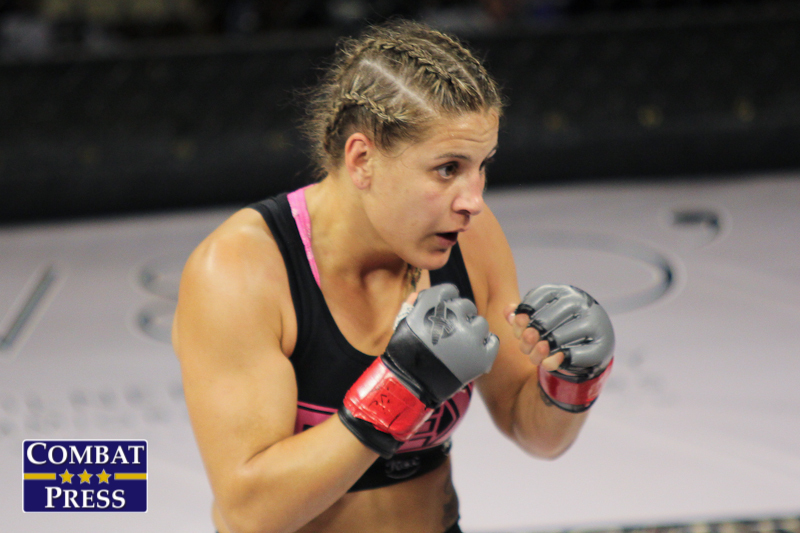 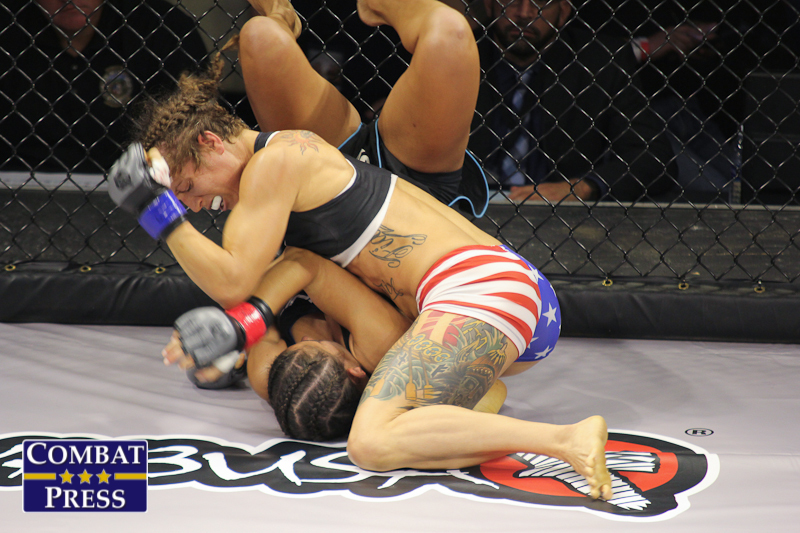 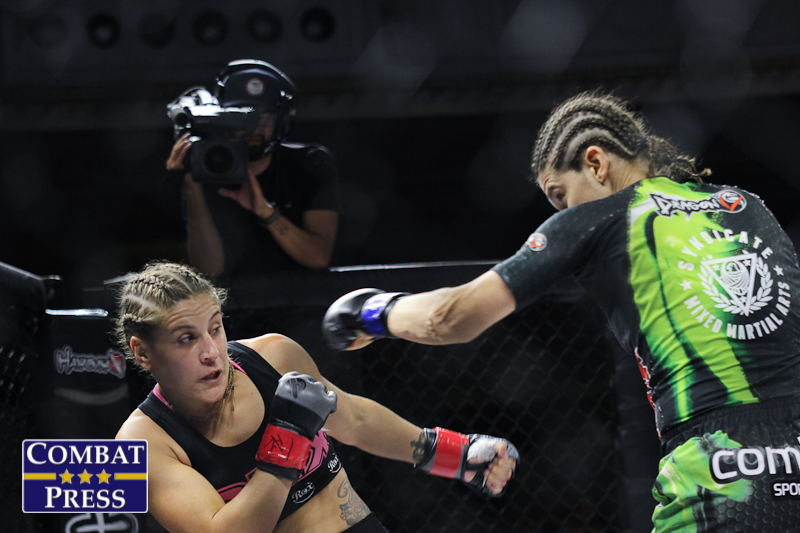 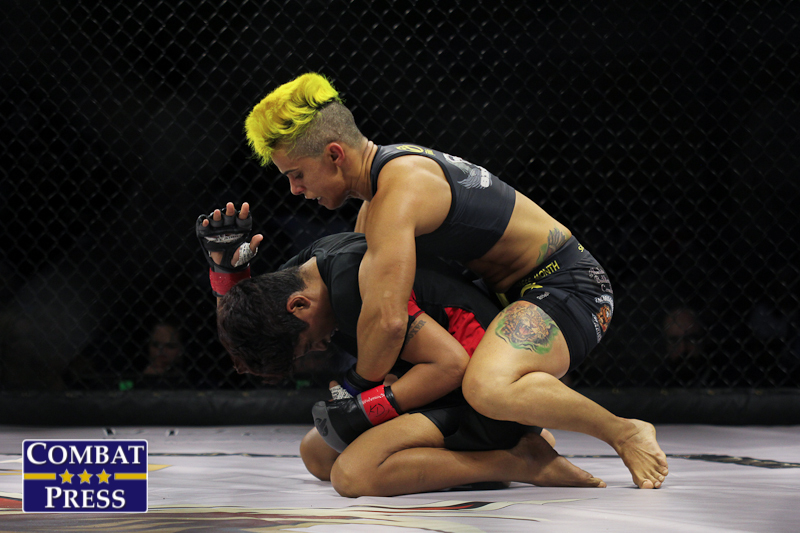 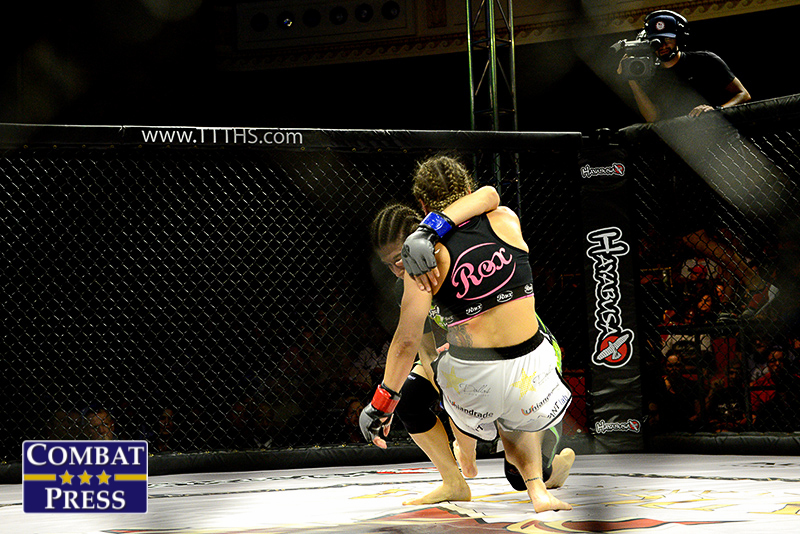 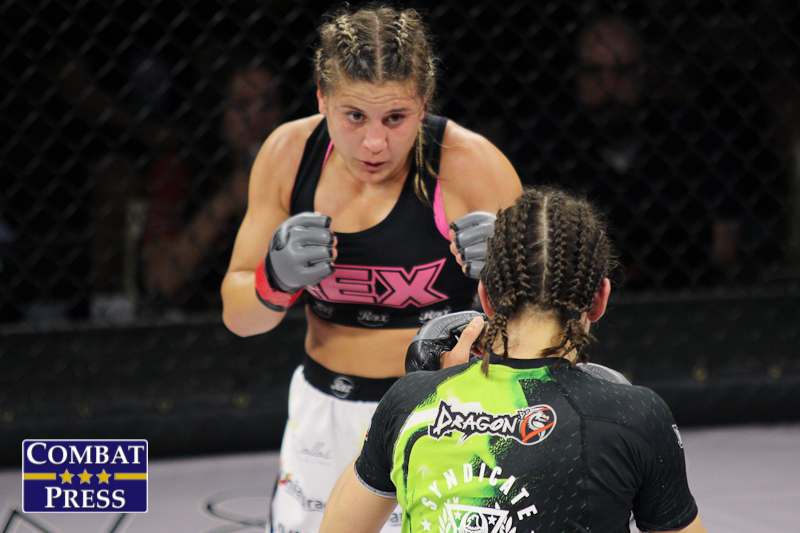 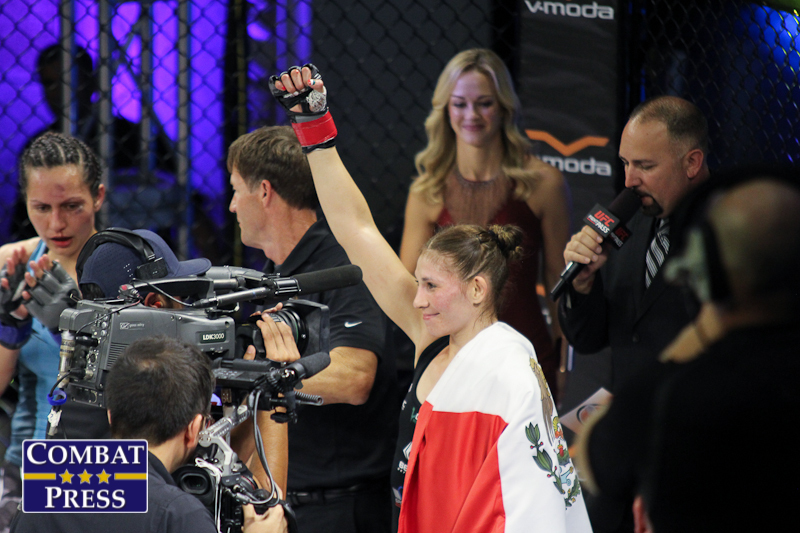 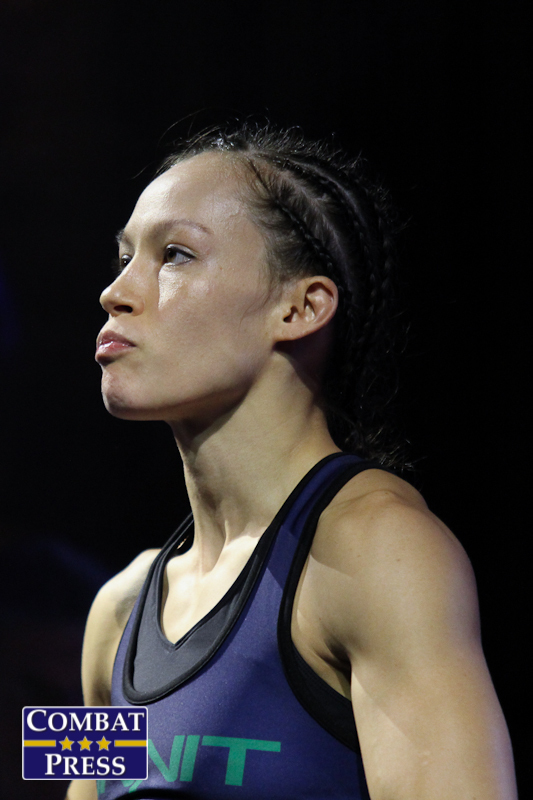 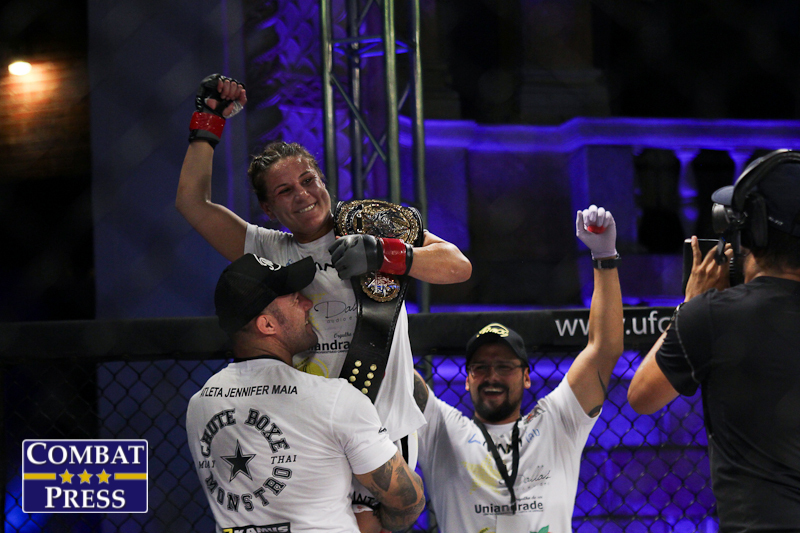 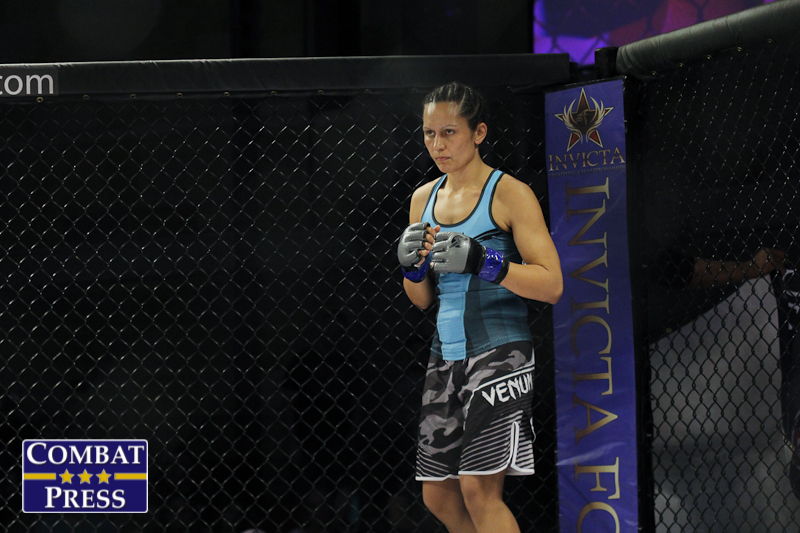 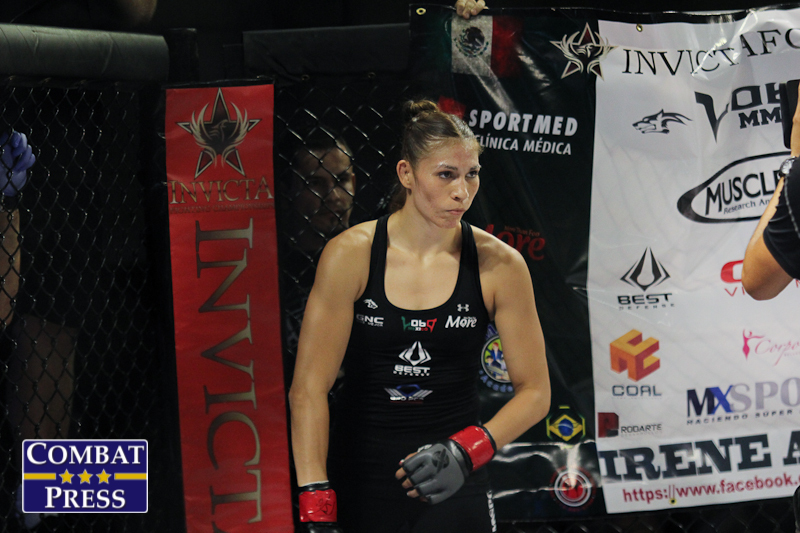 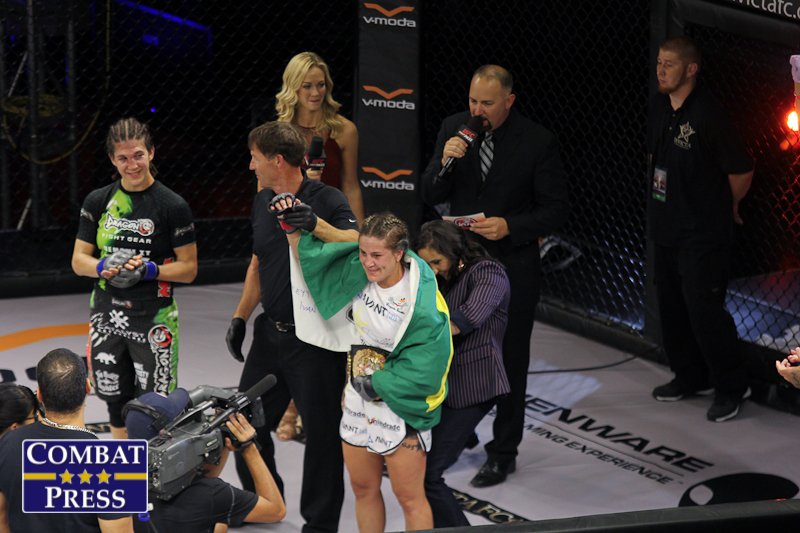 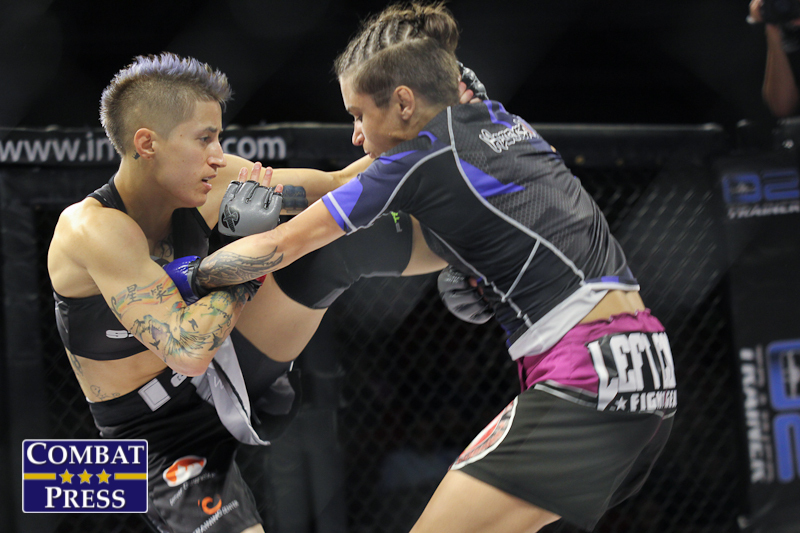 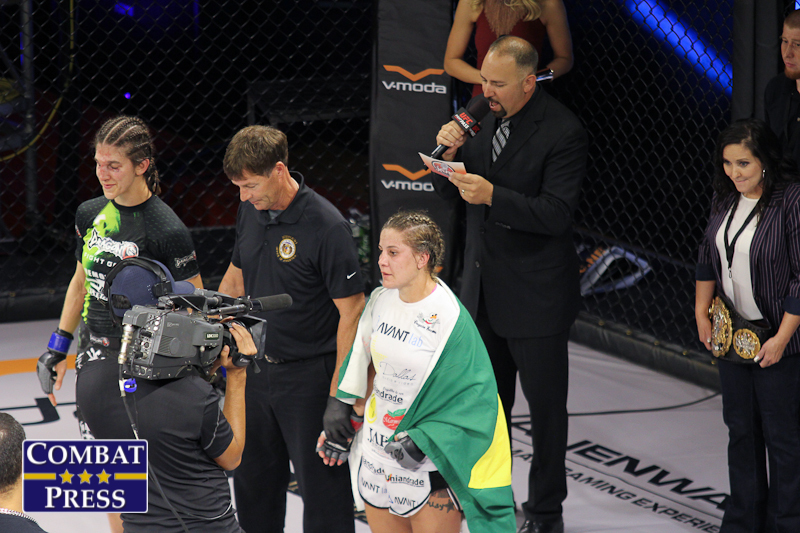 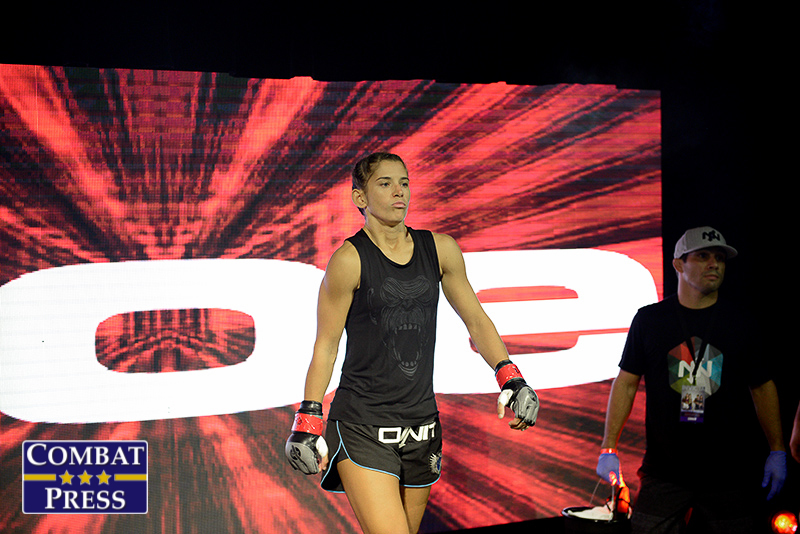 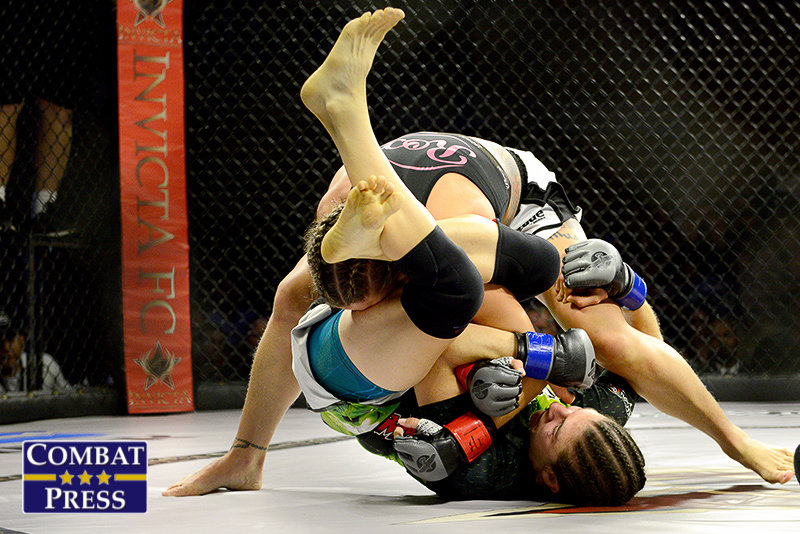 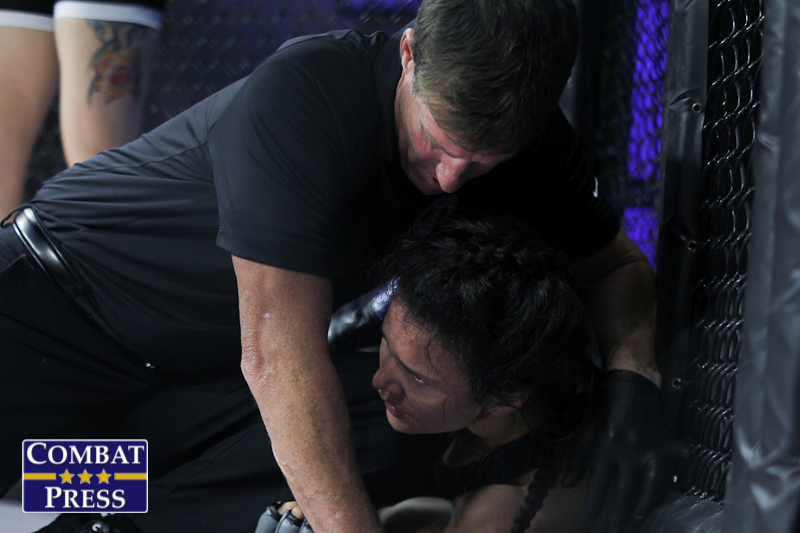 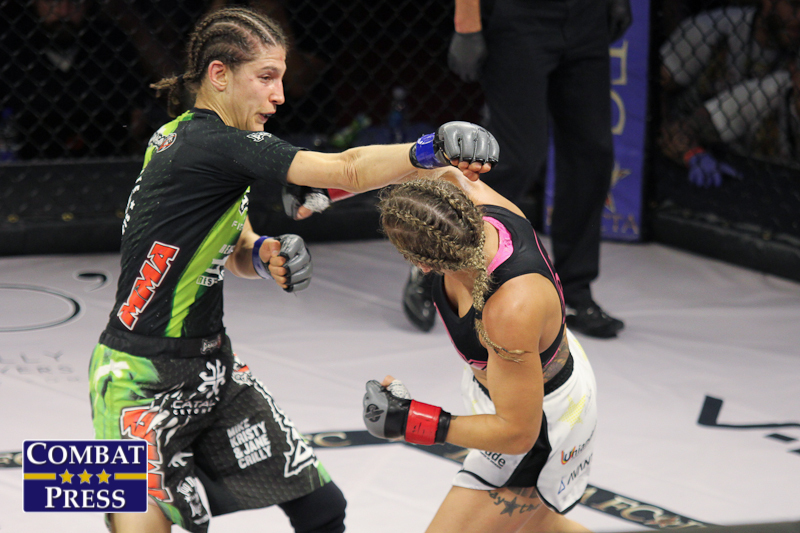 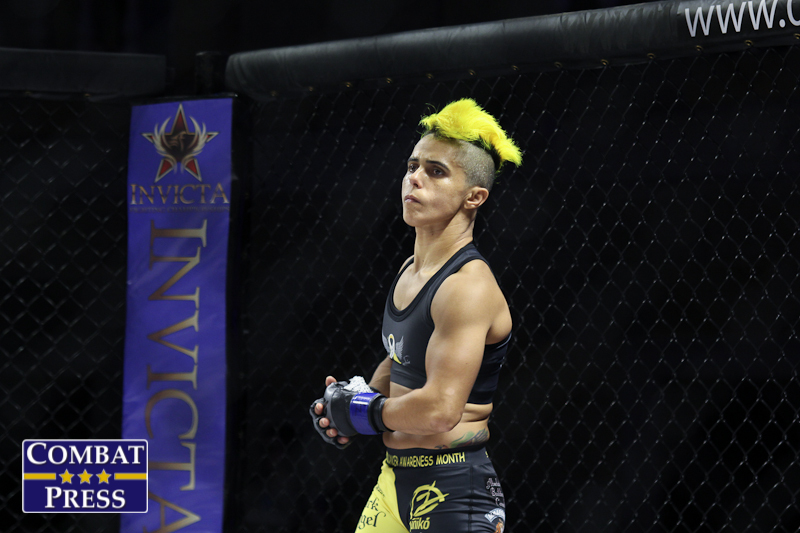 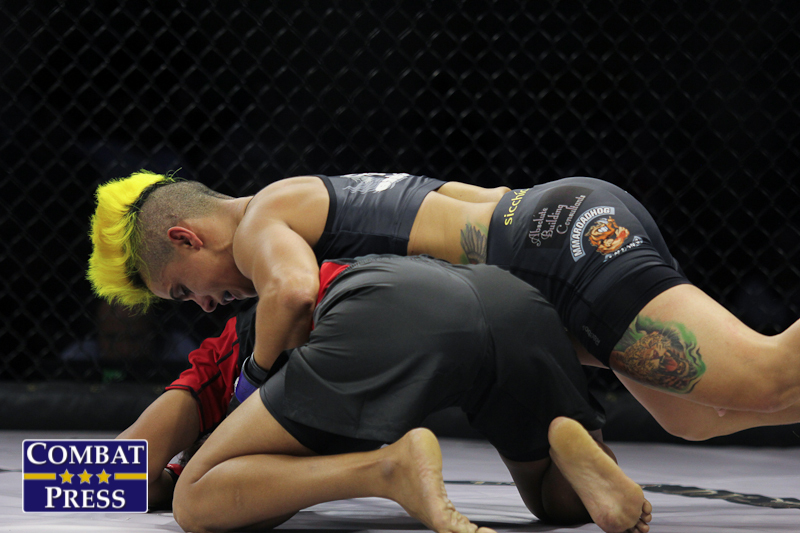 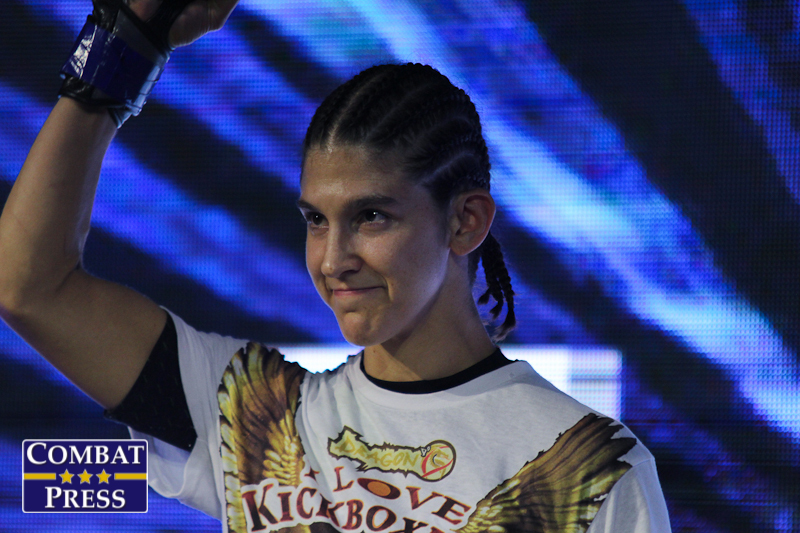 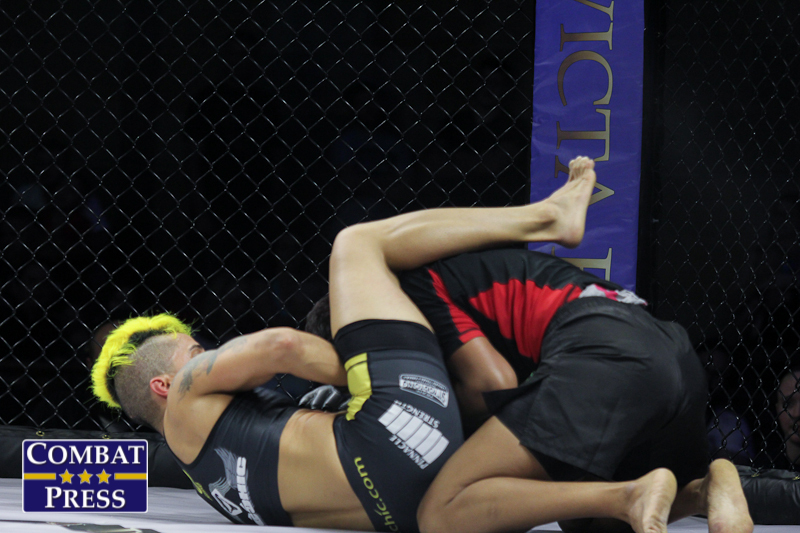 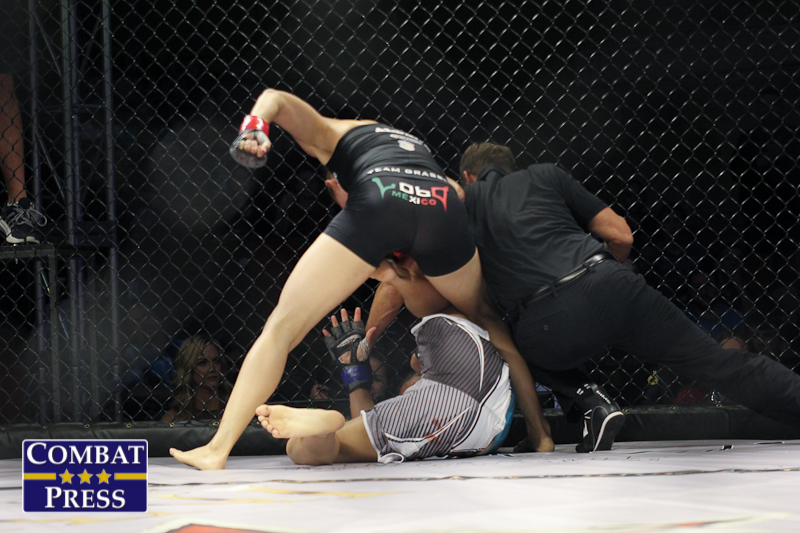 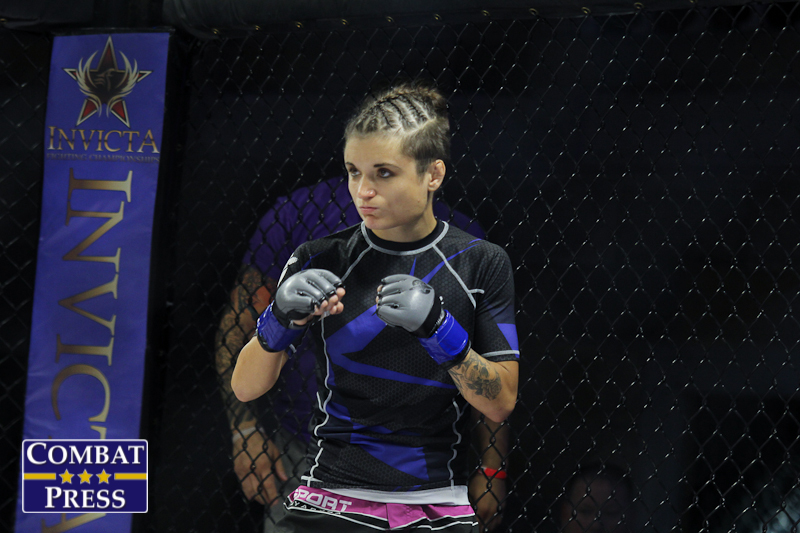 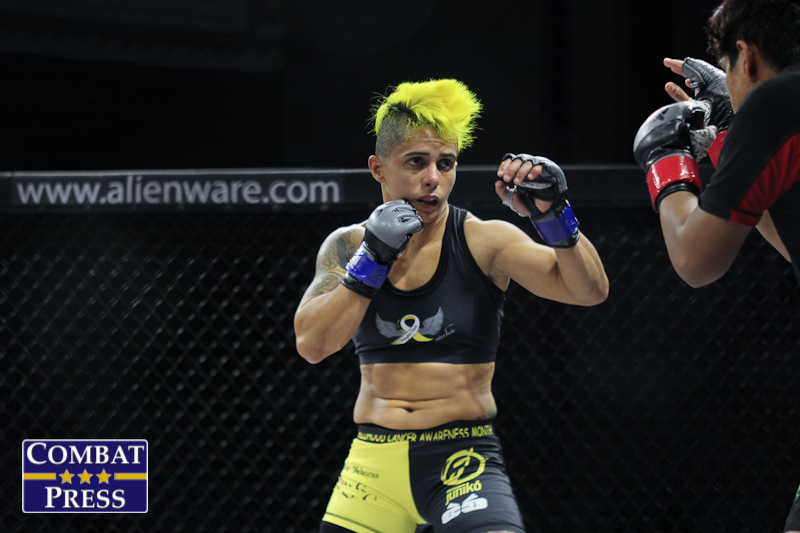 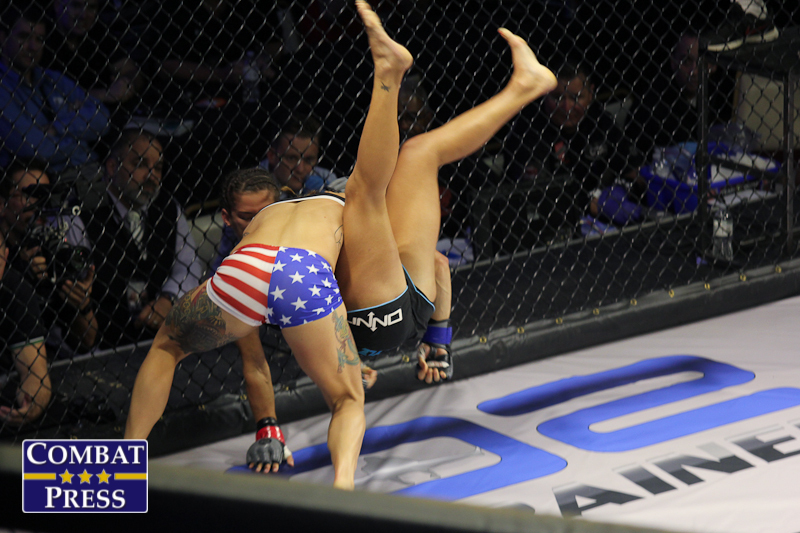 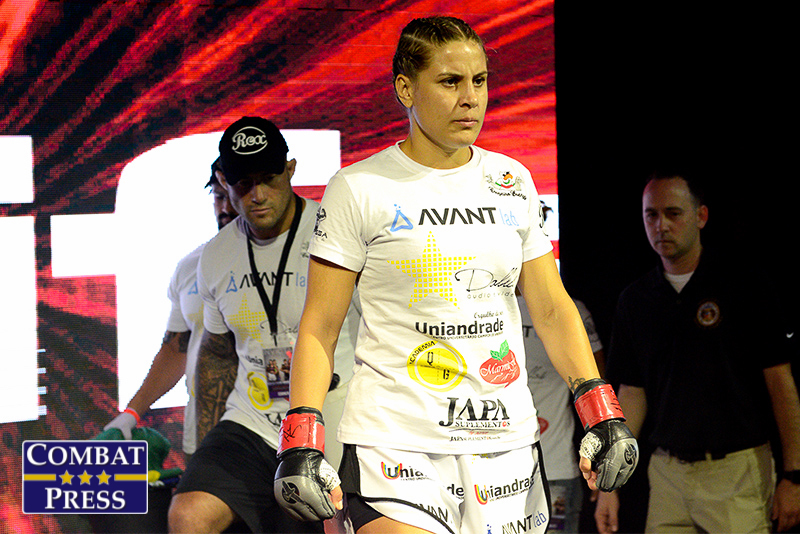 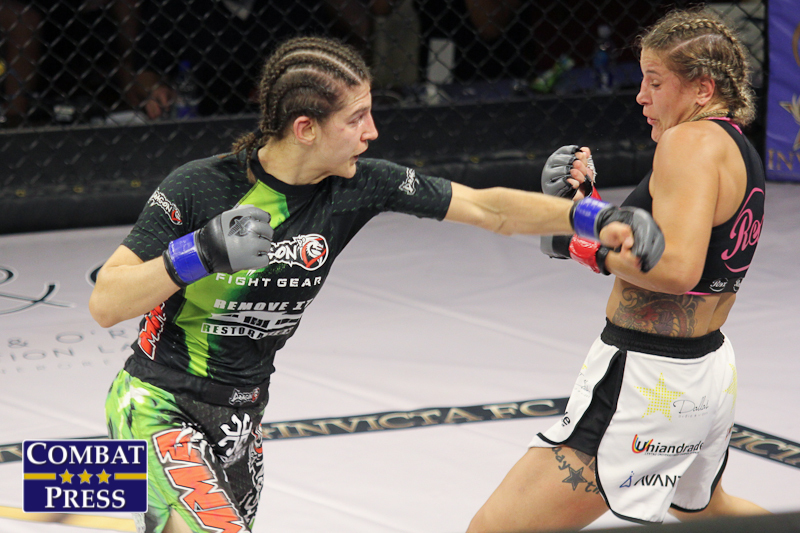 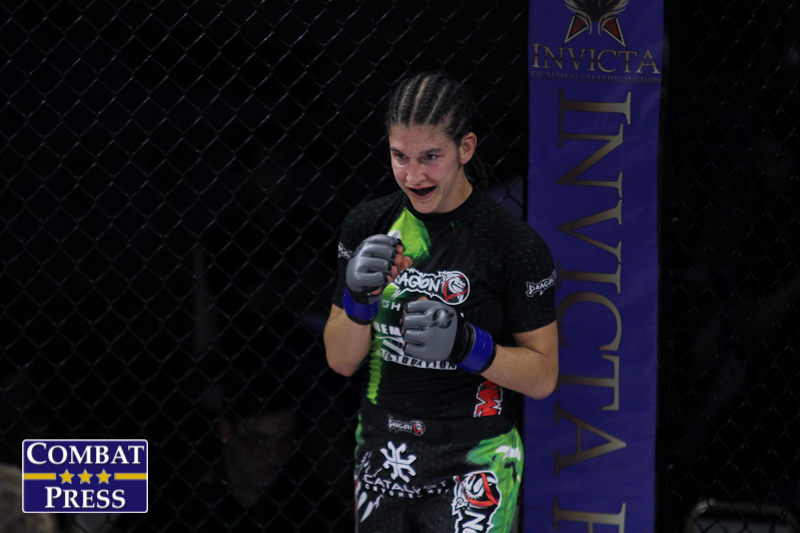 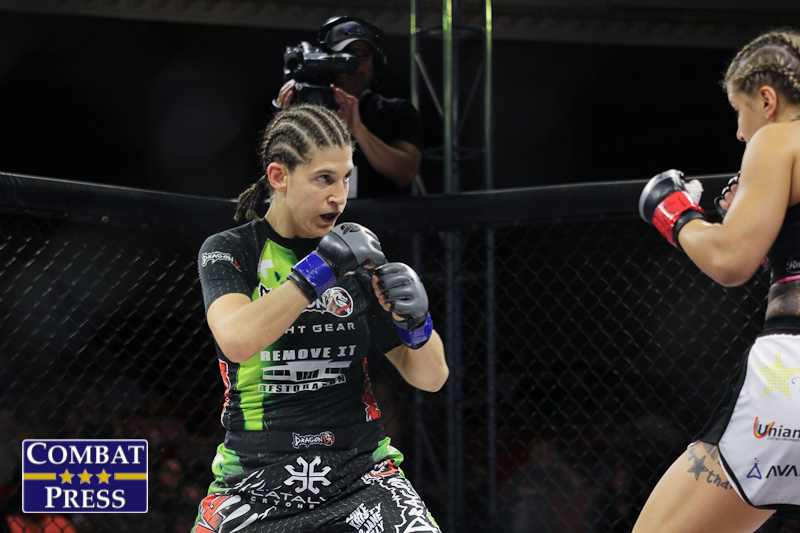 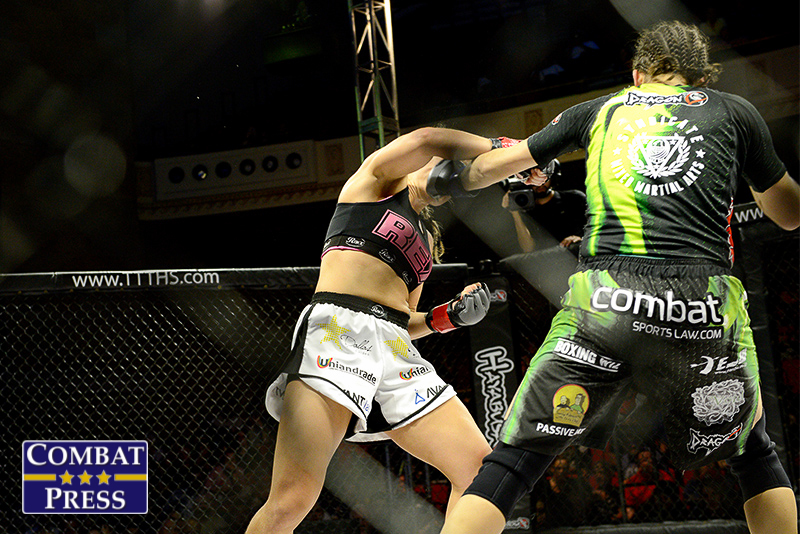 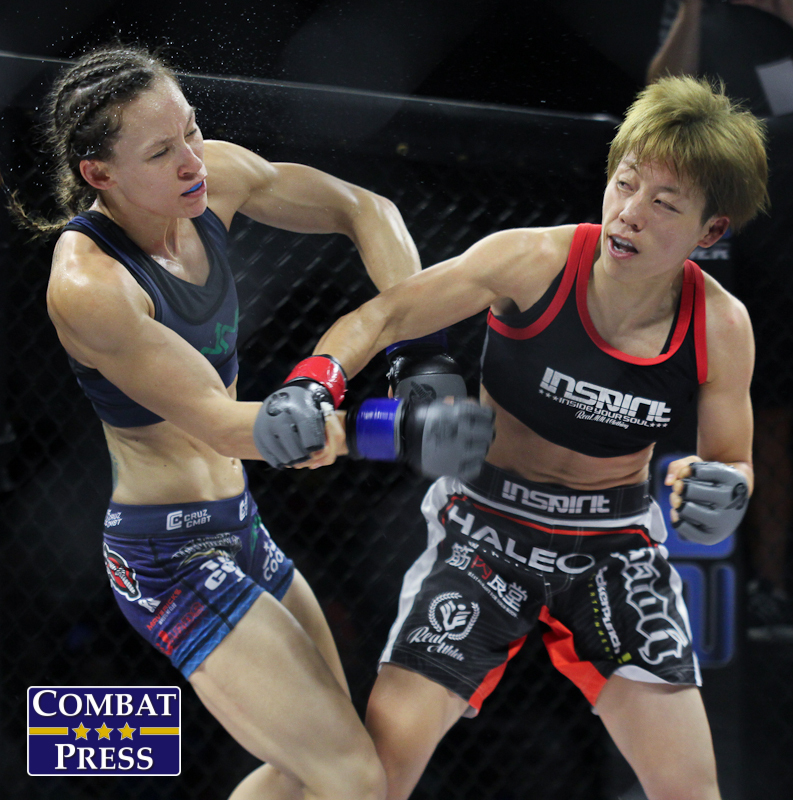 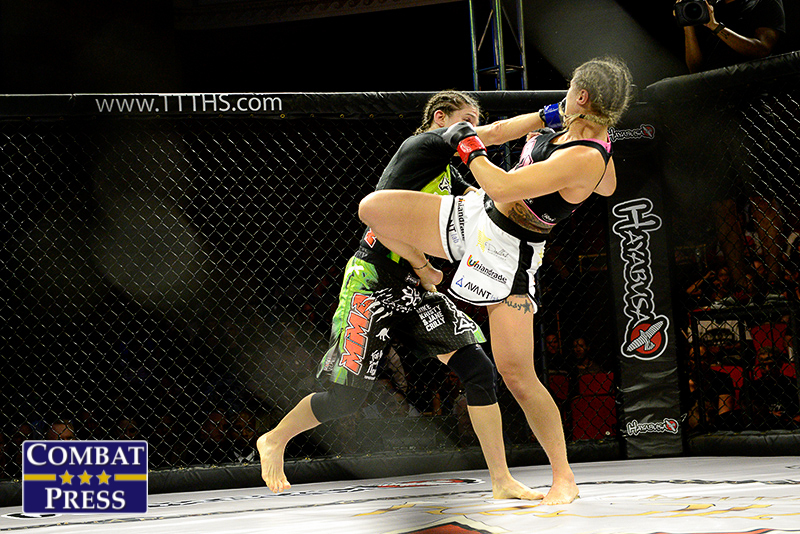 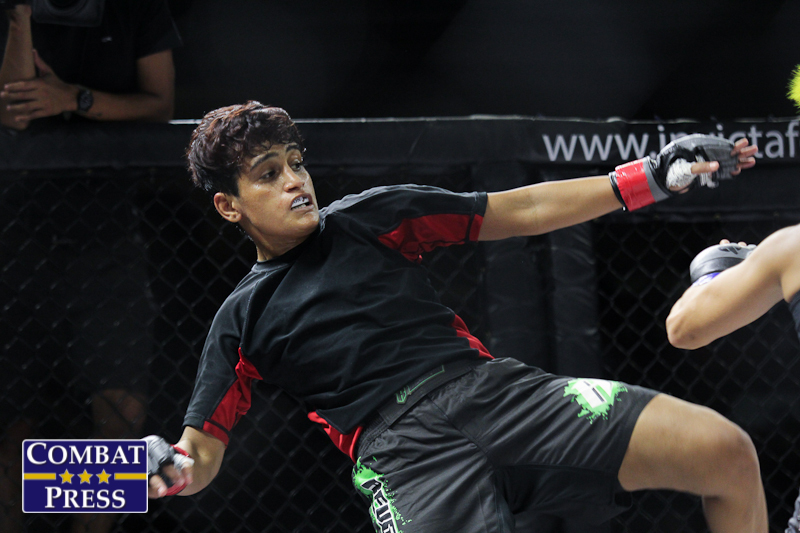 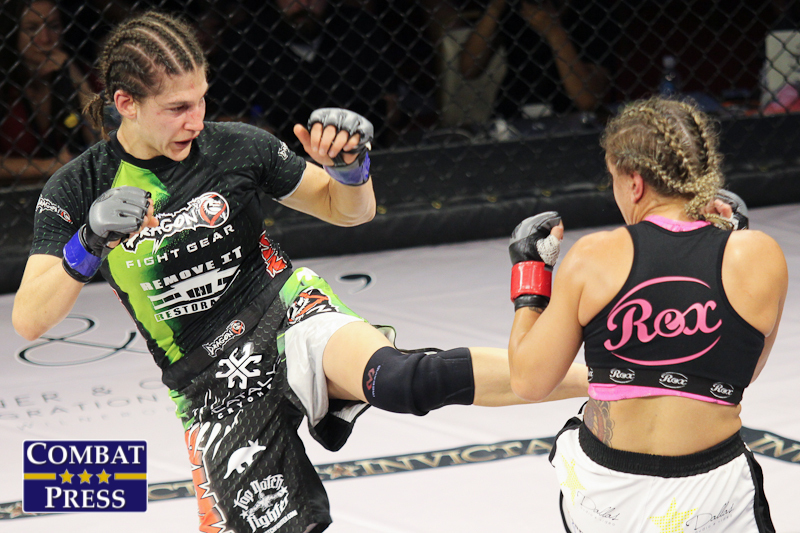 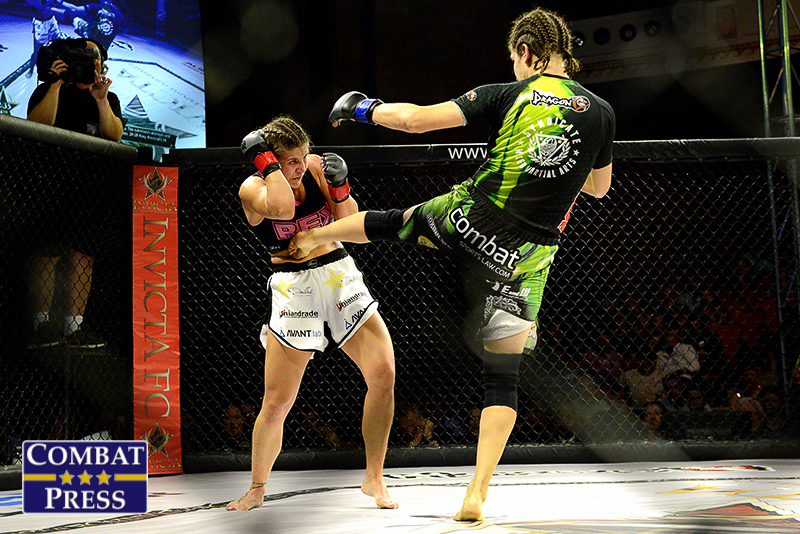 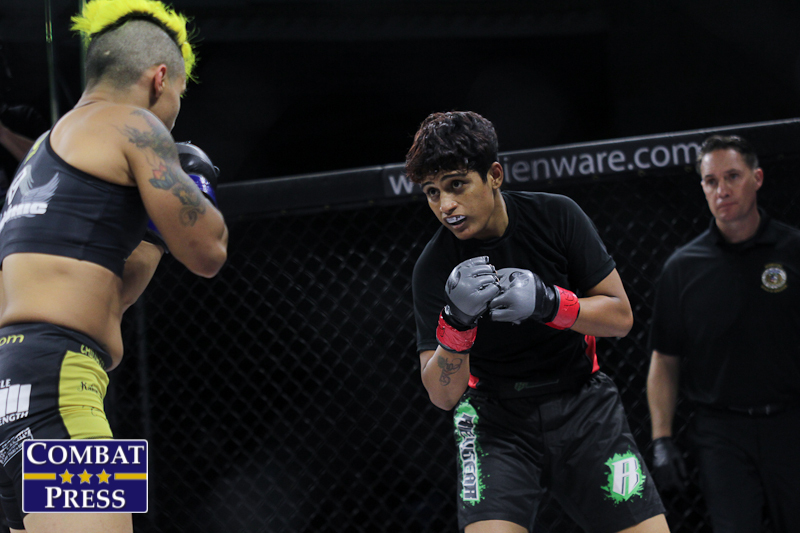 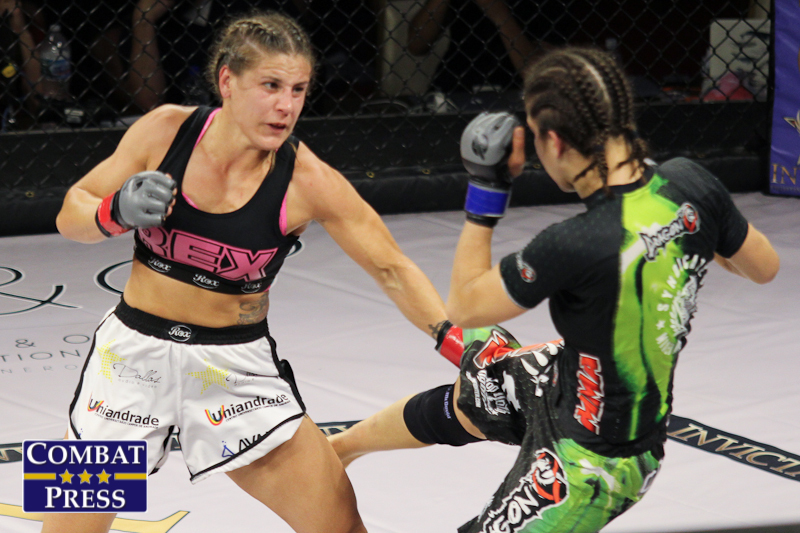 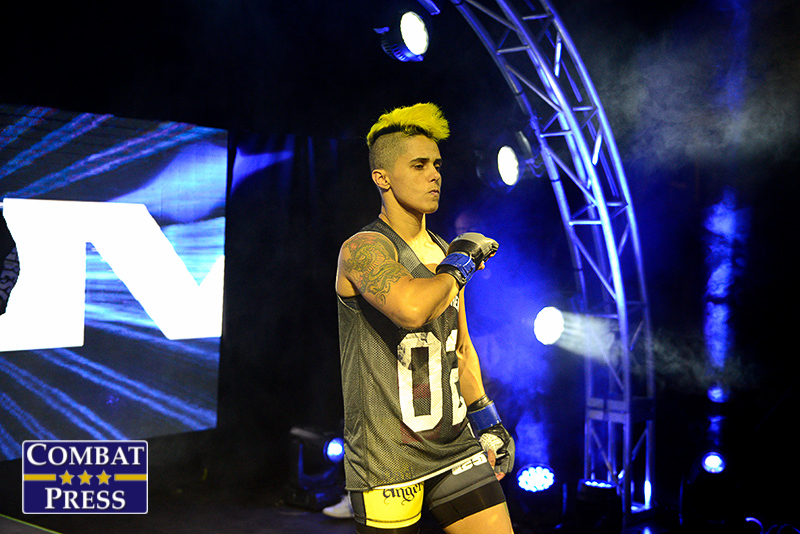 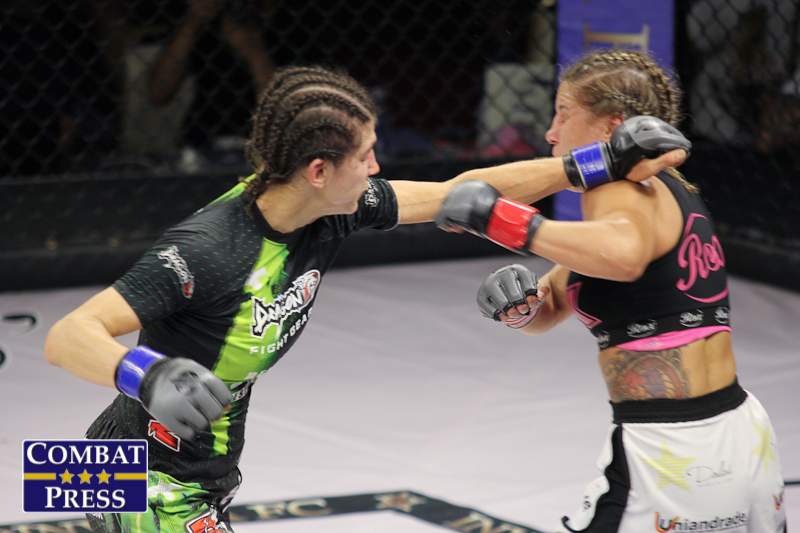 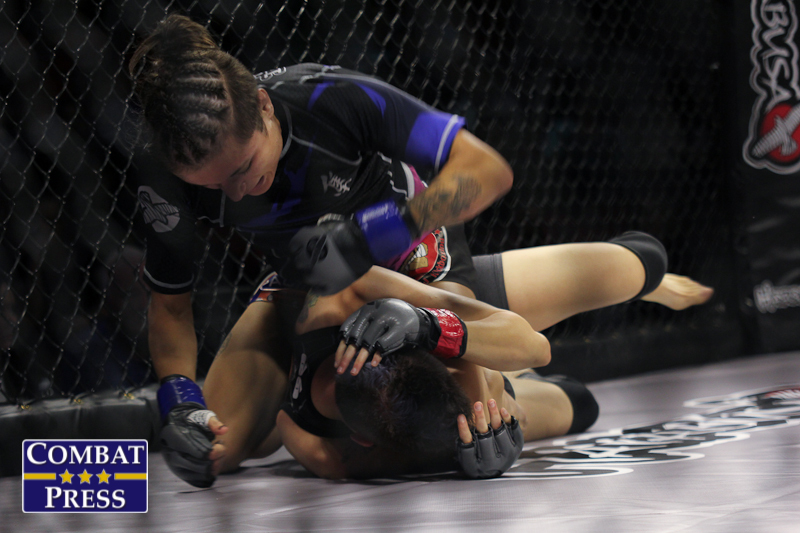 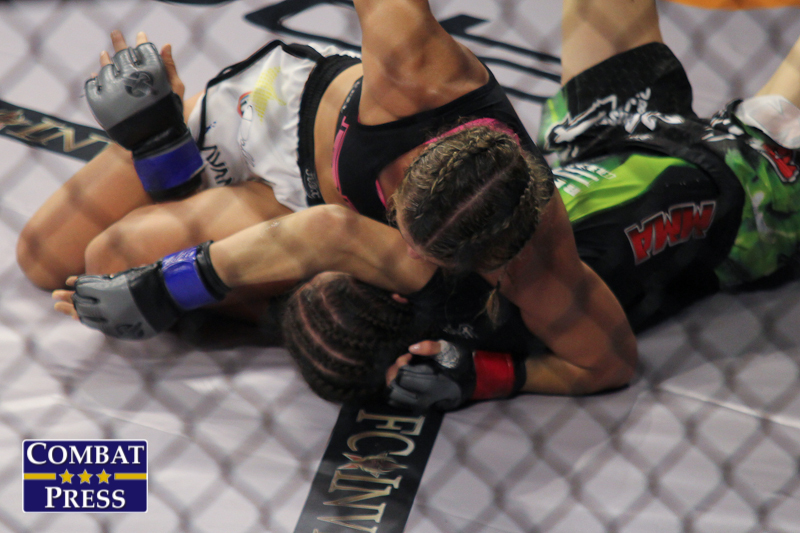 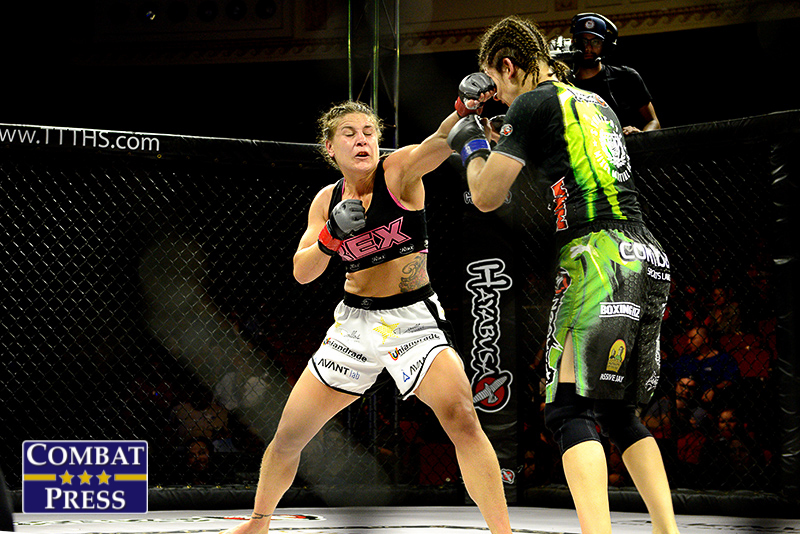 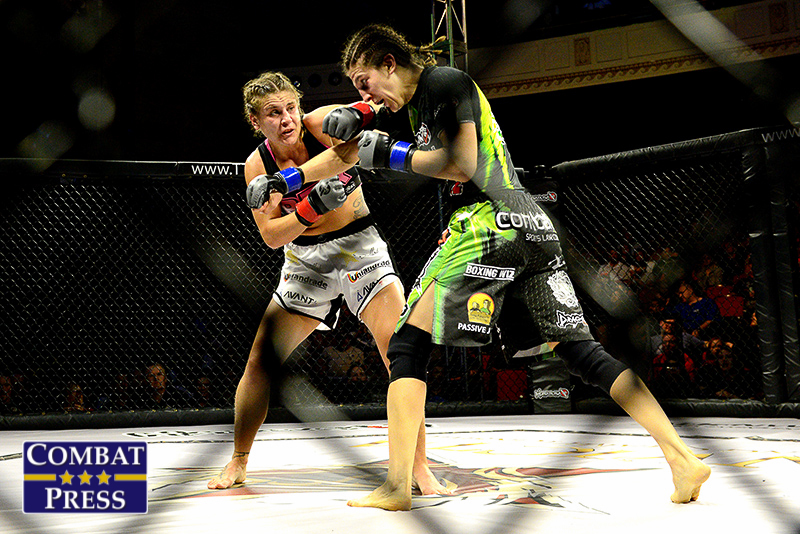 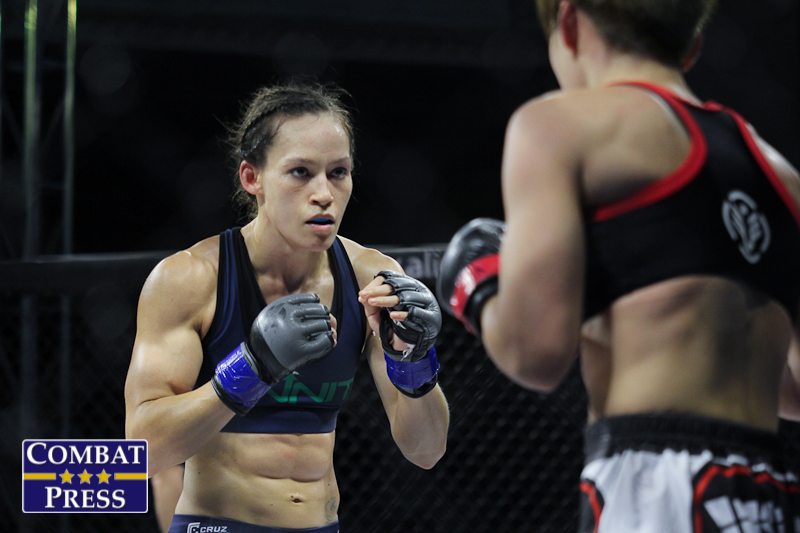 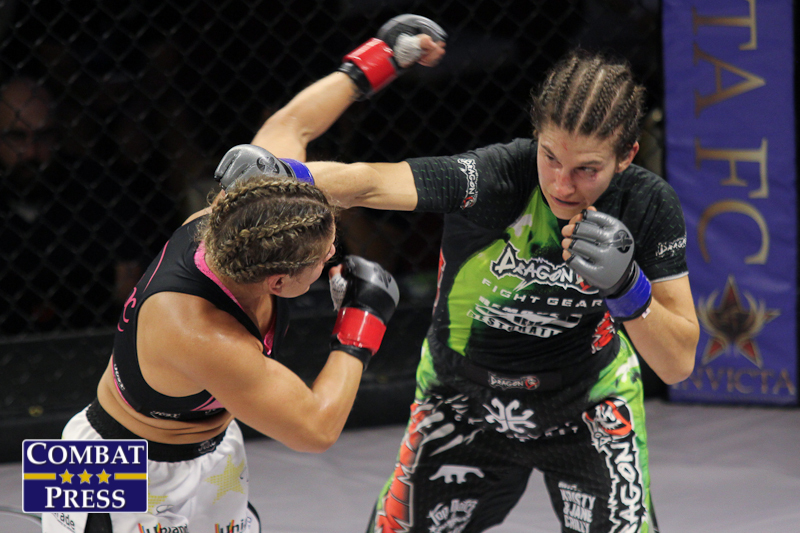 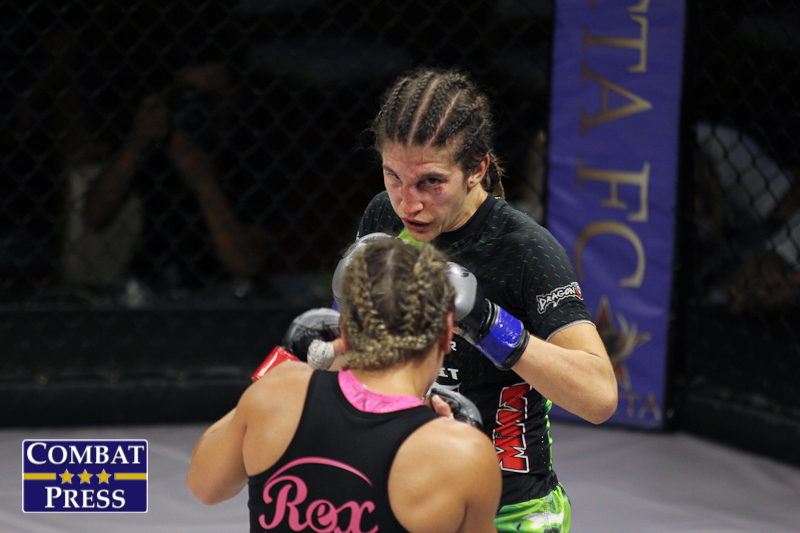 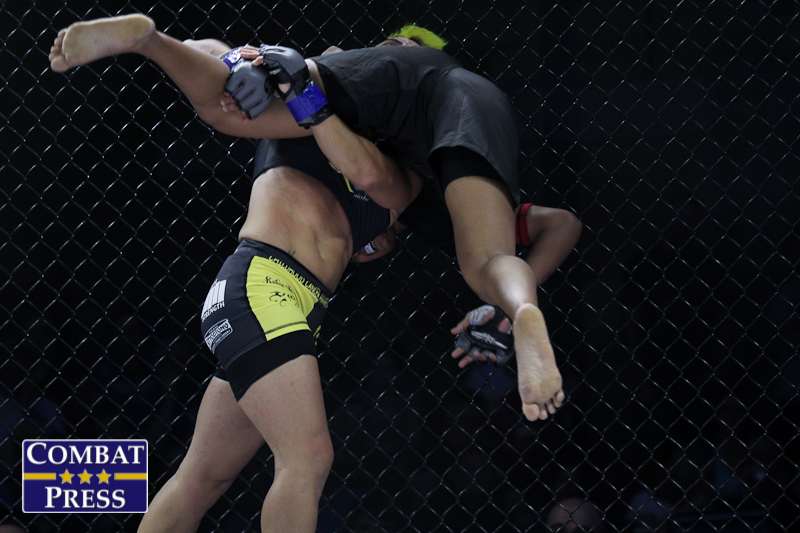 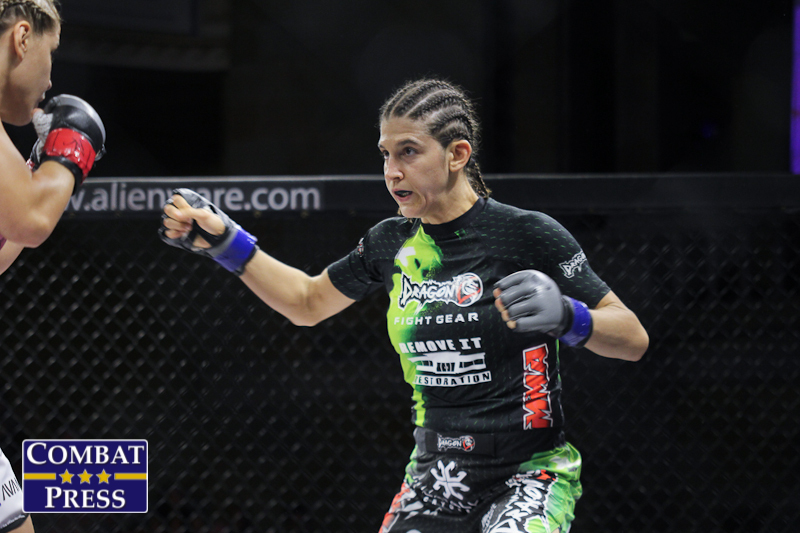 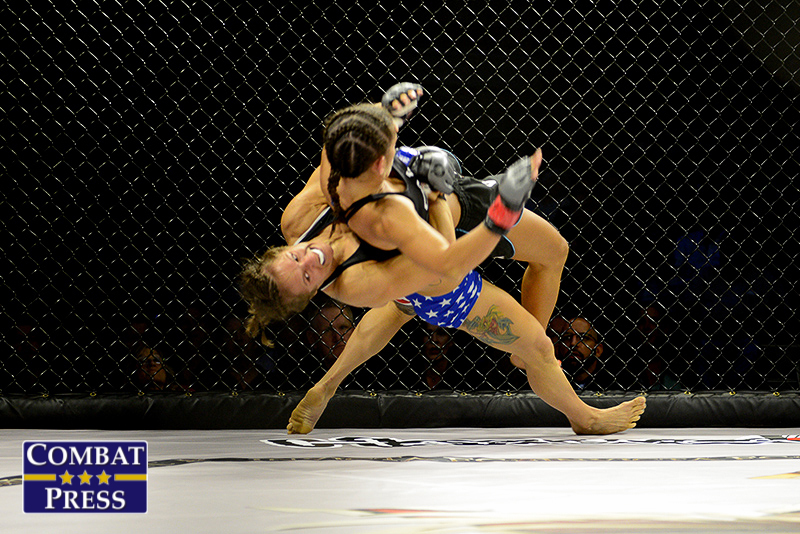 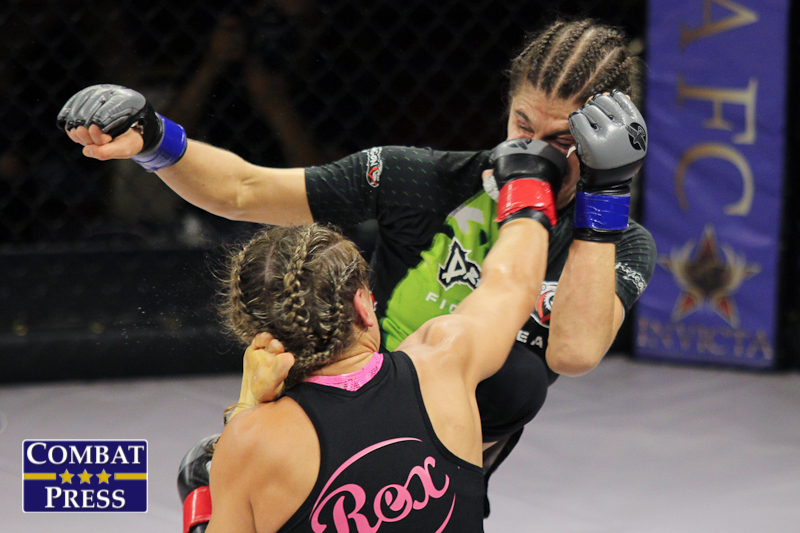 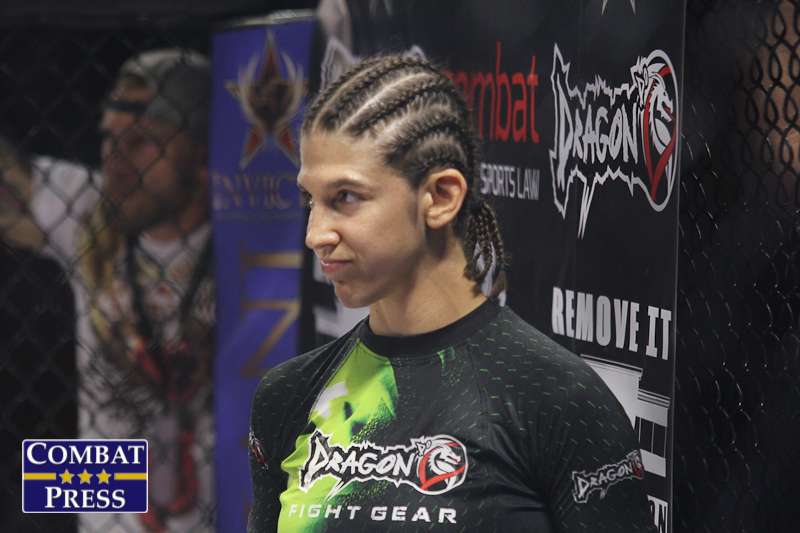 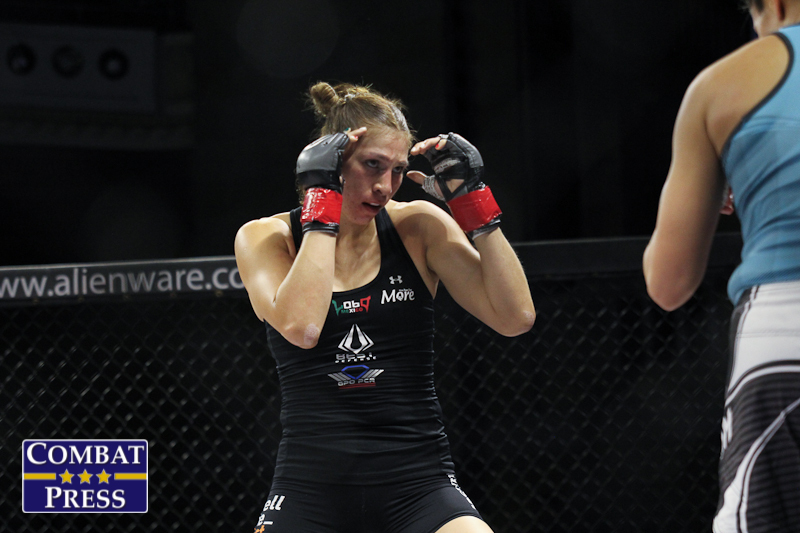 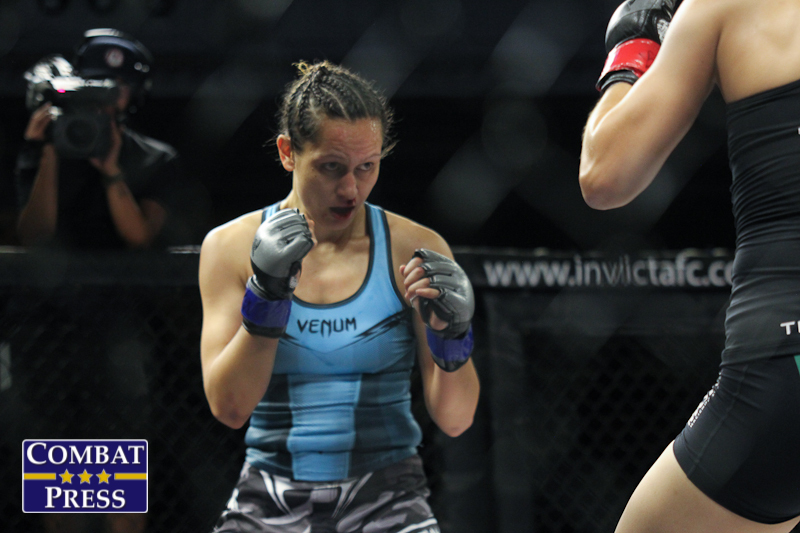 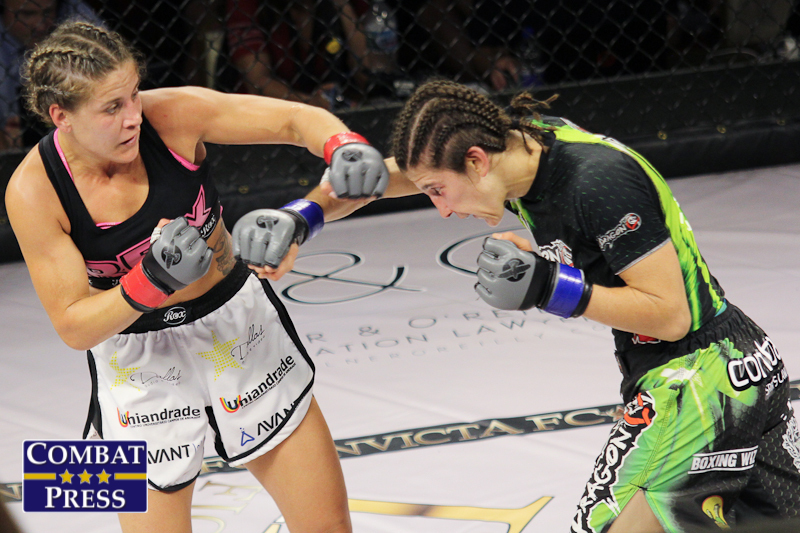 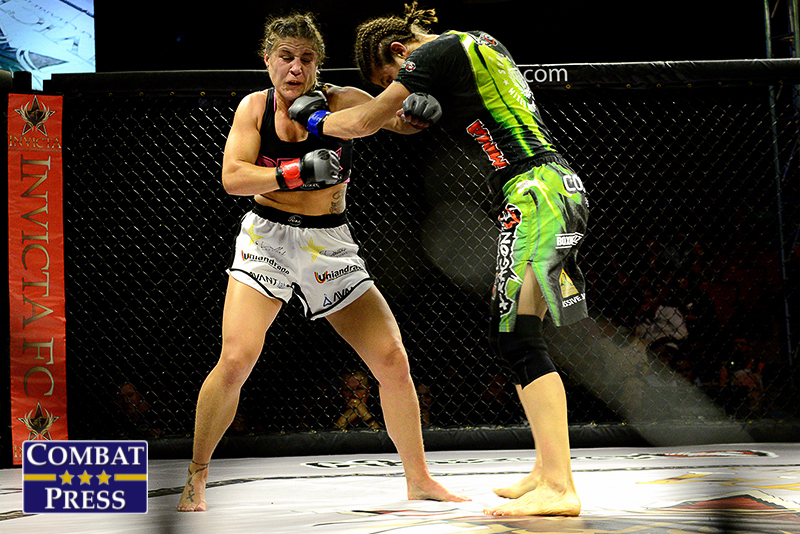 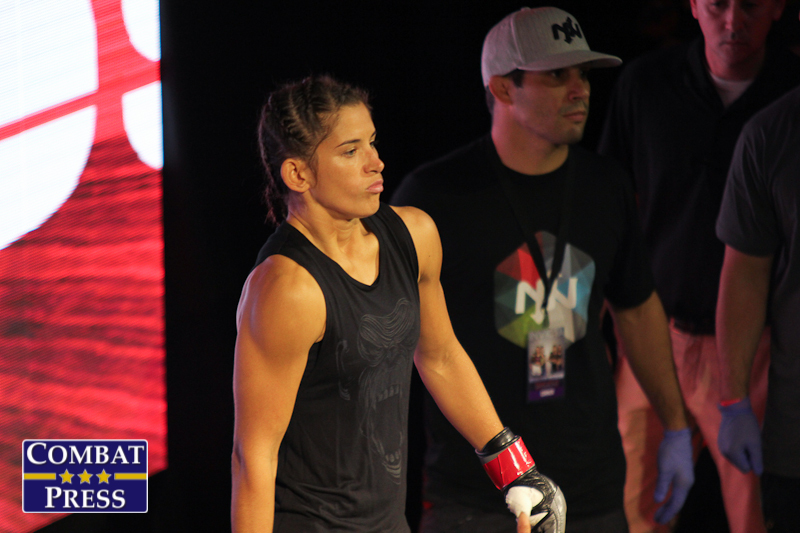 The Brazilian Maia captured gold at Invicta FC 16 in March in a “Fight of the Year” battle with Vanessa Porto. 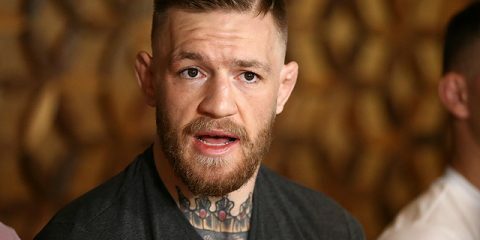 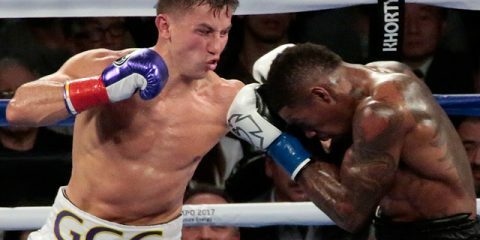 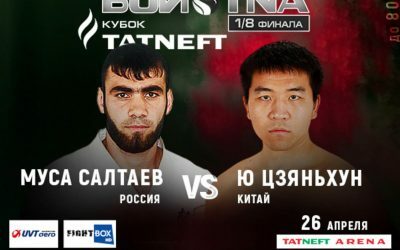 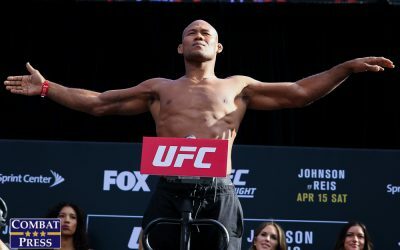 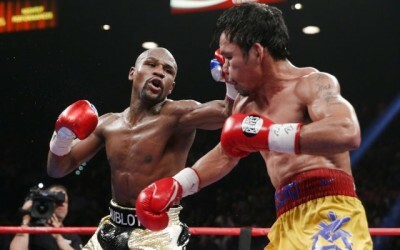 The 27-year-old currently rode a four-fight winning streak. 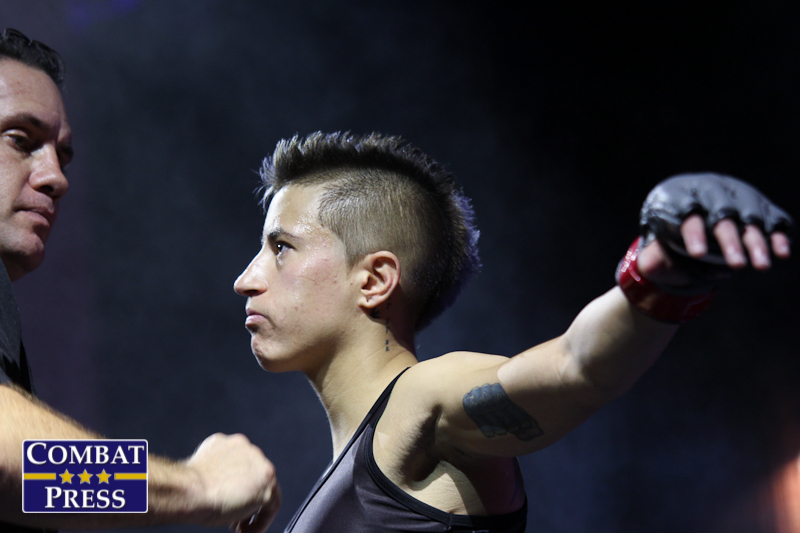 Modafferi, meanwhile. 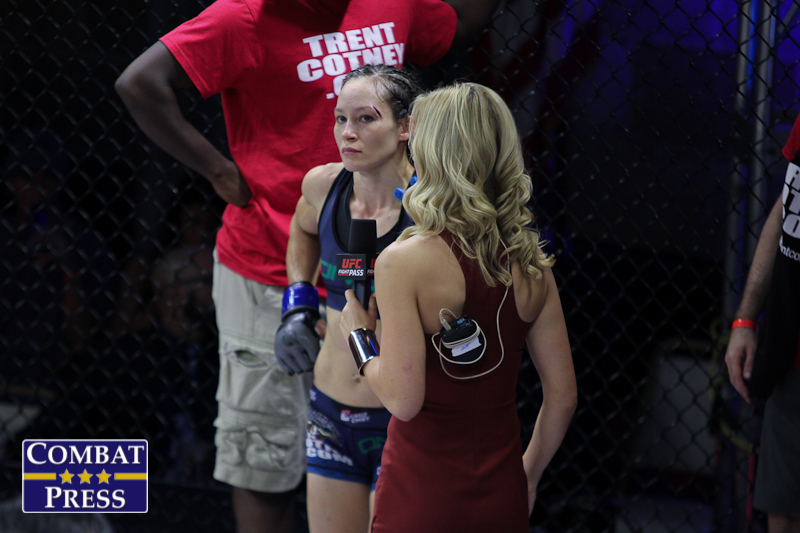 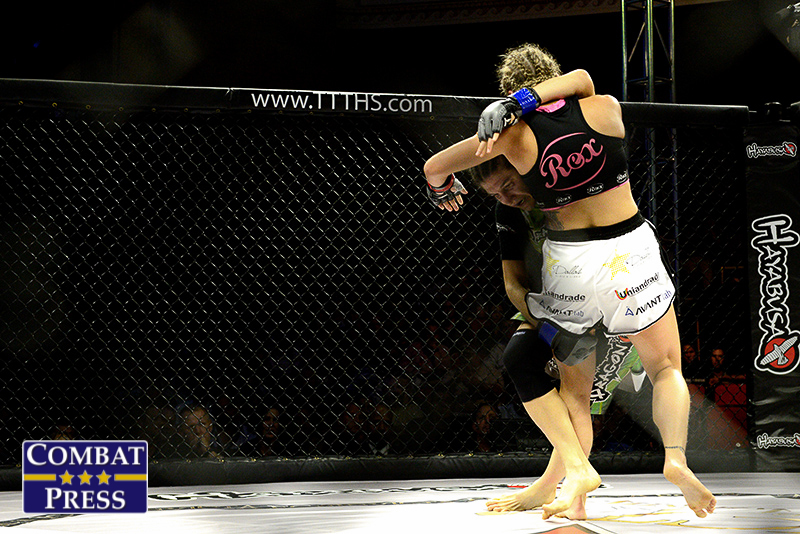 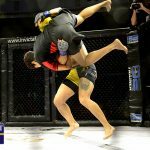 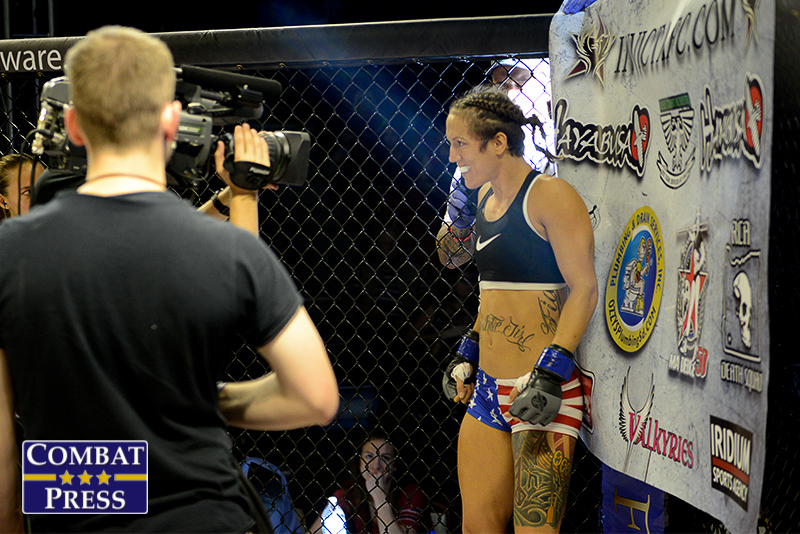 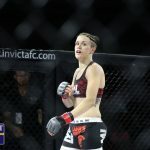 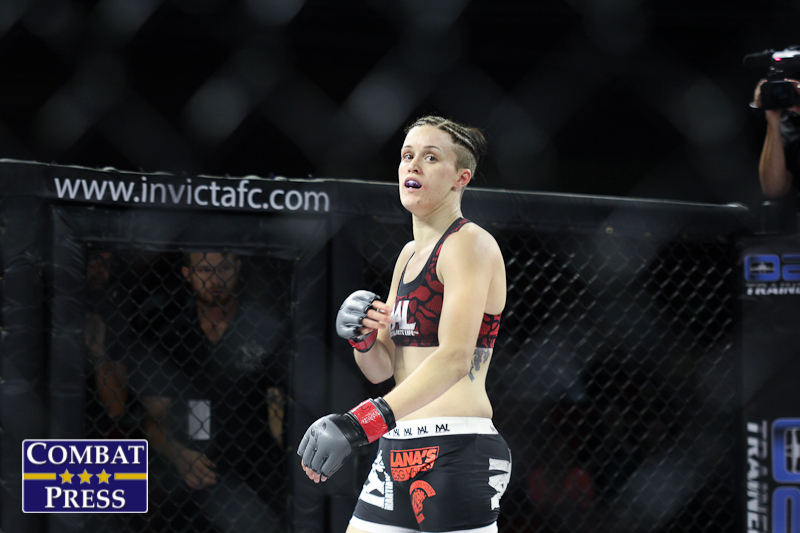 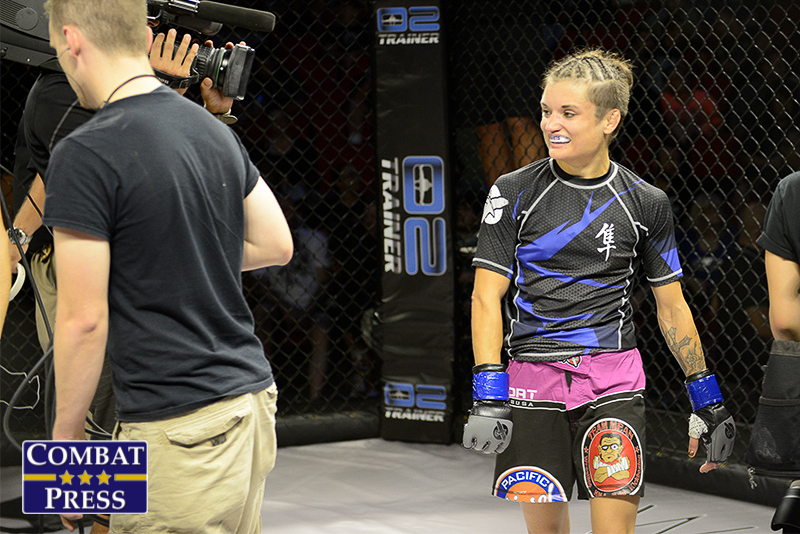 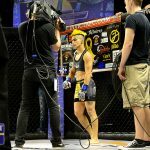 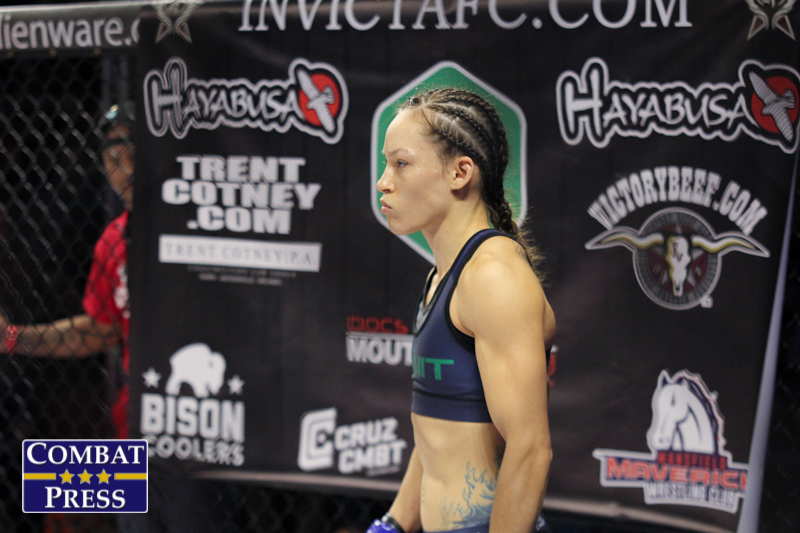 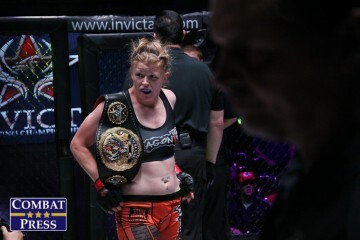 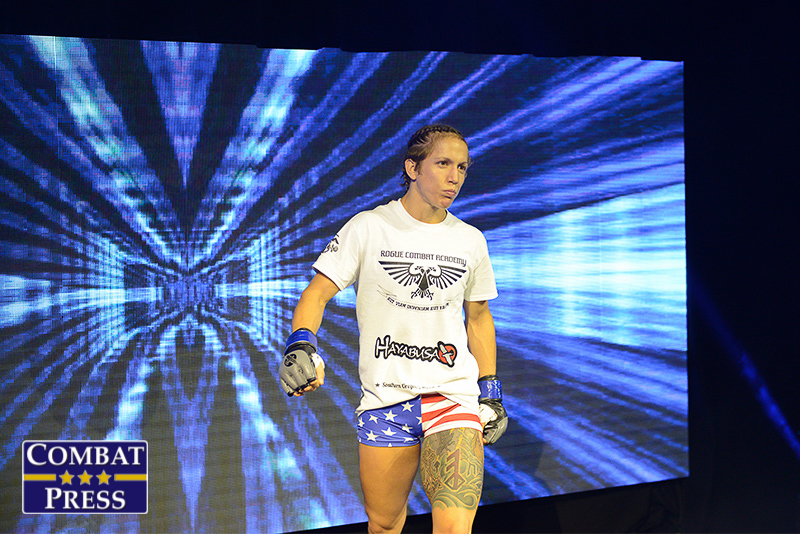 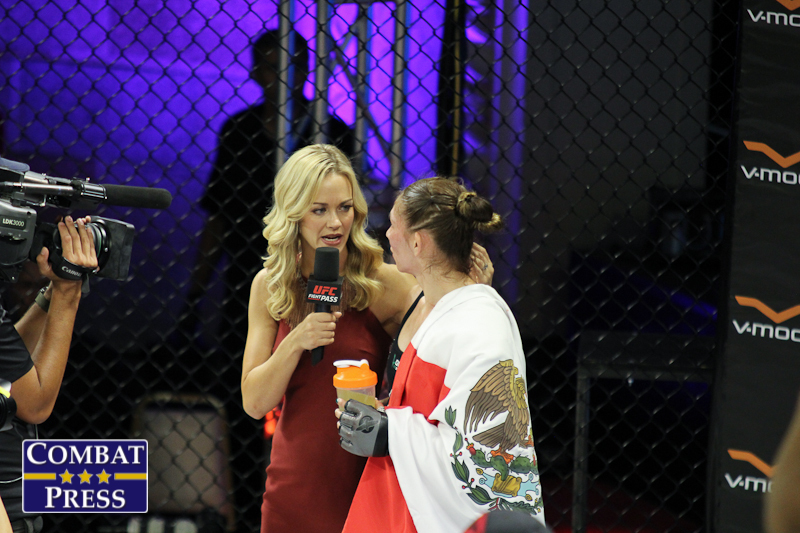 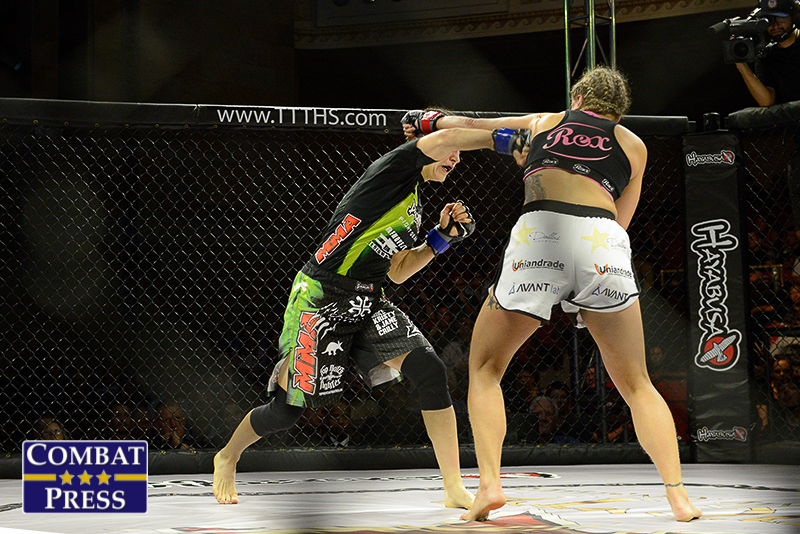 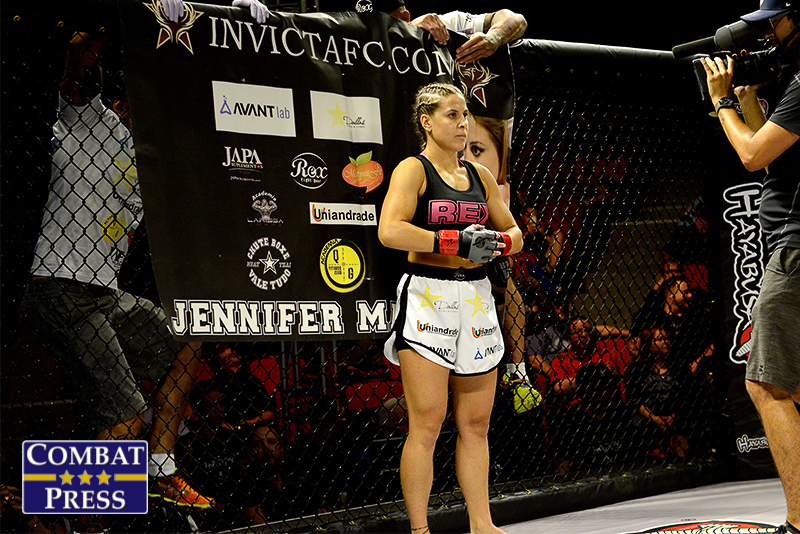 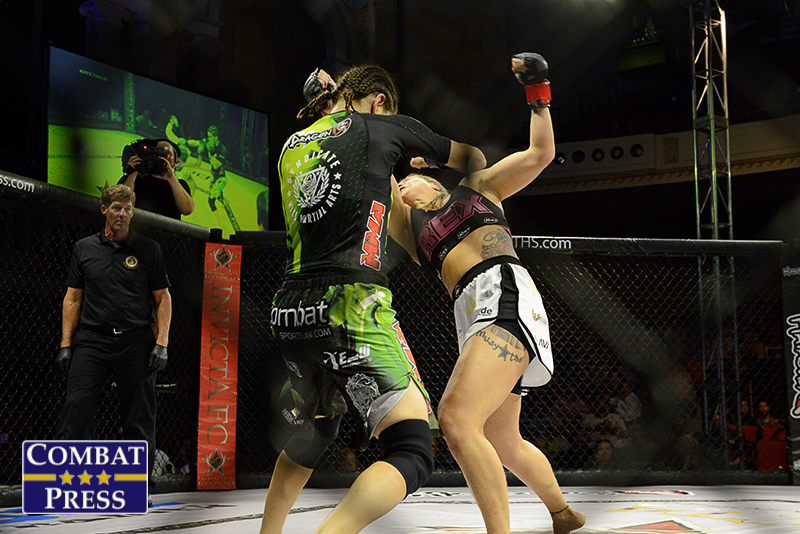 had won four of her five appearances in the Invicta cage. 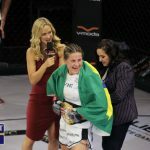 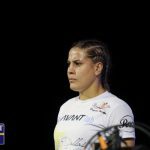 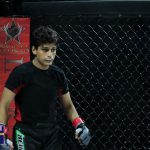 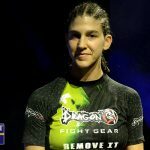 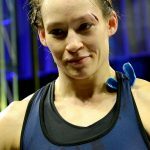 The UFC and Strikeforce veteran had won back-to-back fights over DeAnna Bennett and Mariana Morais to earn her shot at gold. 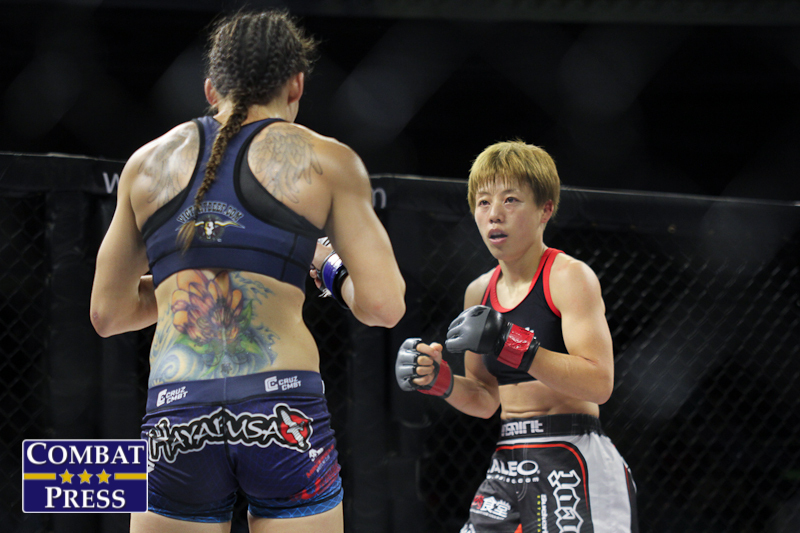 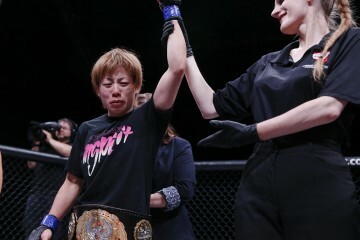 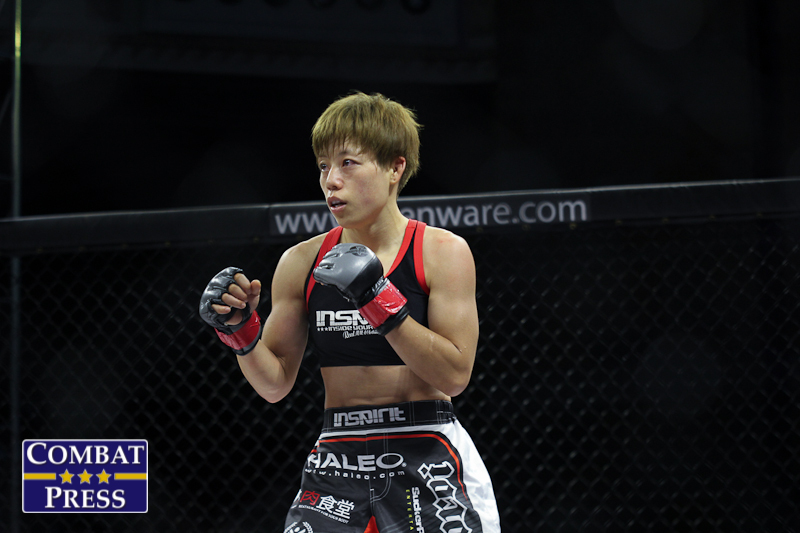 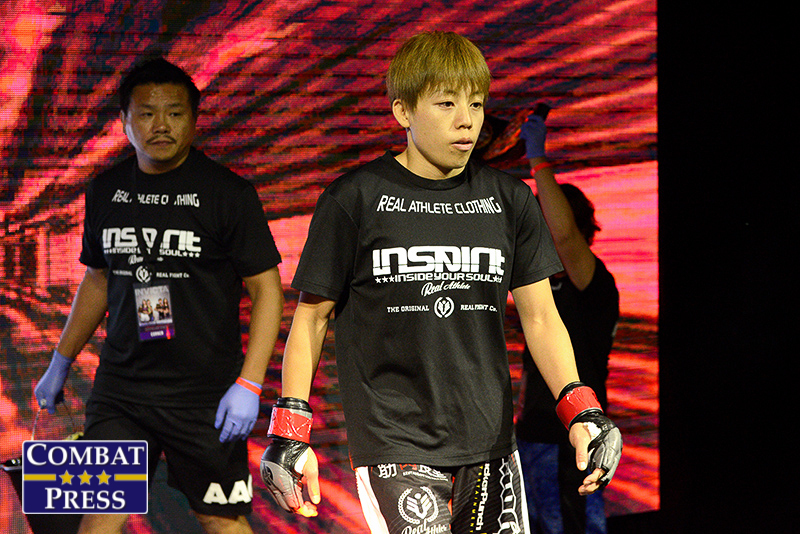 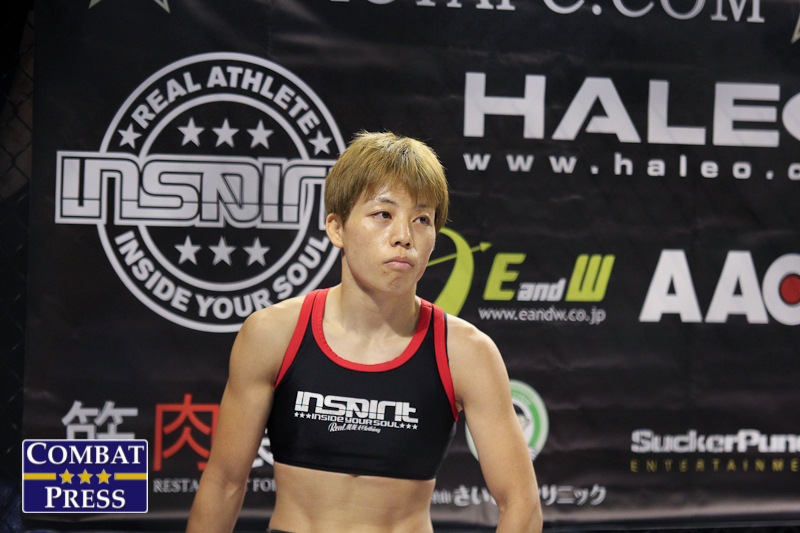 The co-main event also featured gold on the line as atomweight champion Ayaka Hamasaki aimed to make her second title defense against Jinh Yu Frey. 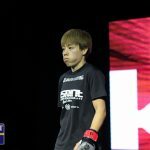 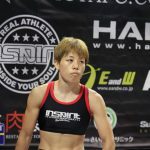 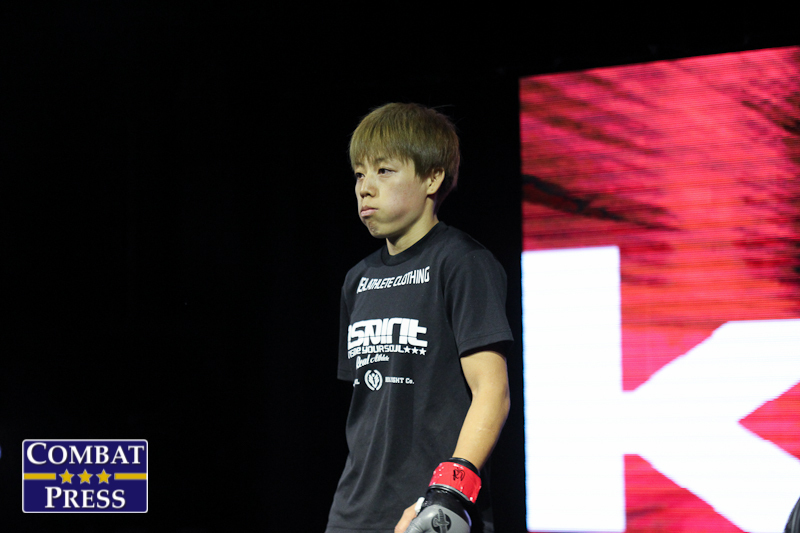 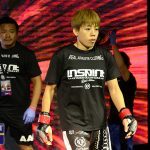 Japan’s Hamasaki was last in action in March, submitting challenger Amber Brown via third-round armbar to retain her belt. 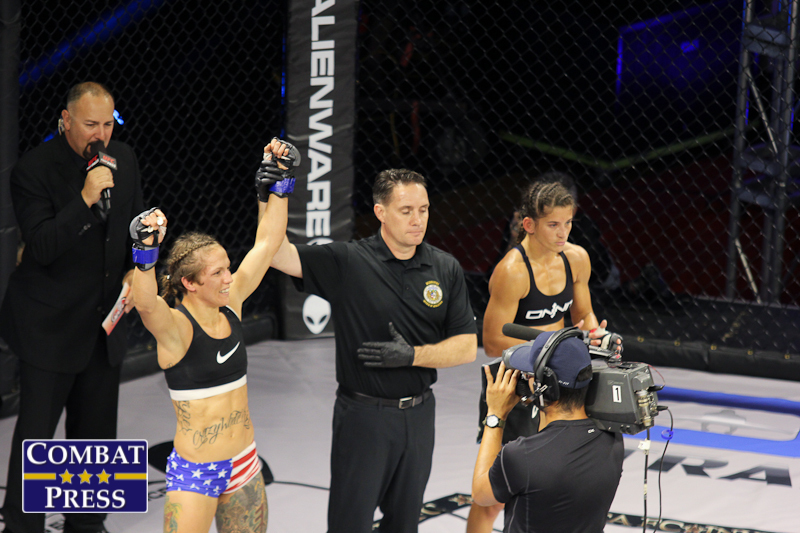 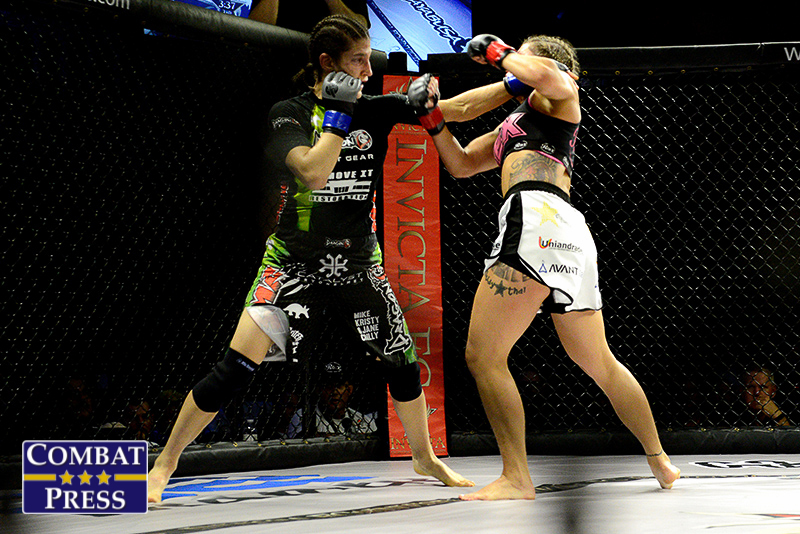 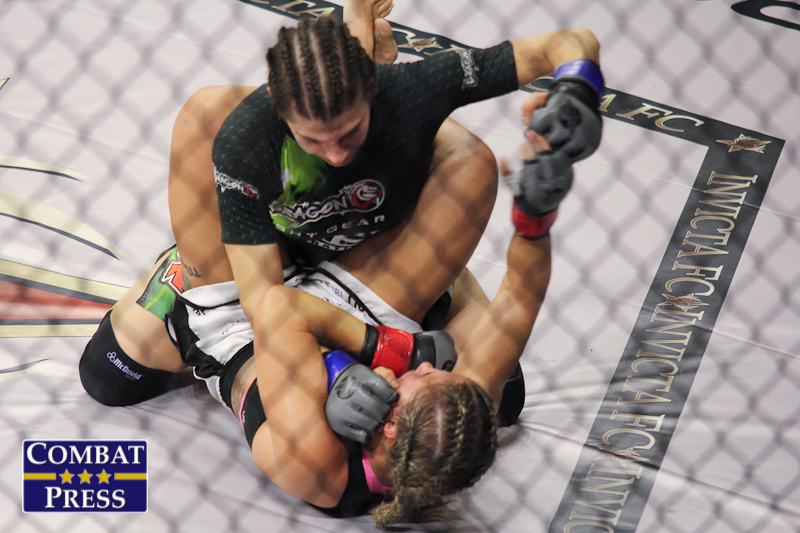 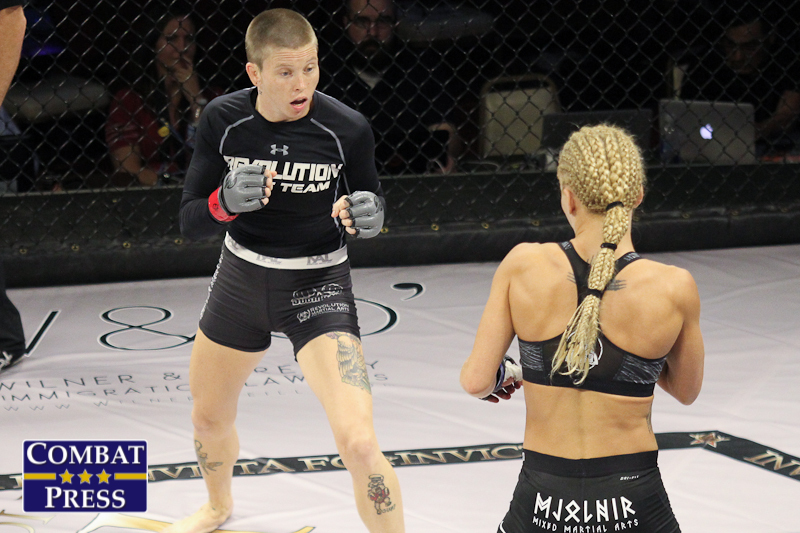 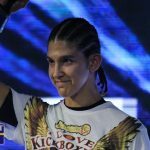 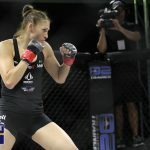 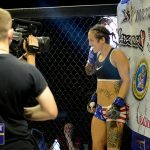 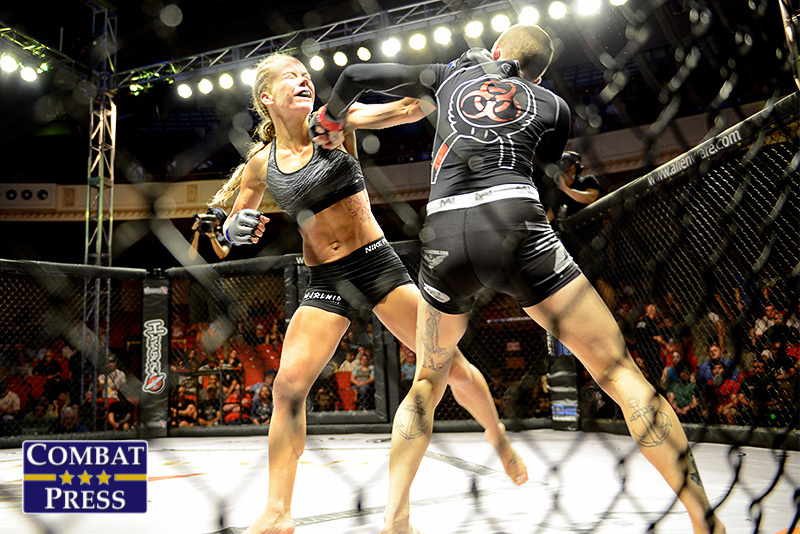 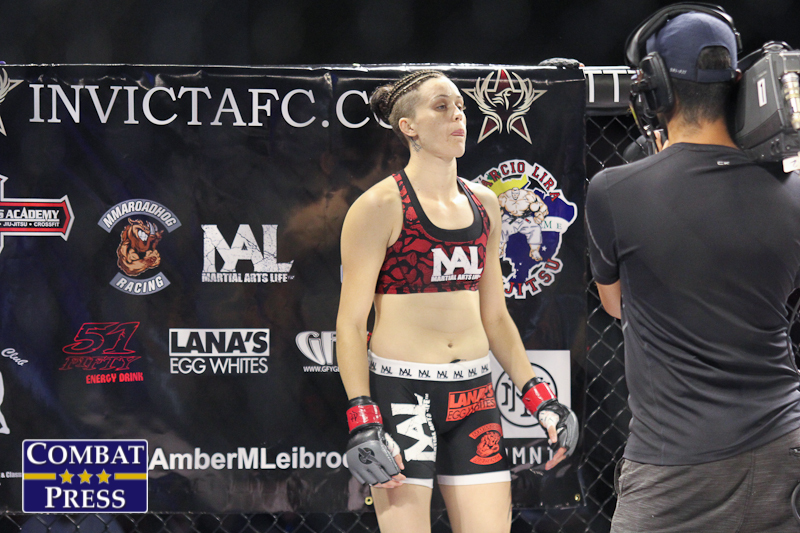 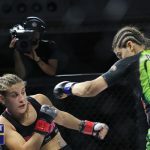 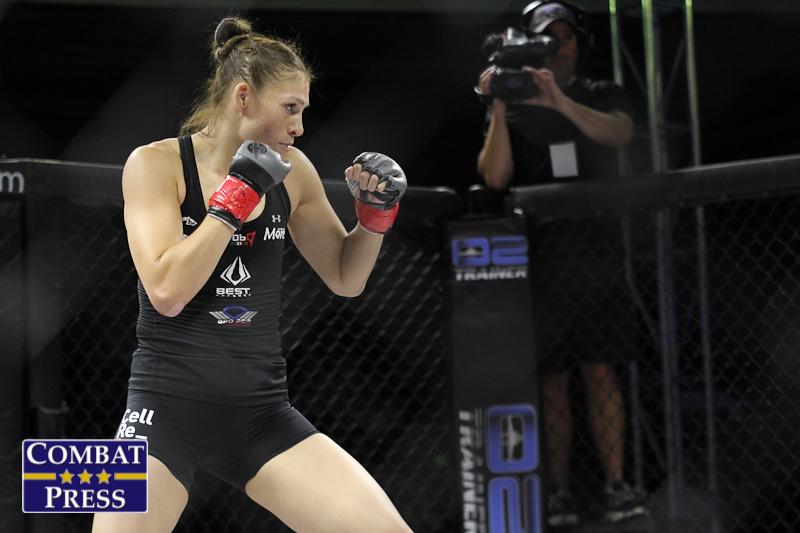 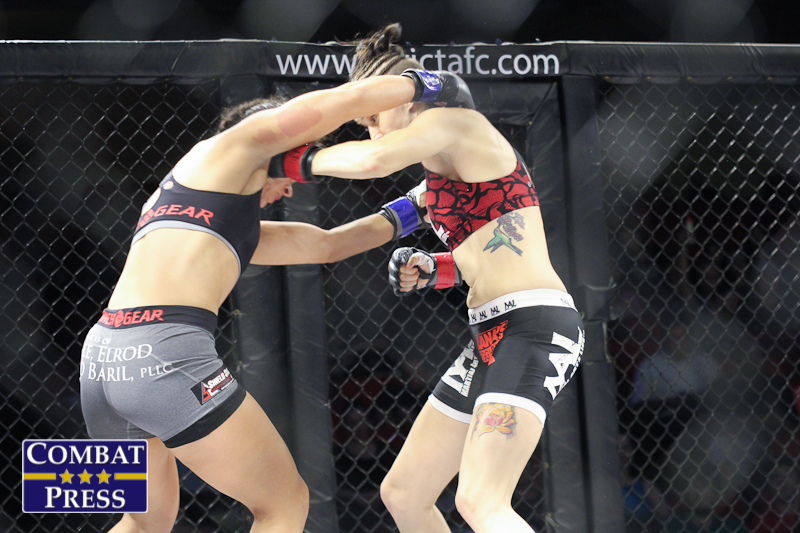 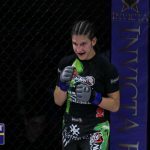 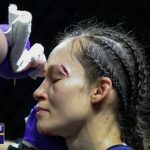 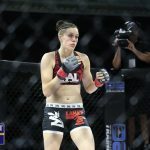 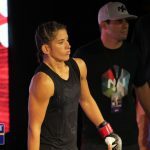 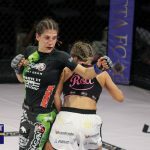 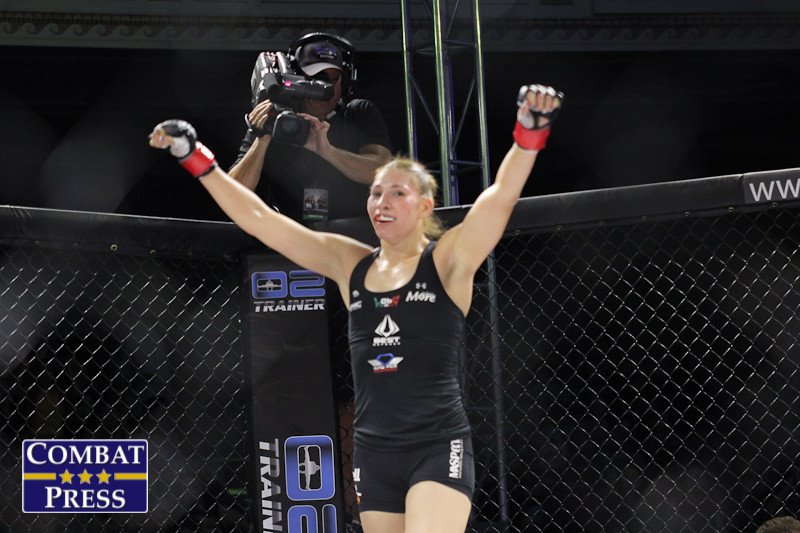 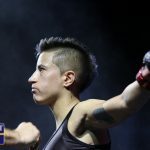 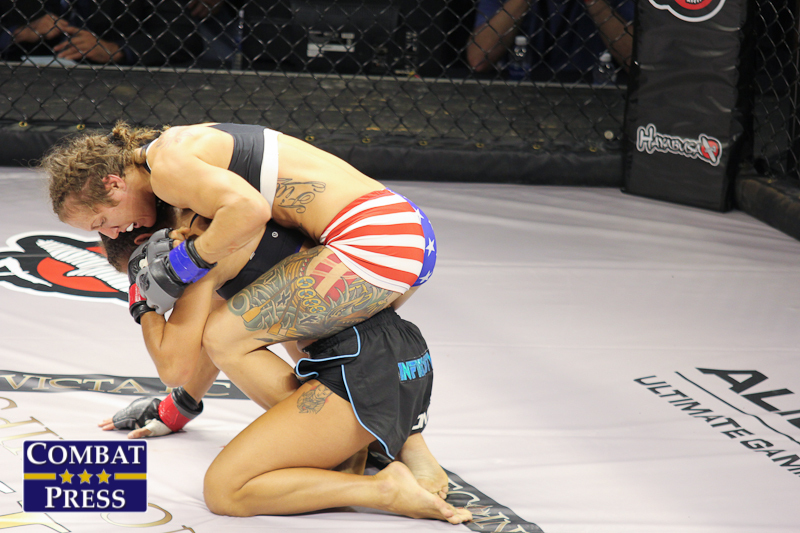 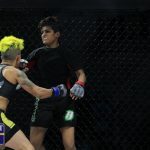 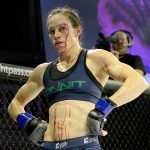 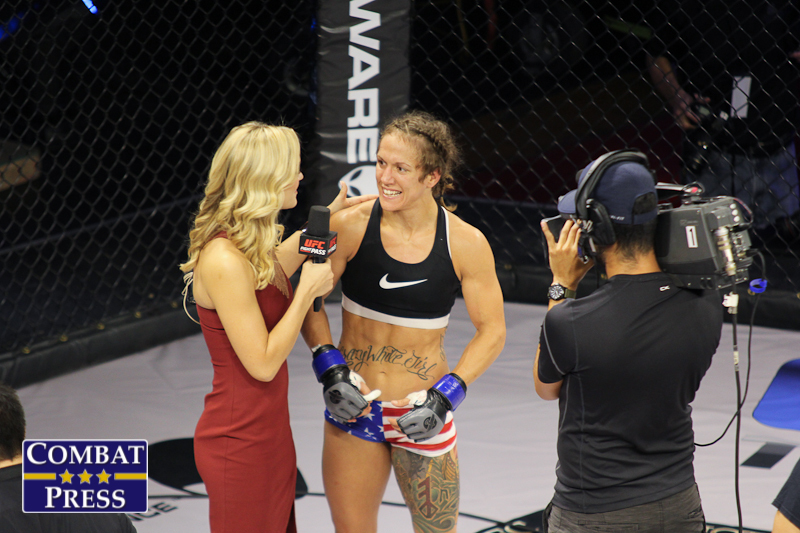 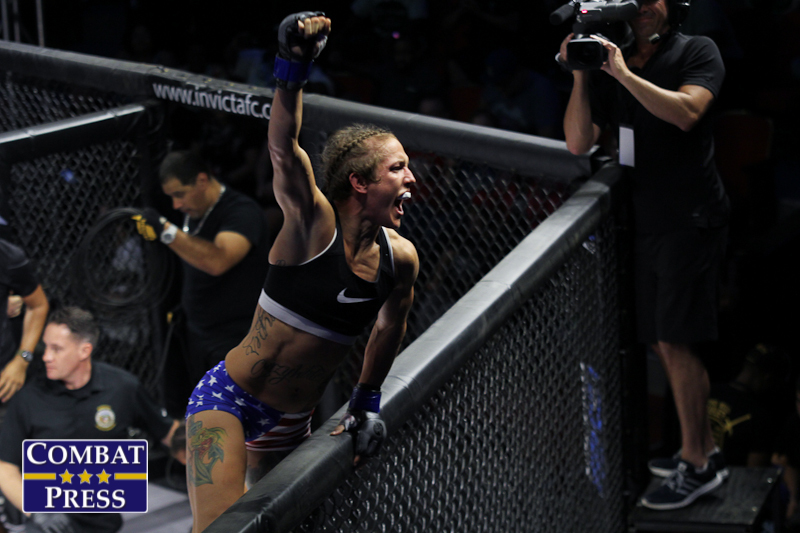 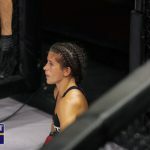 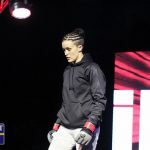 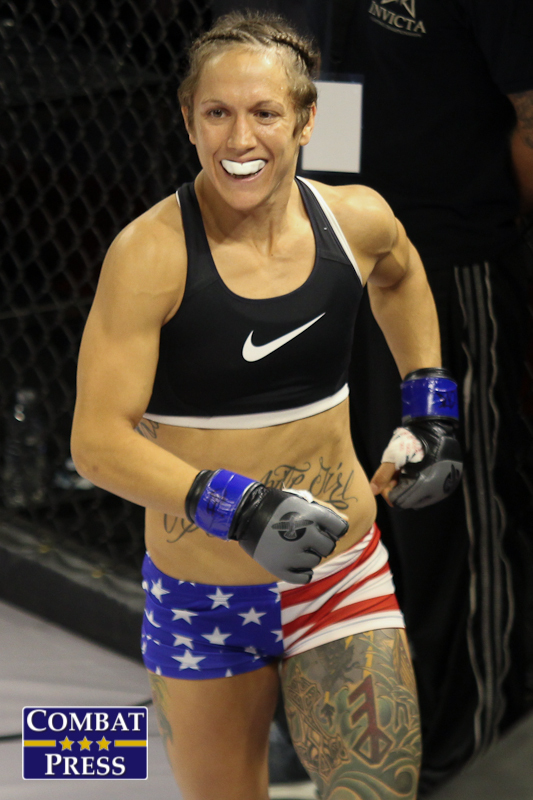 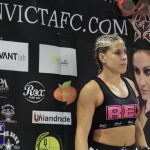 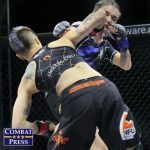 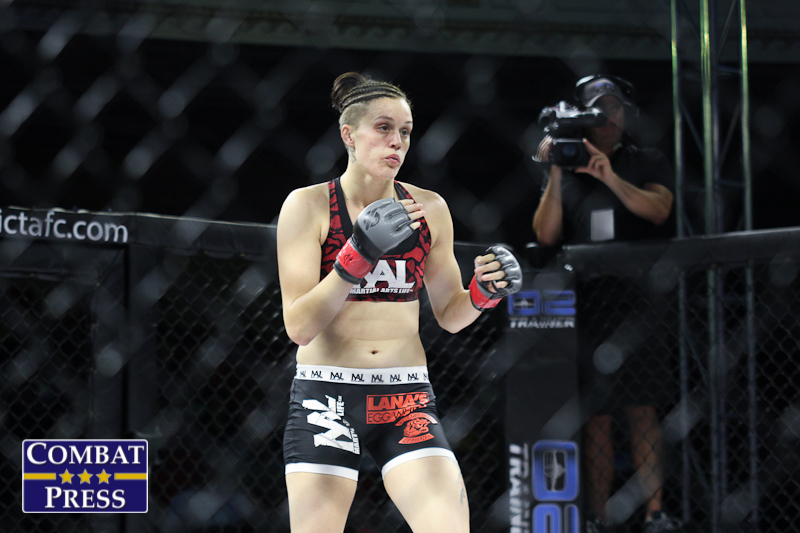 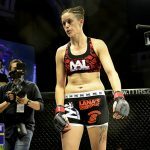 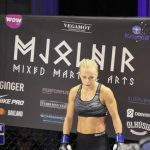 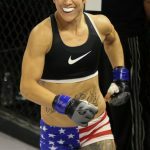 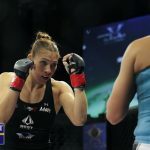 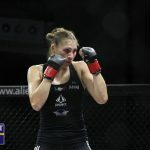 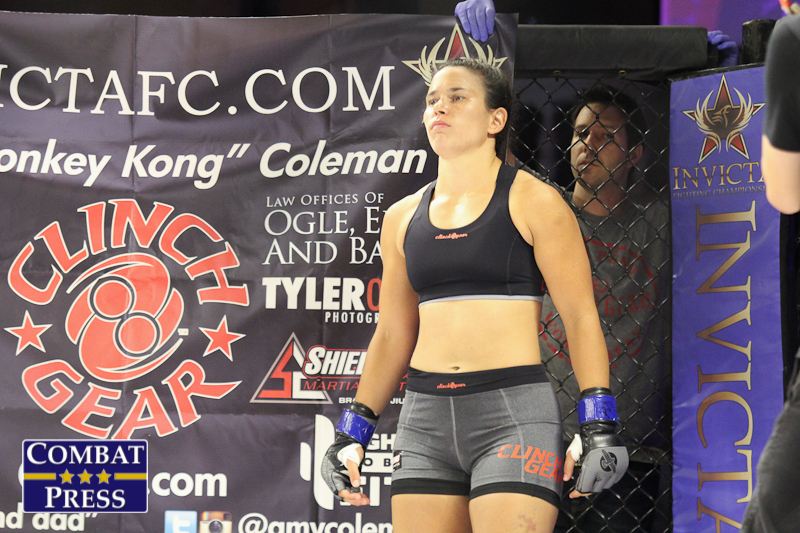 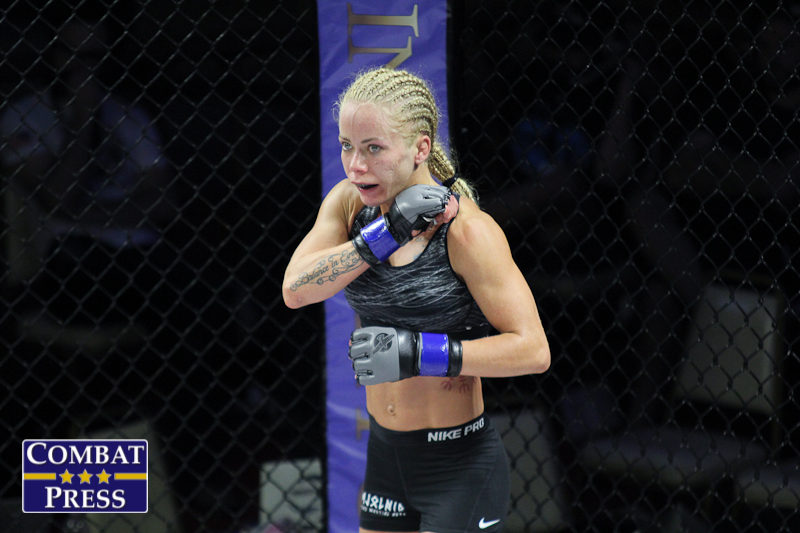 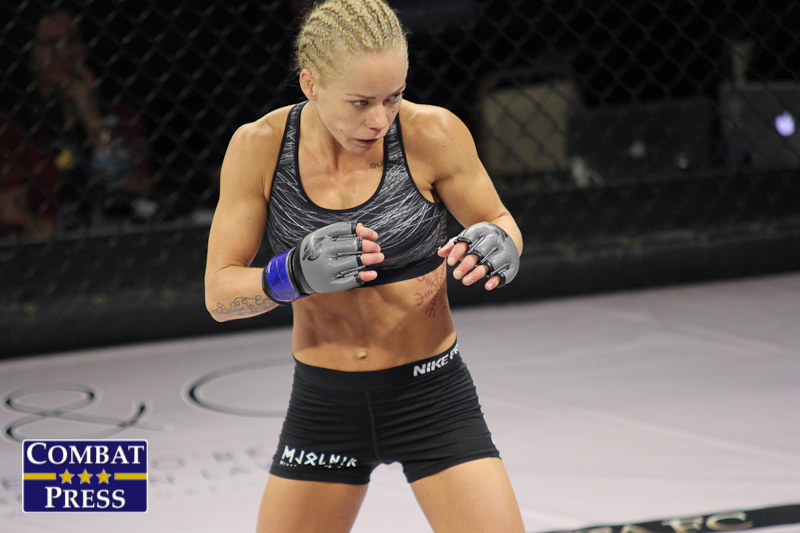 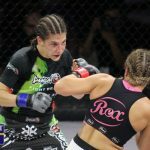 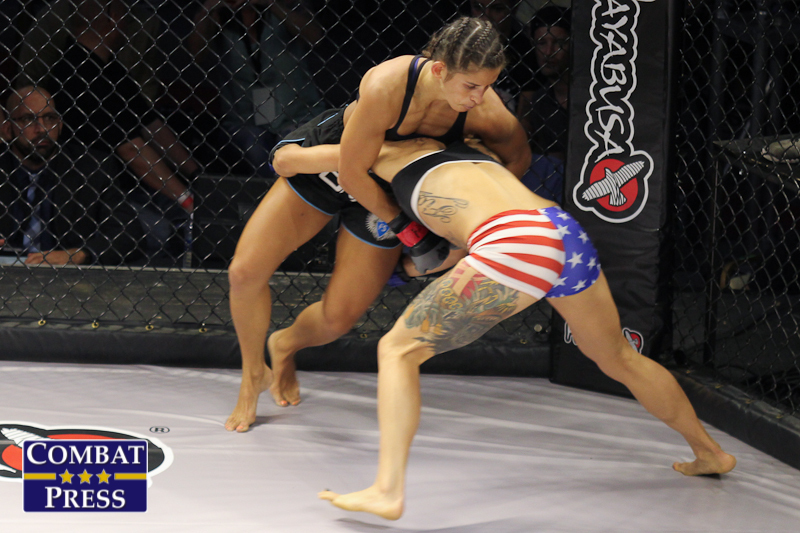 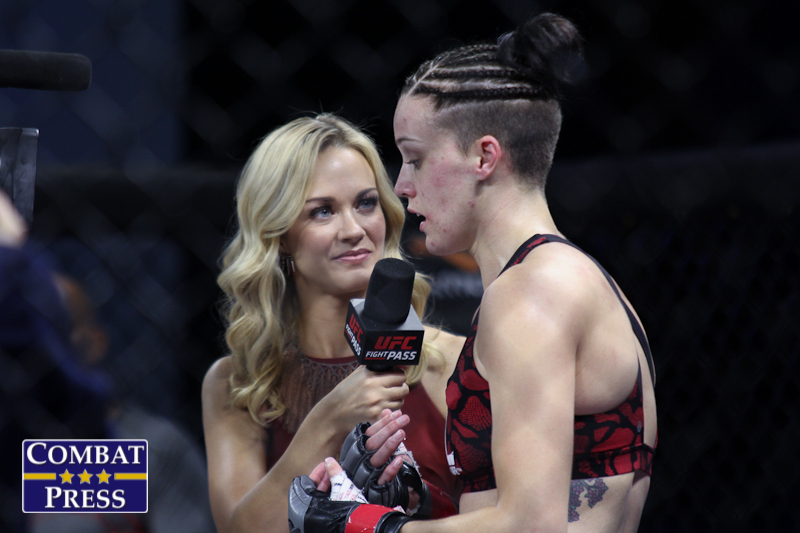 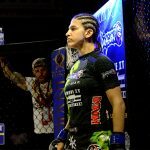 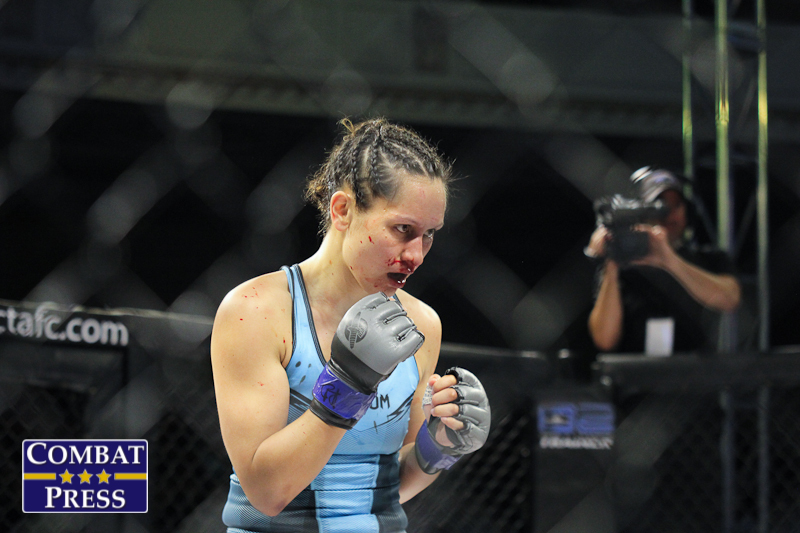 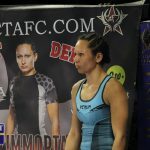 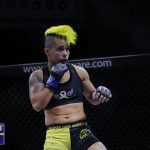 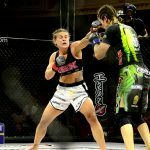 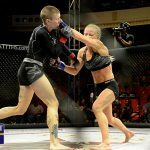 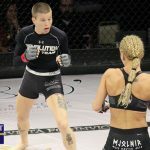 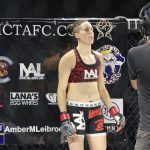 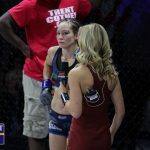 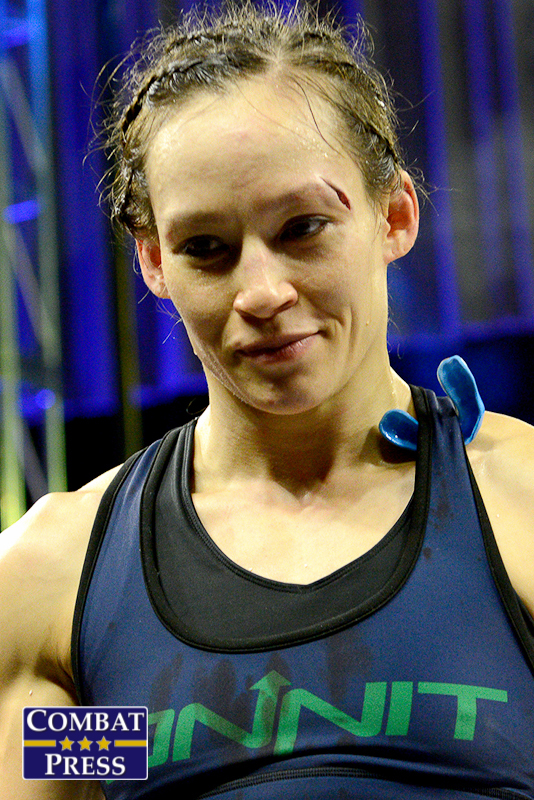 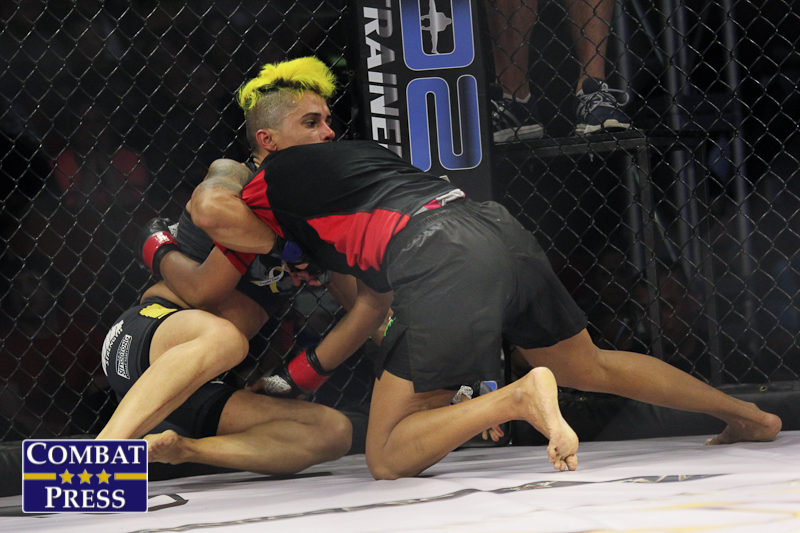 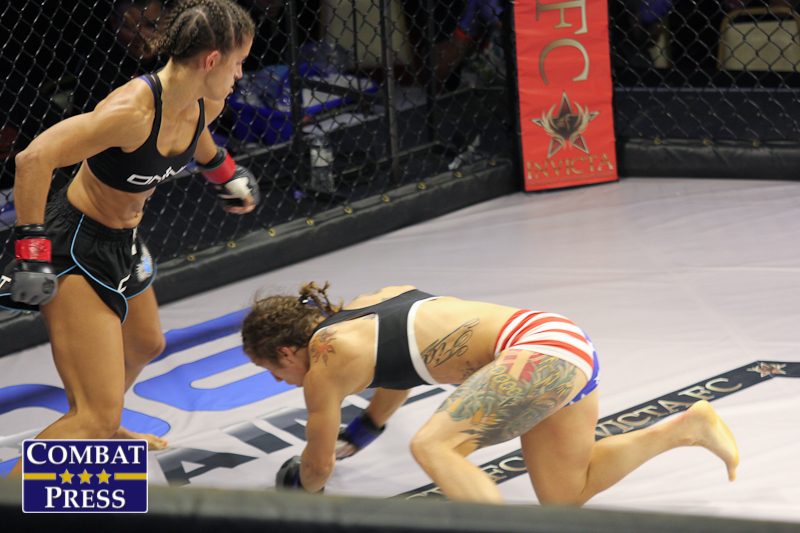 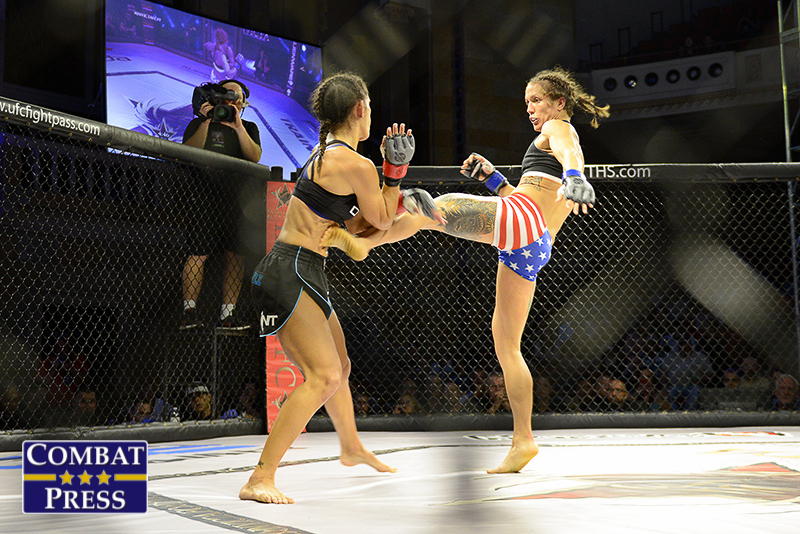 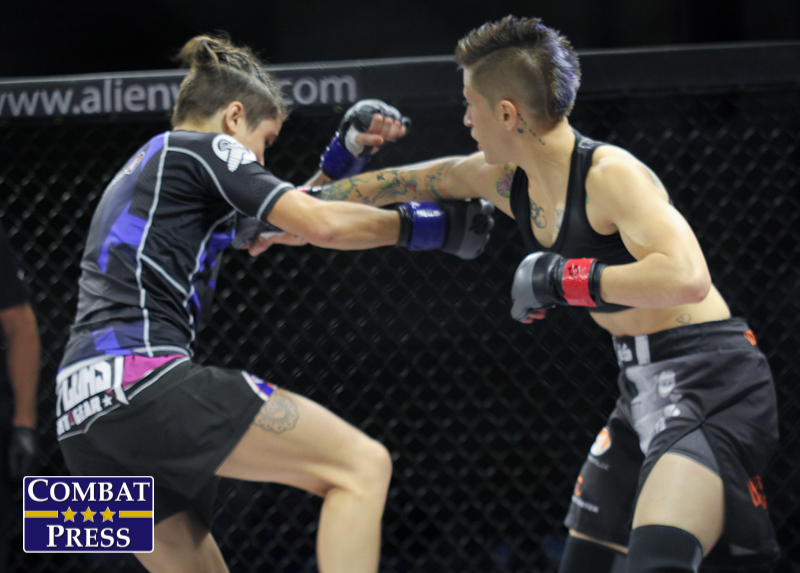 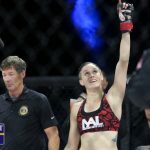 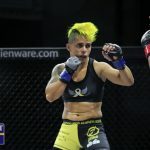 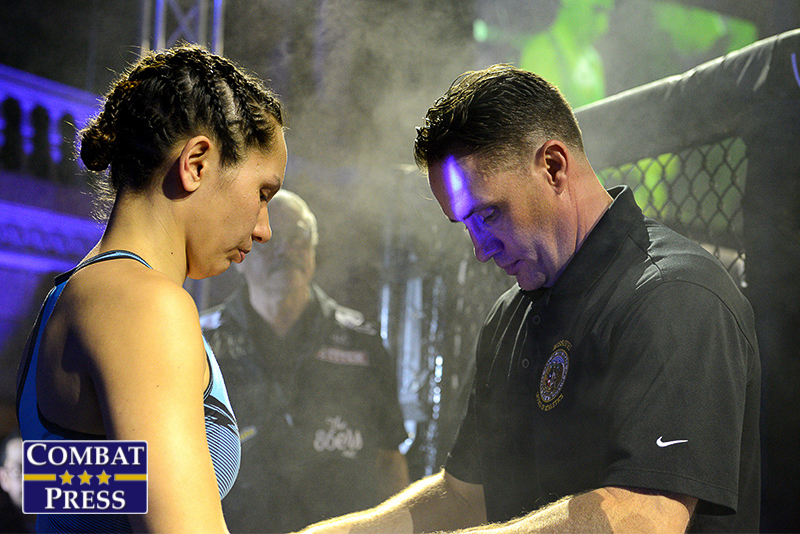 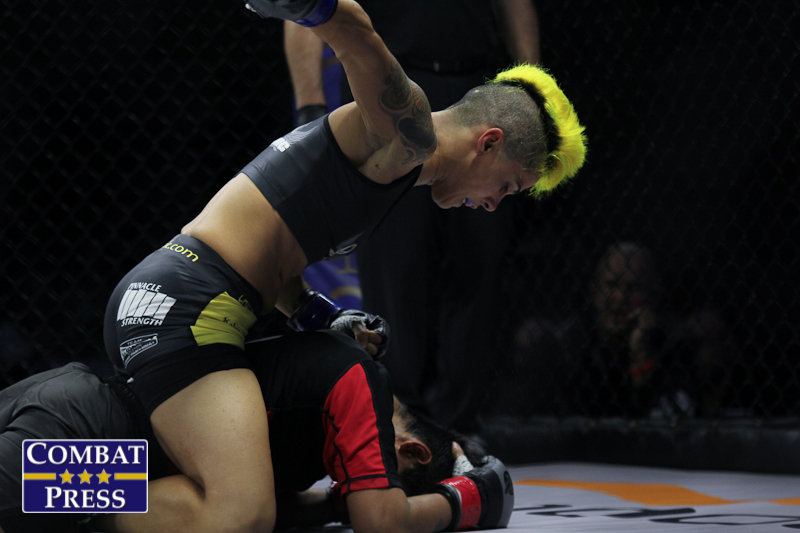 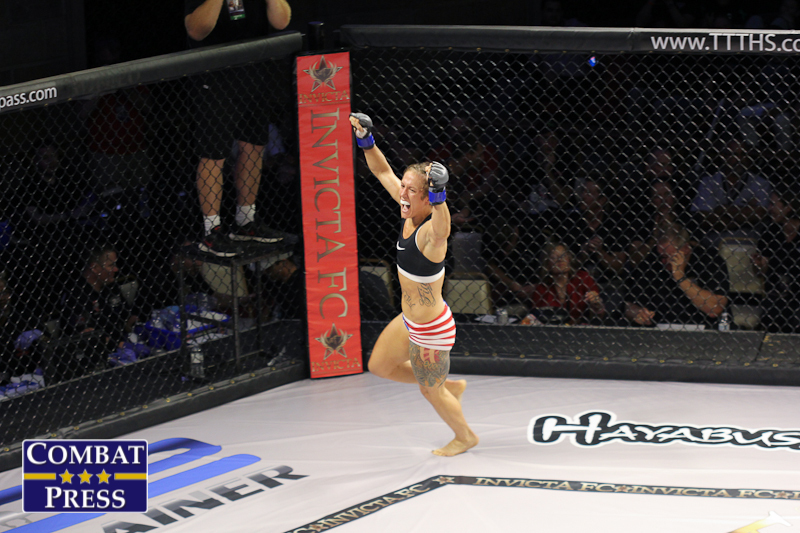 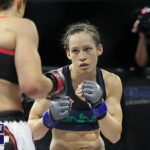 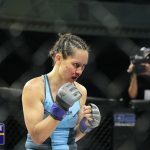 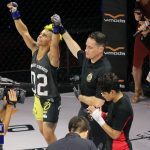 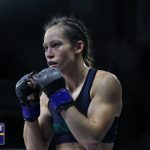 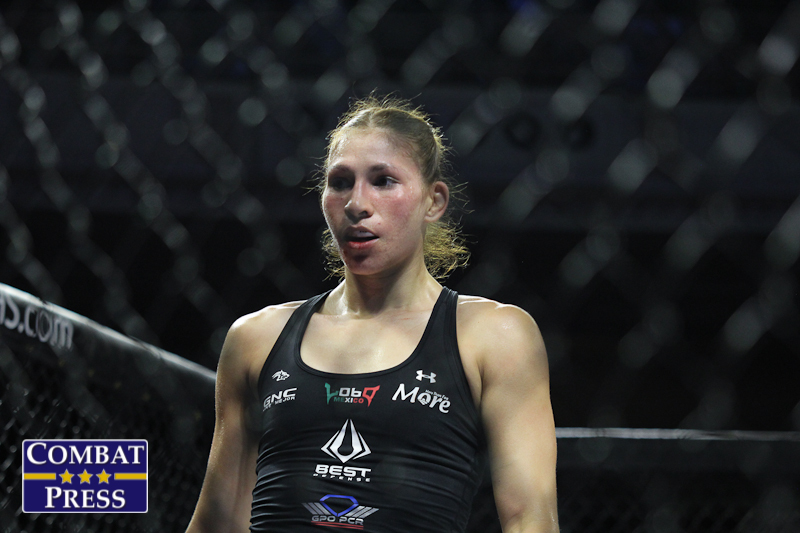 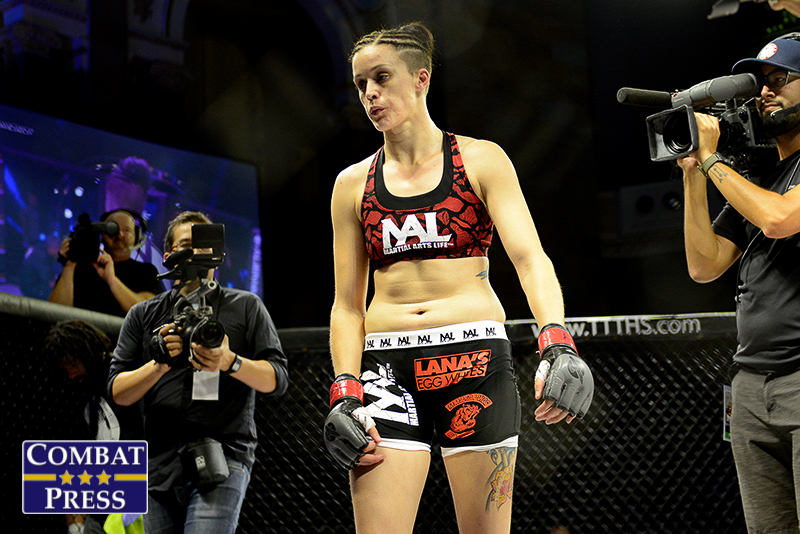 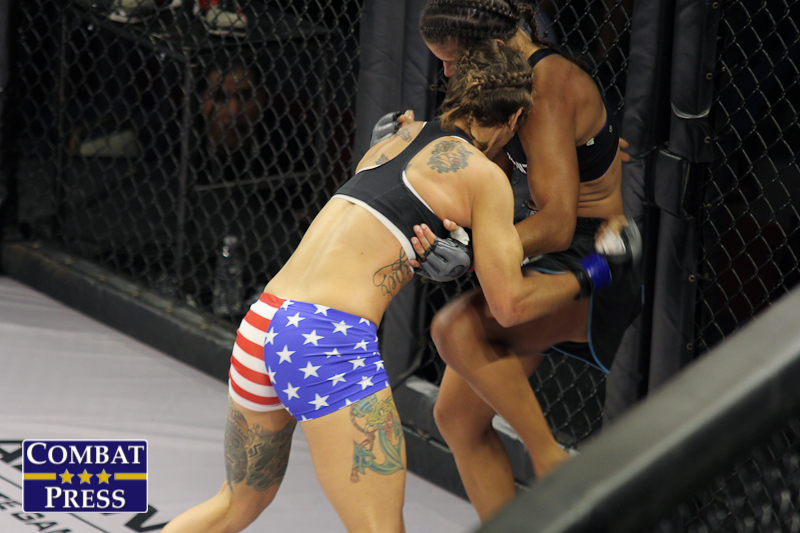 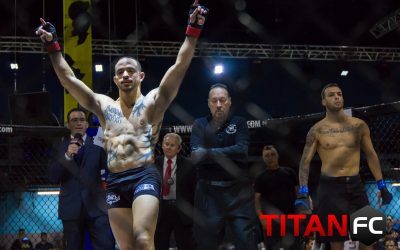 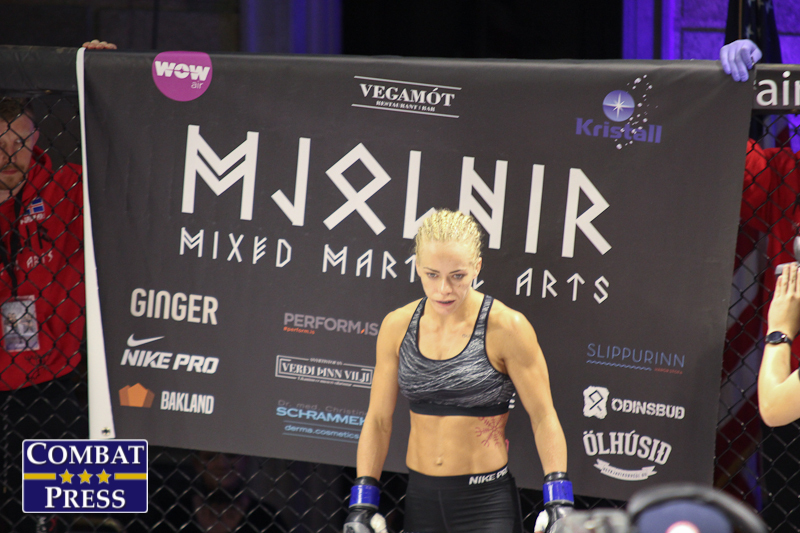 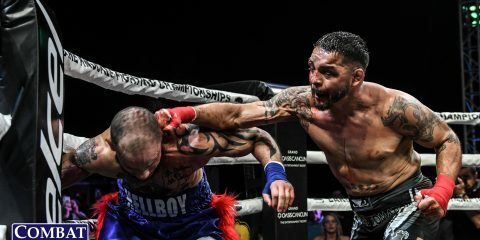 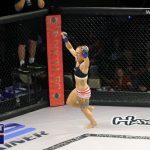 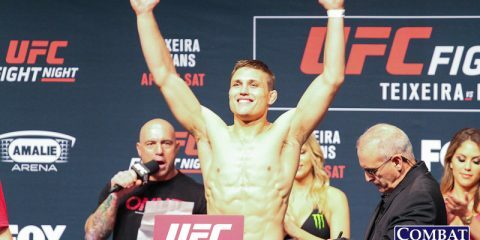 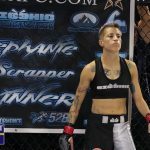 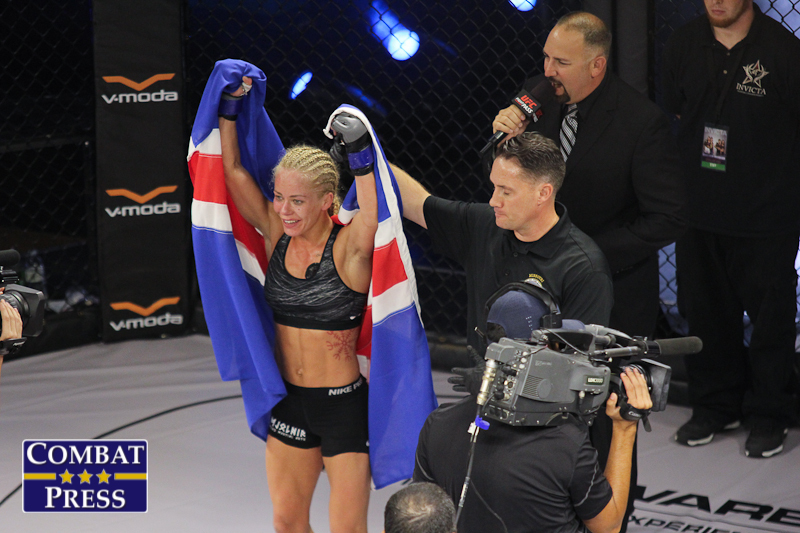 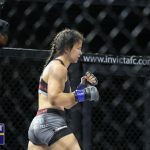 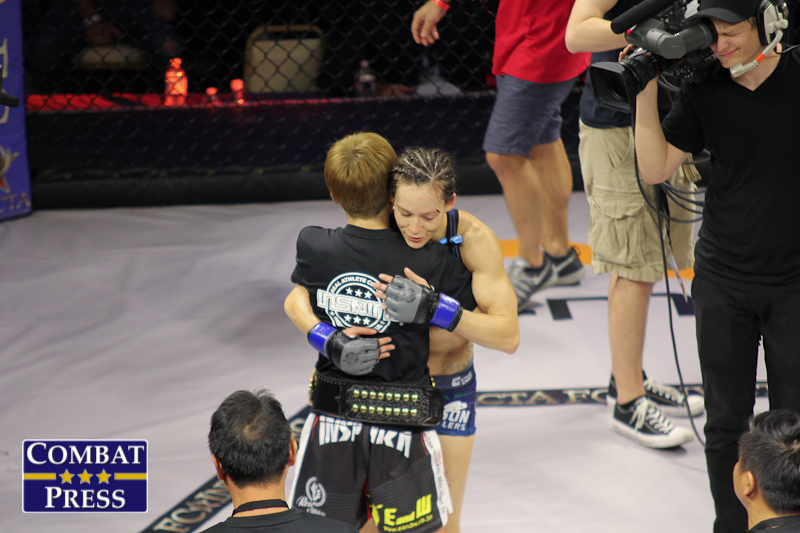 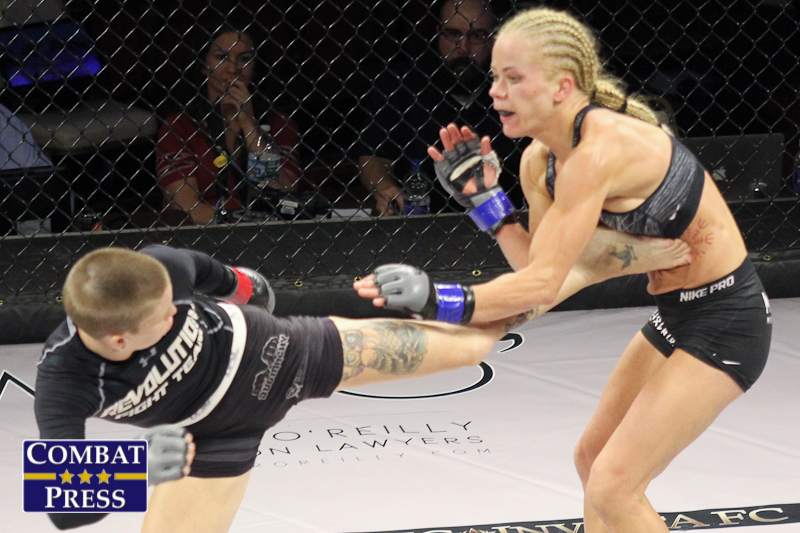 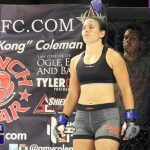 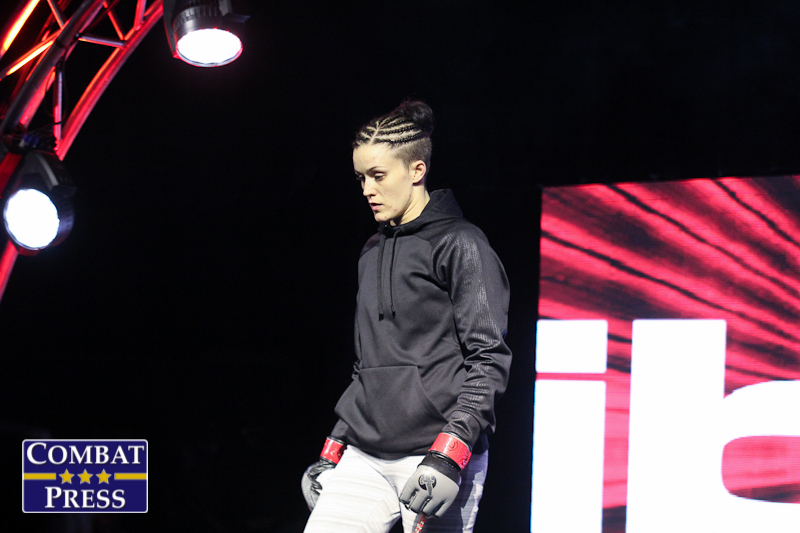 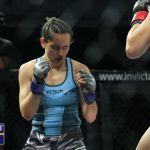 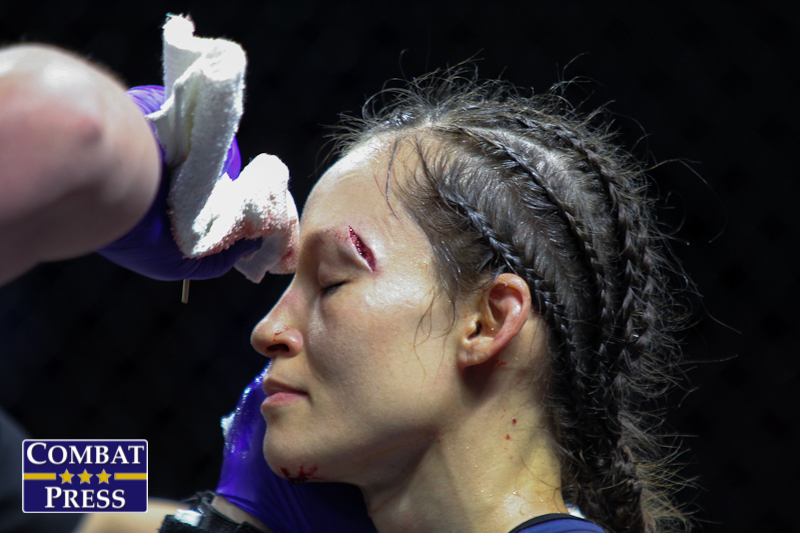 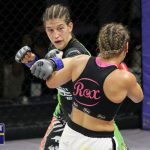 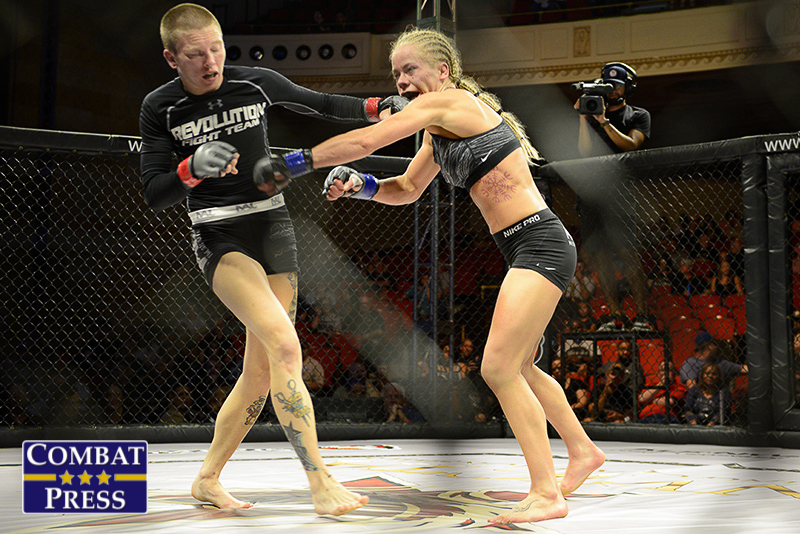 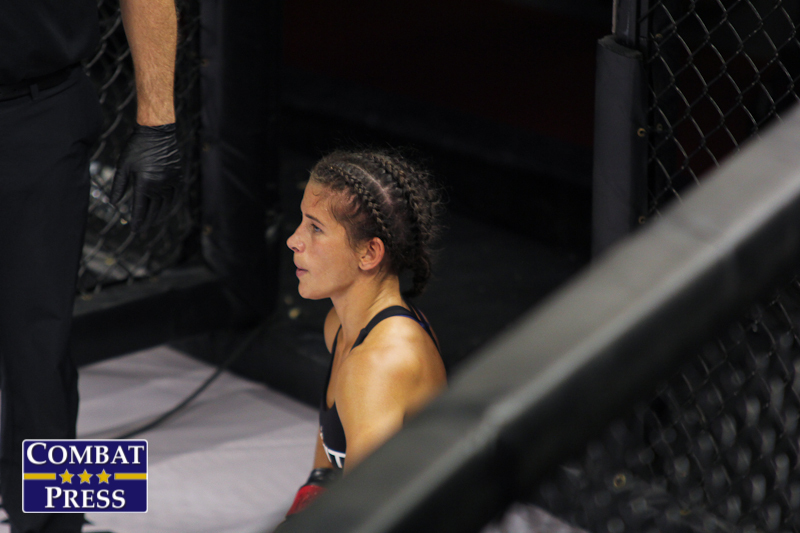 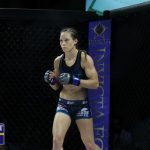 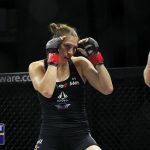 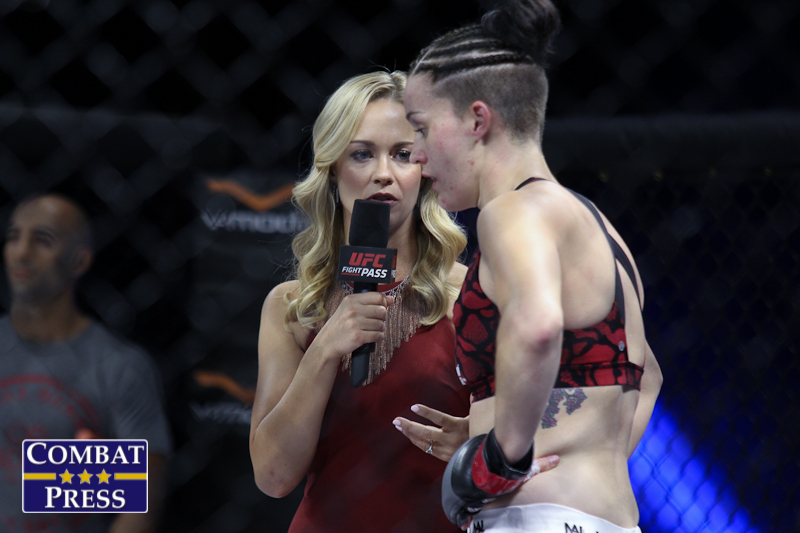 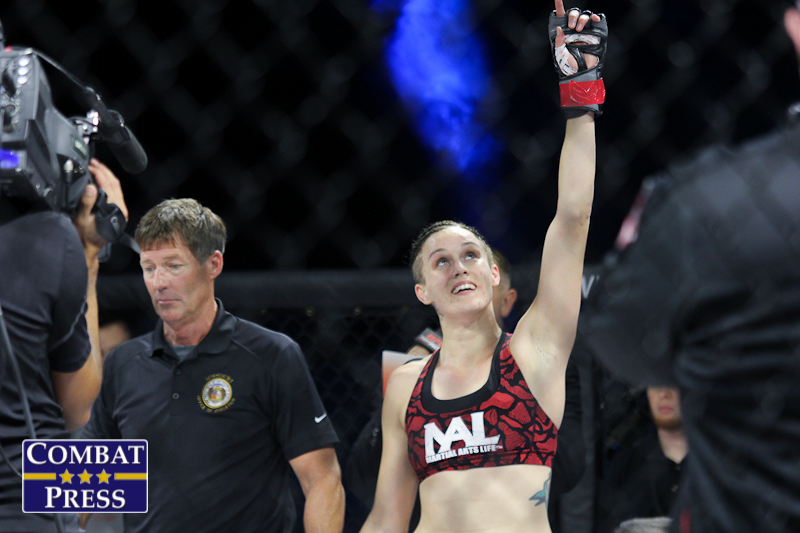 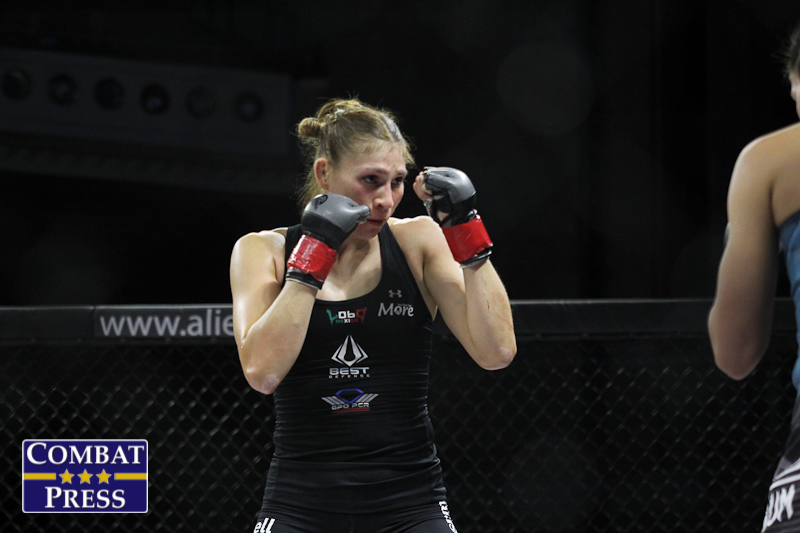 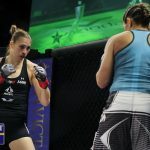 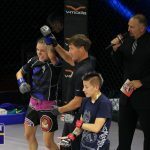 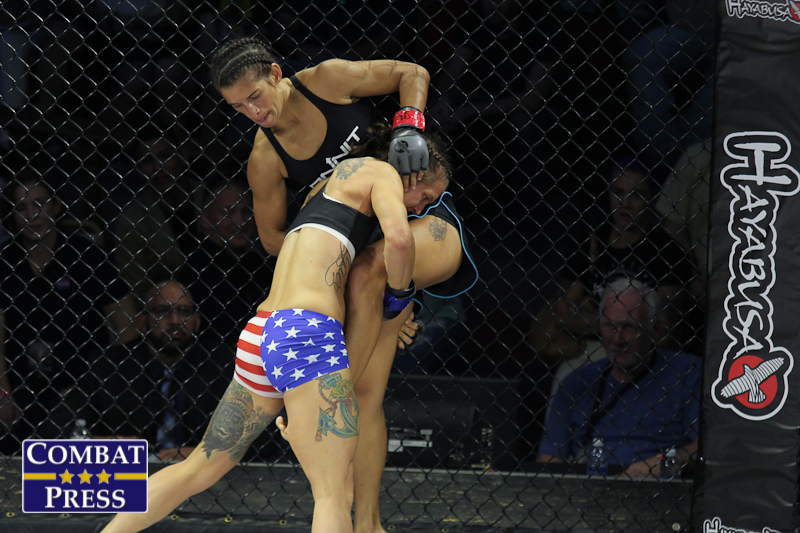 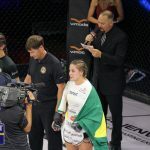 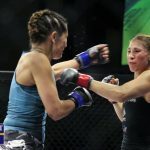 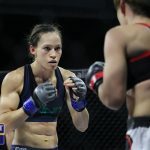 Frey entered the title match-up having won three straight fights, including a decision win over former champion Herica Tiburcio in her last outing.